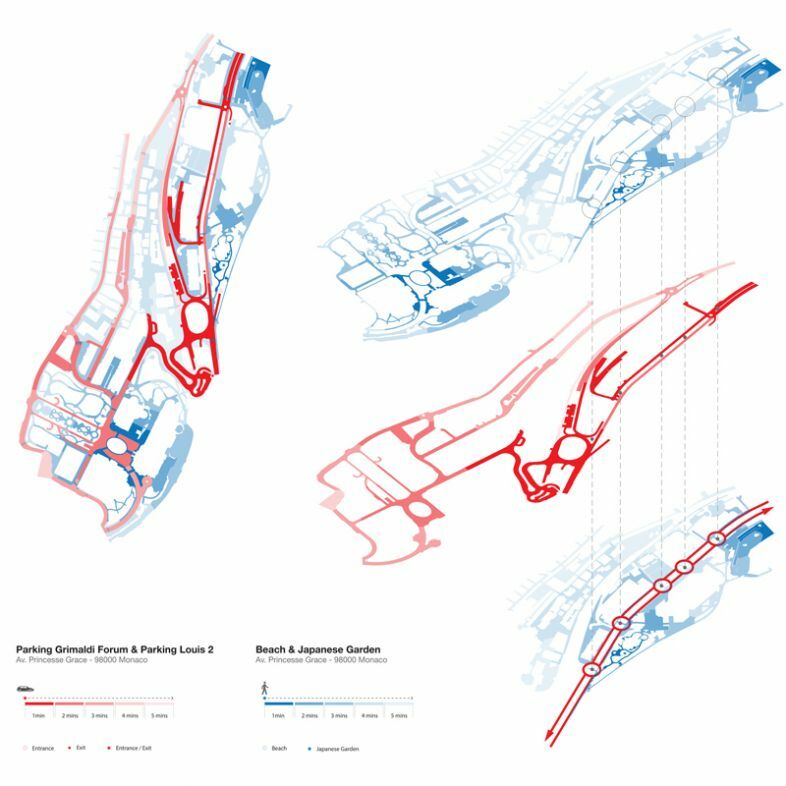 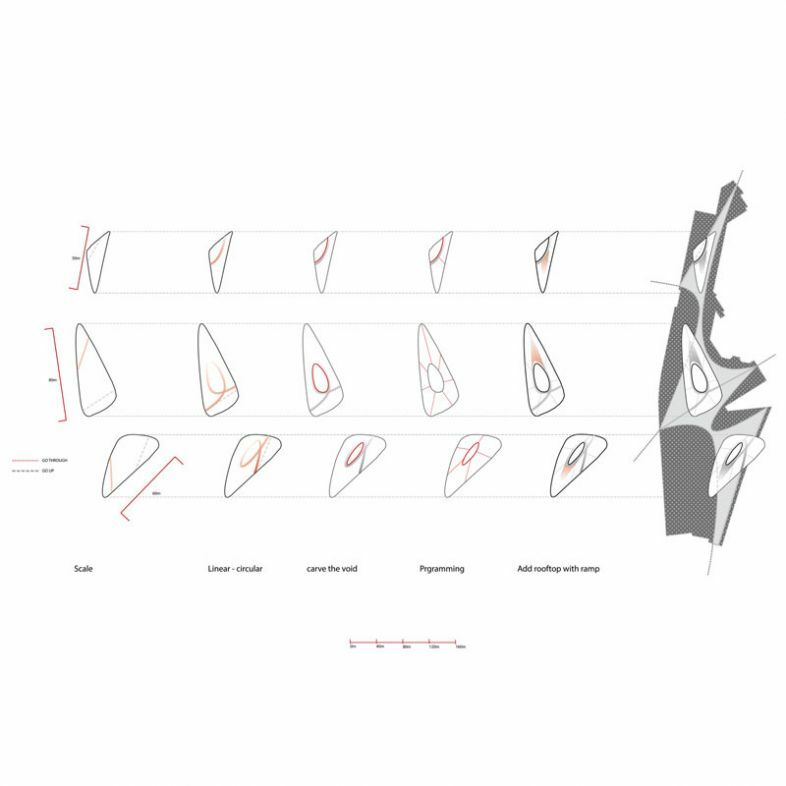 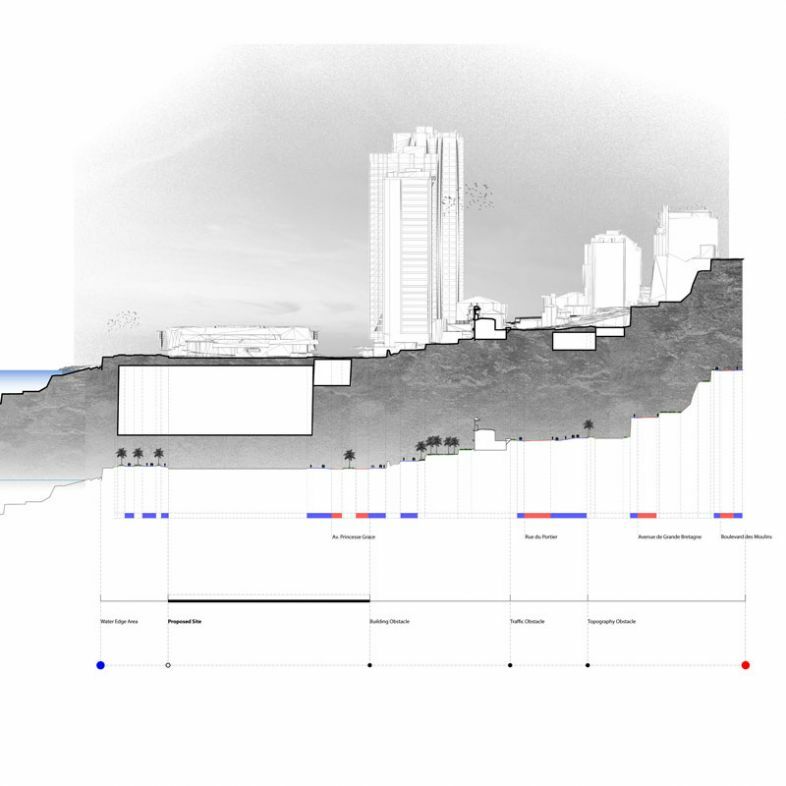 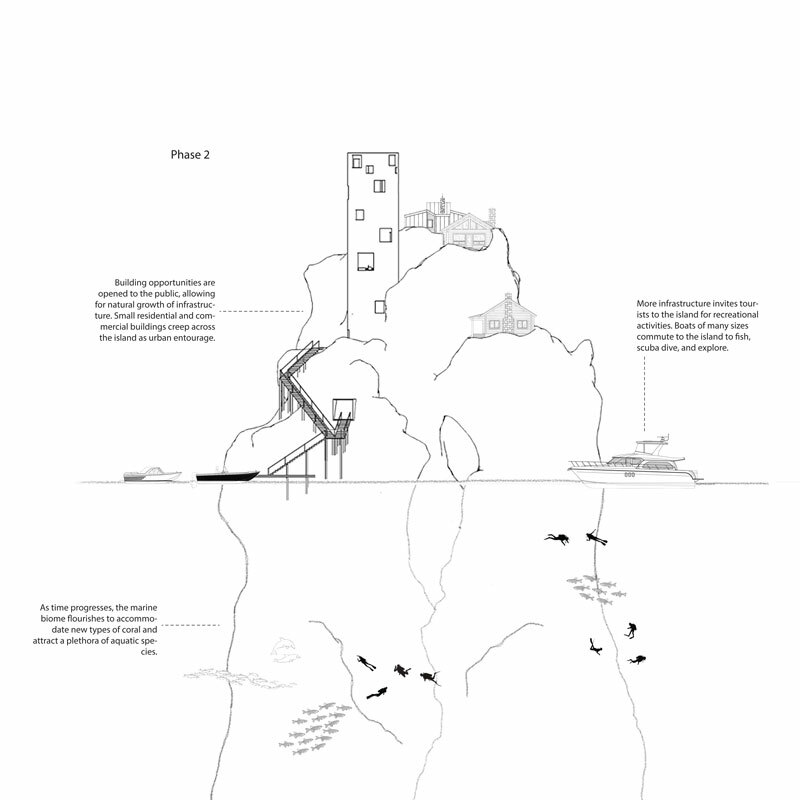 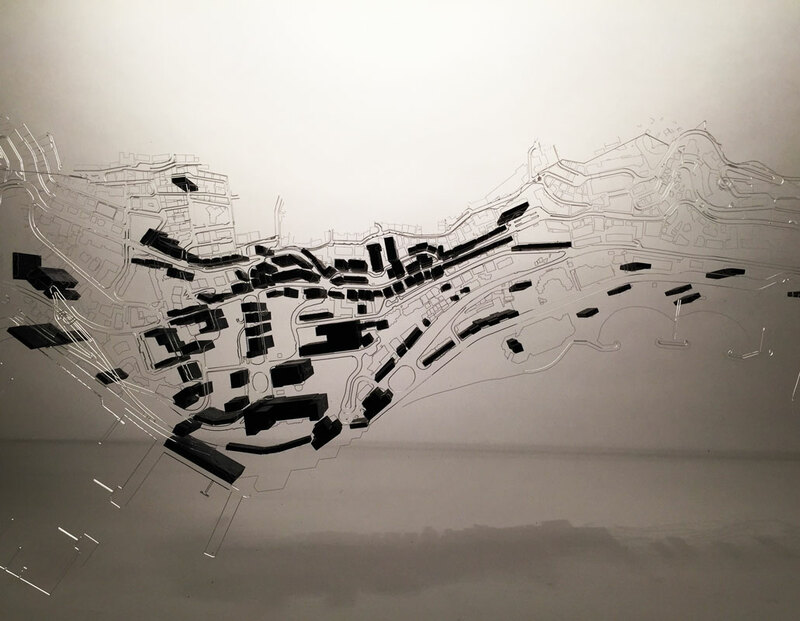 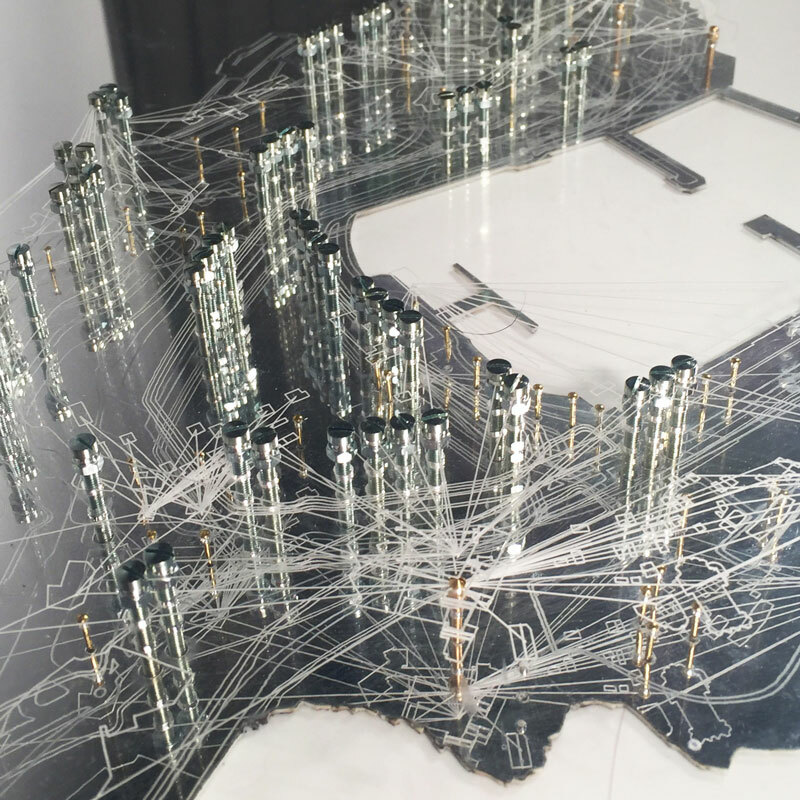 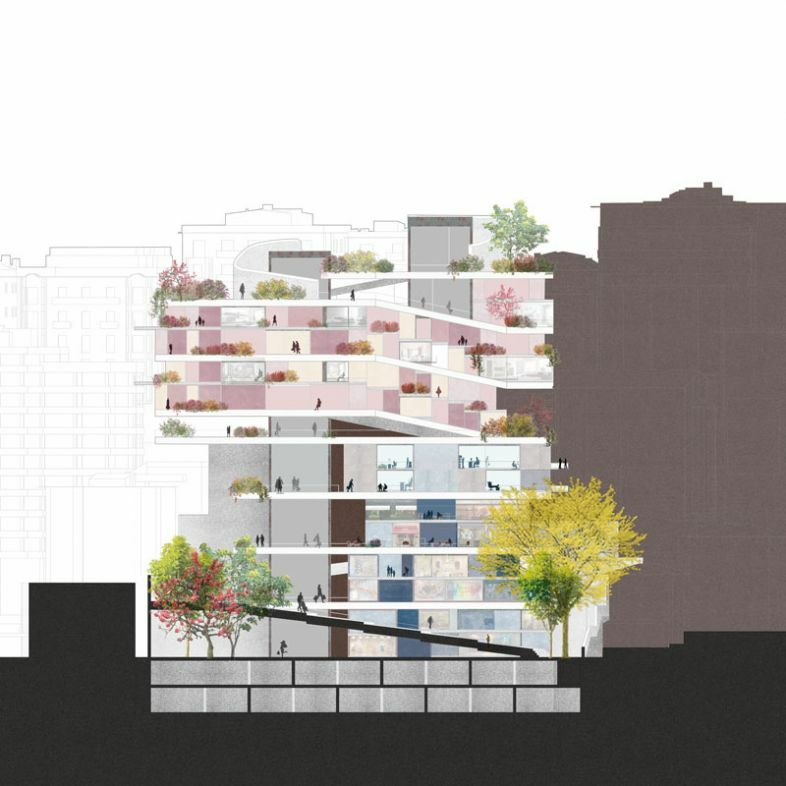 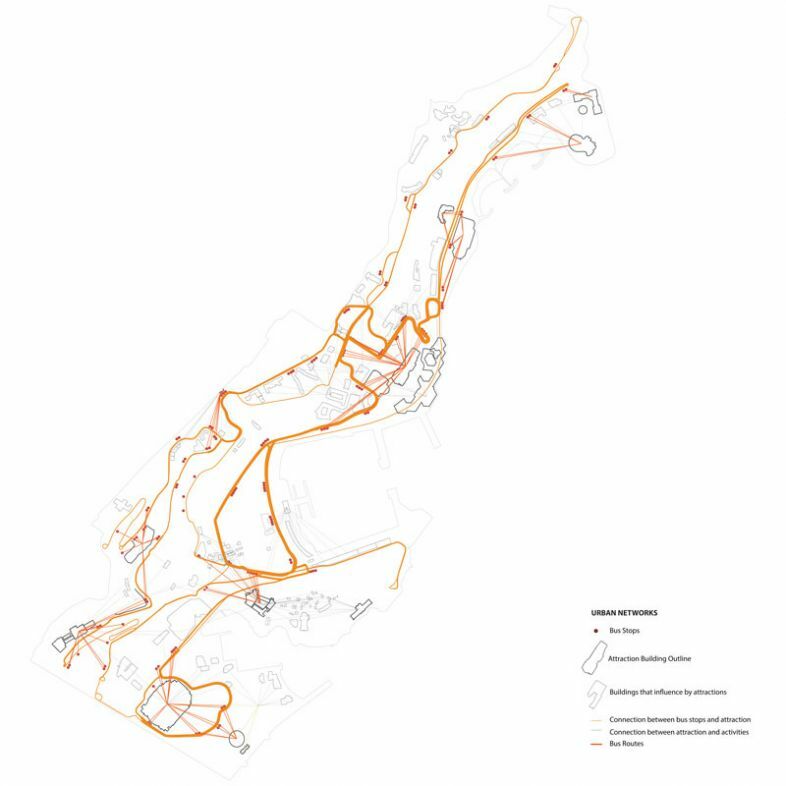 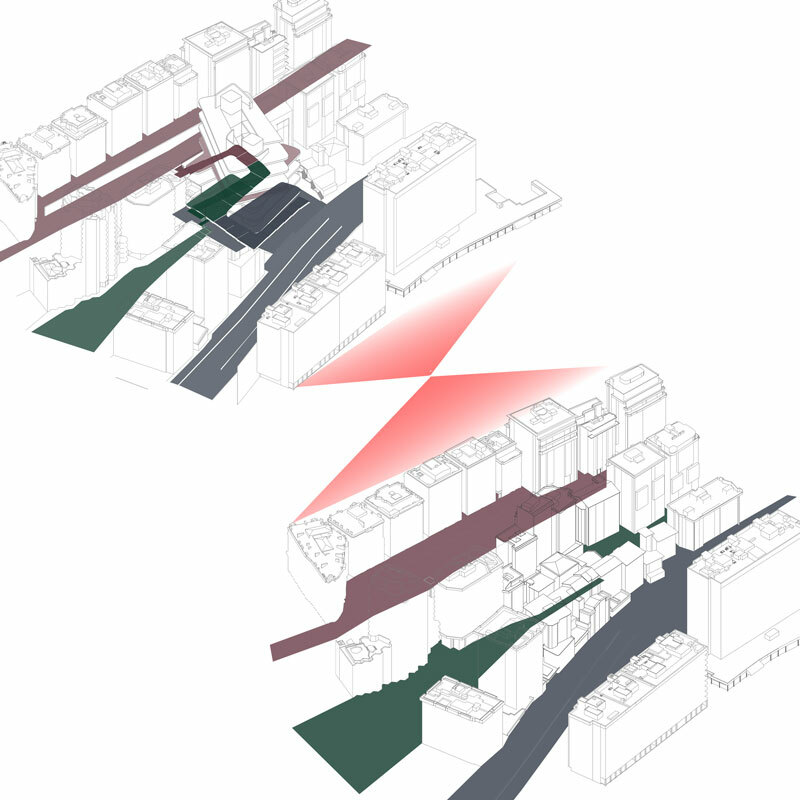 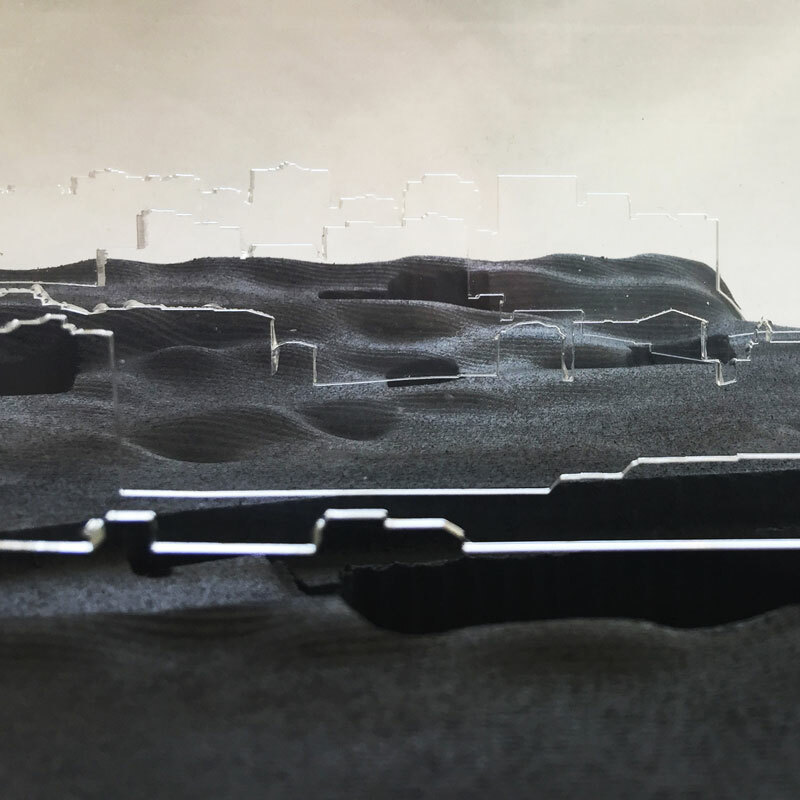 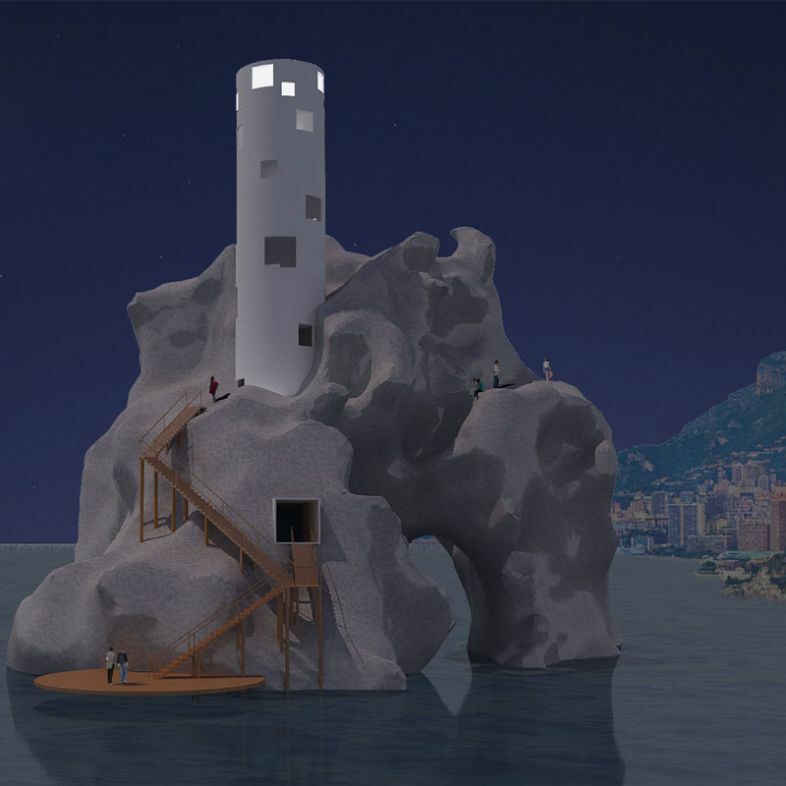 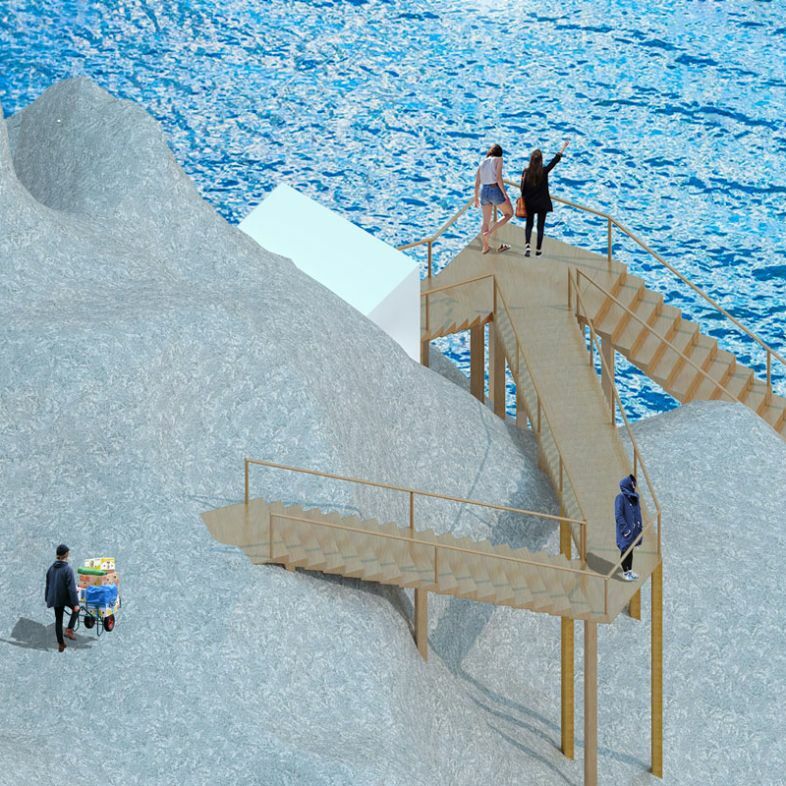 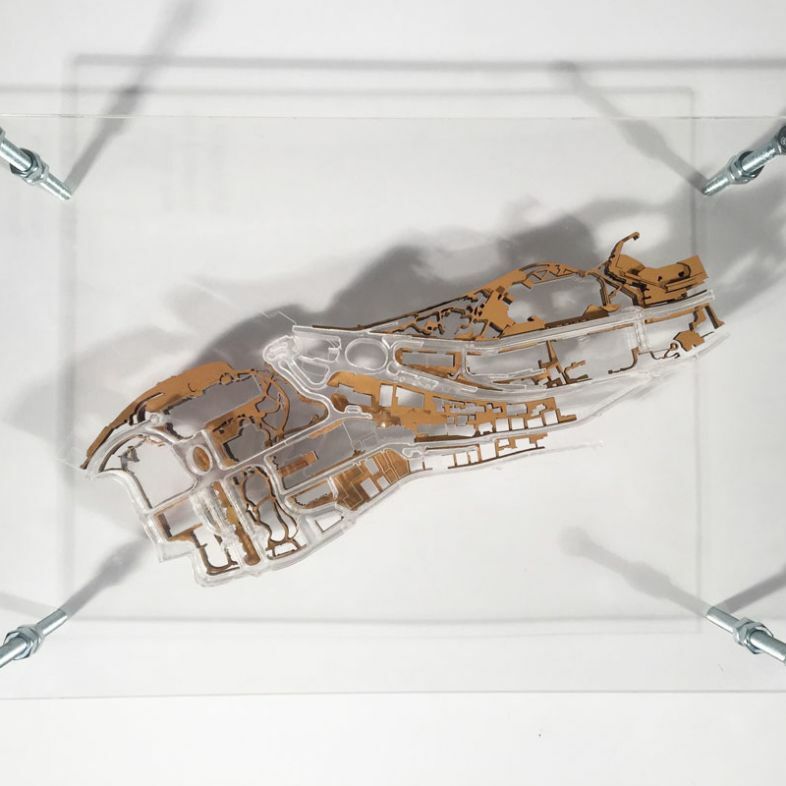 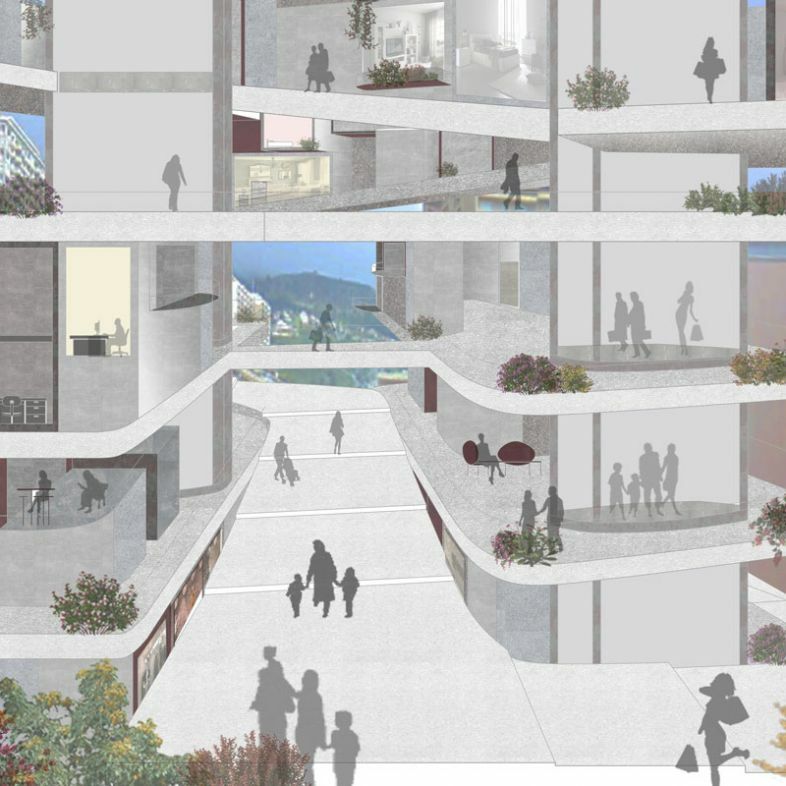 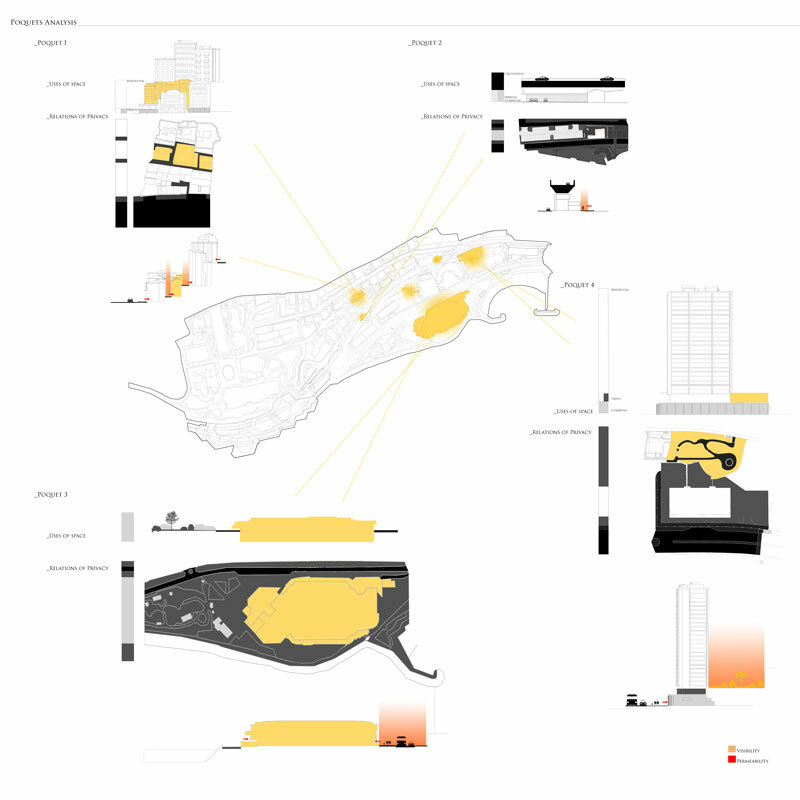 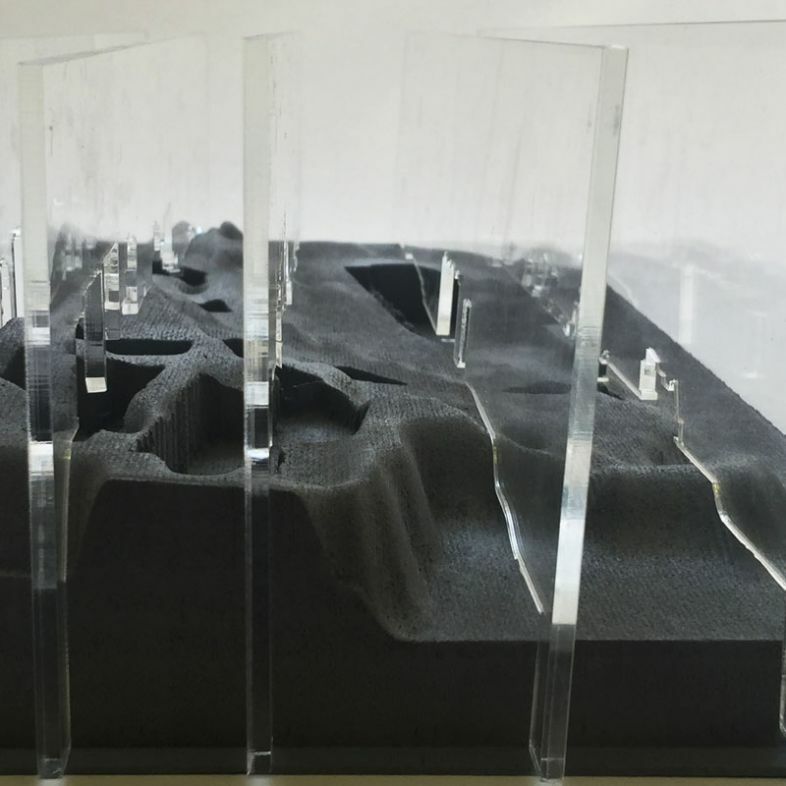 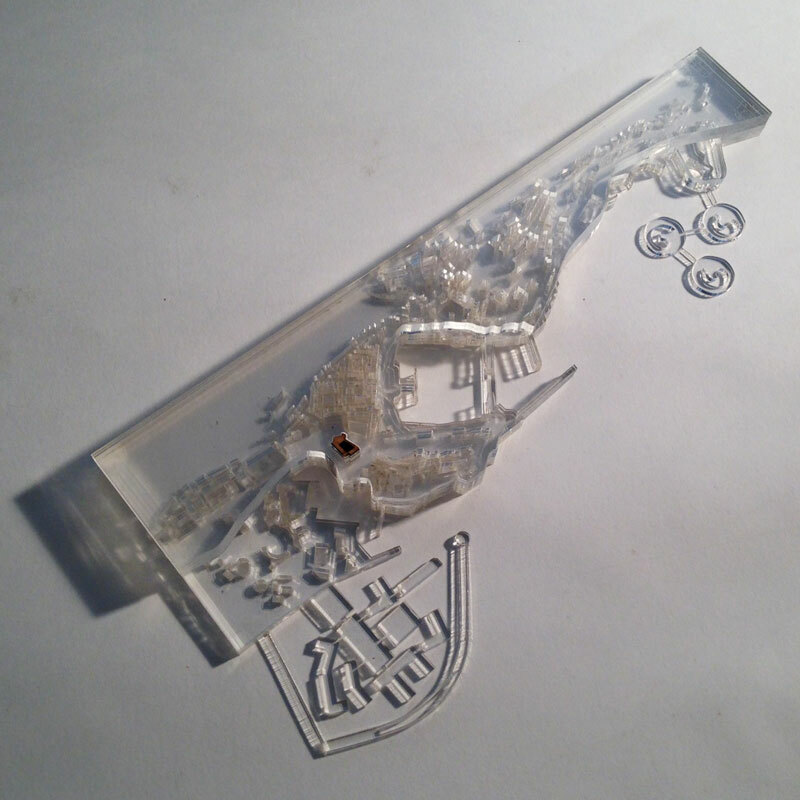 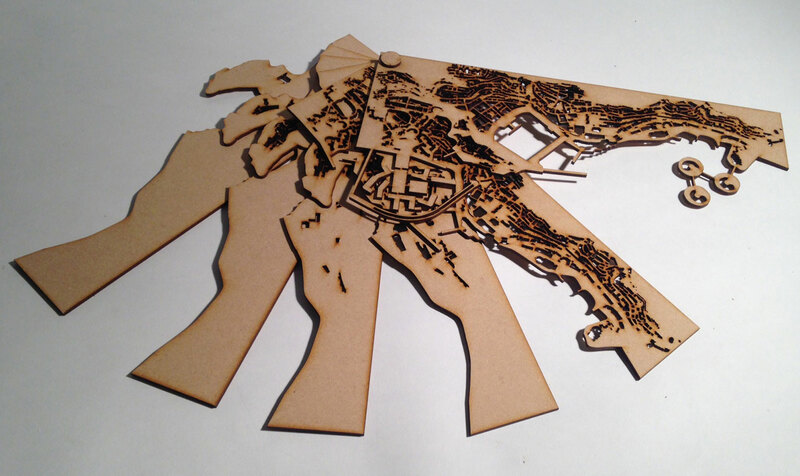 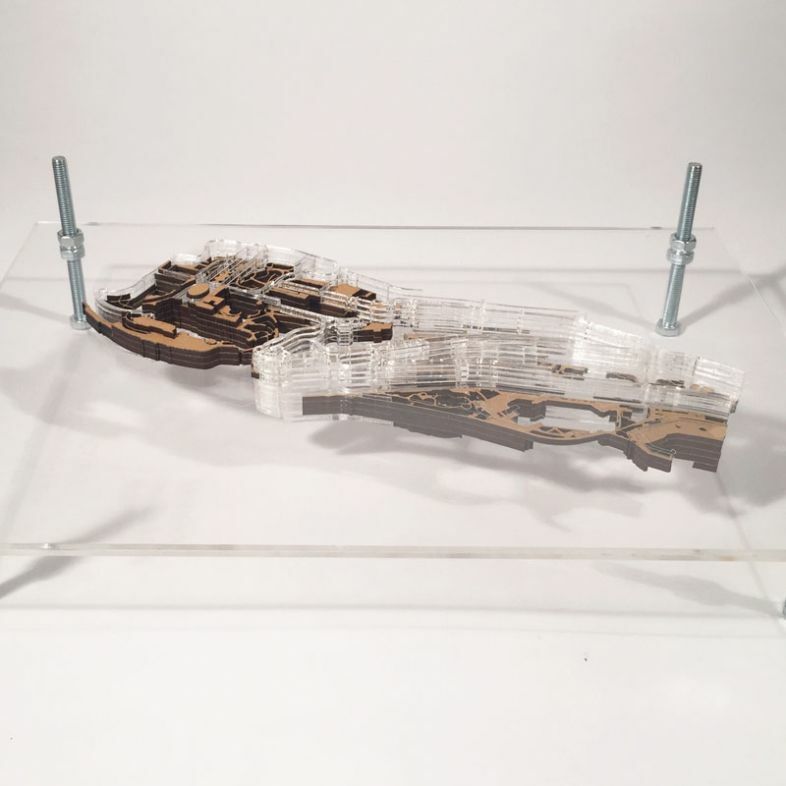 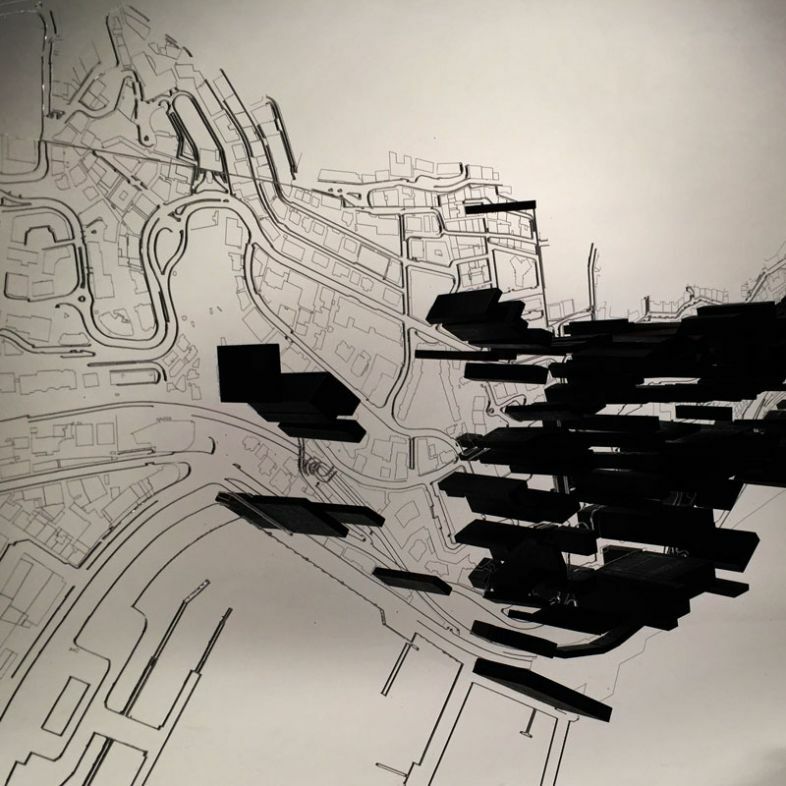 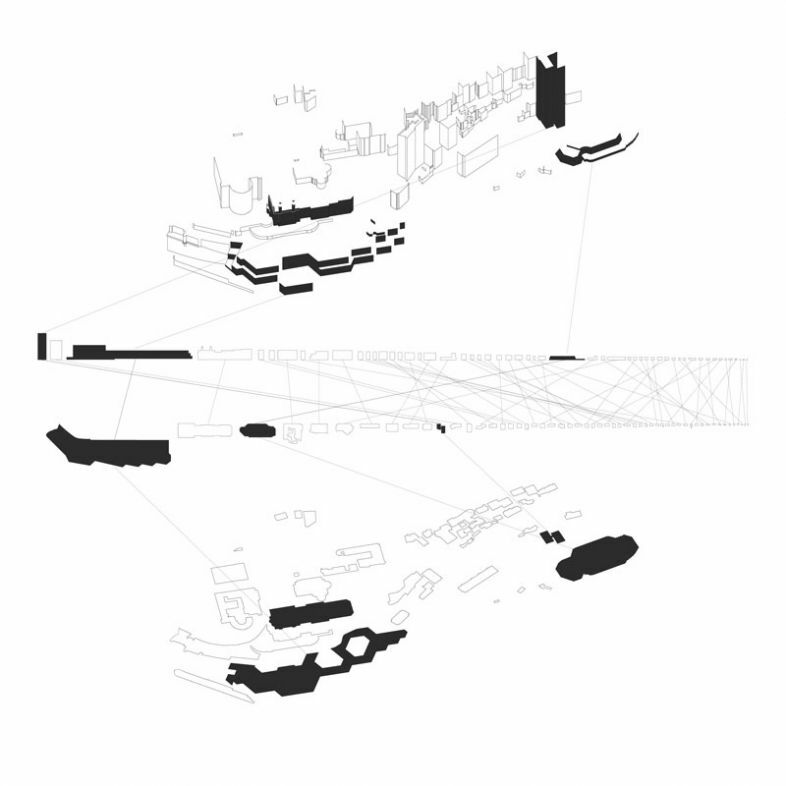 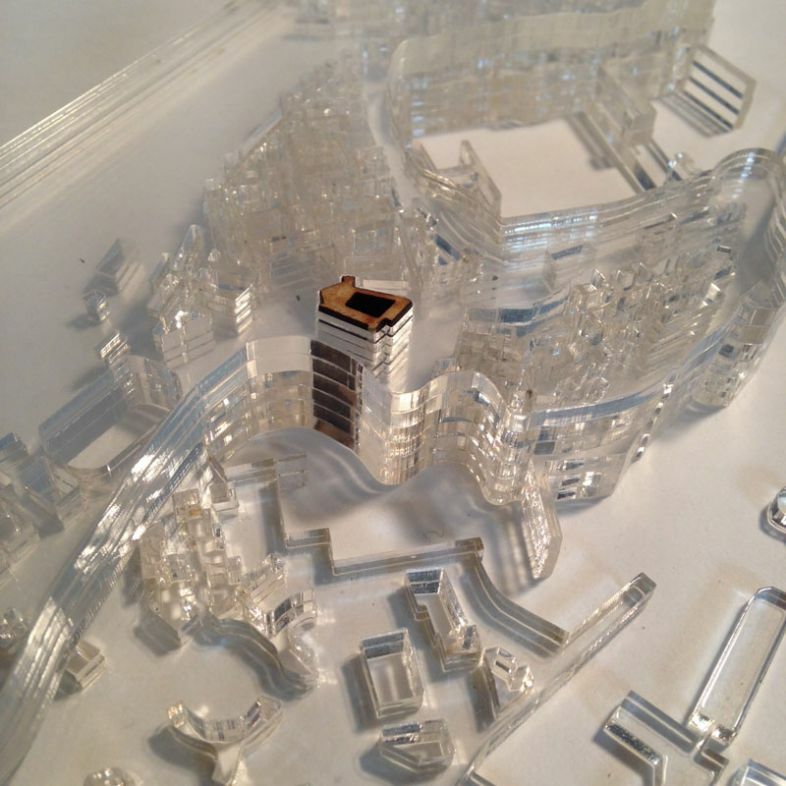 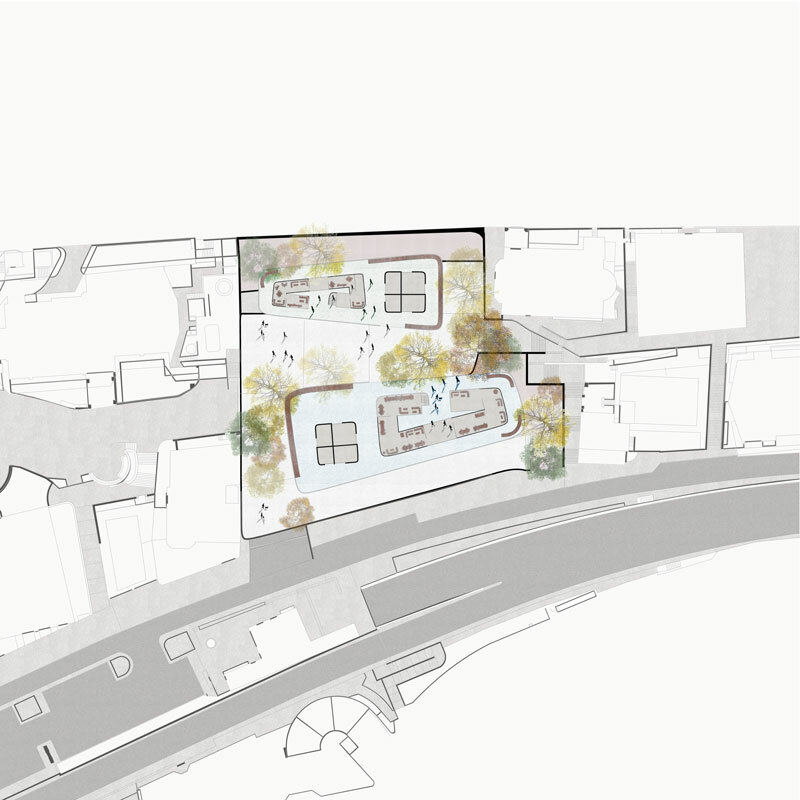 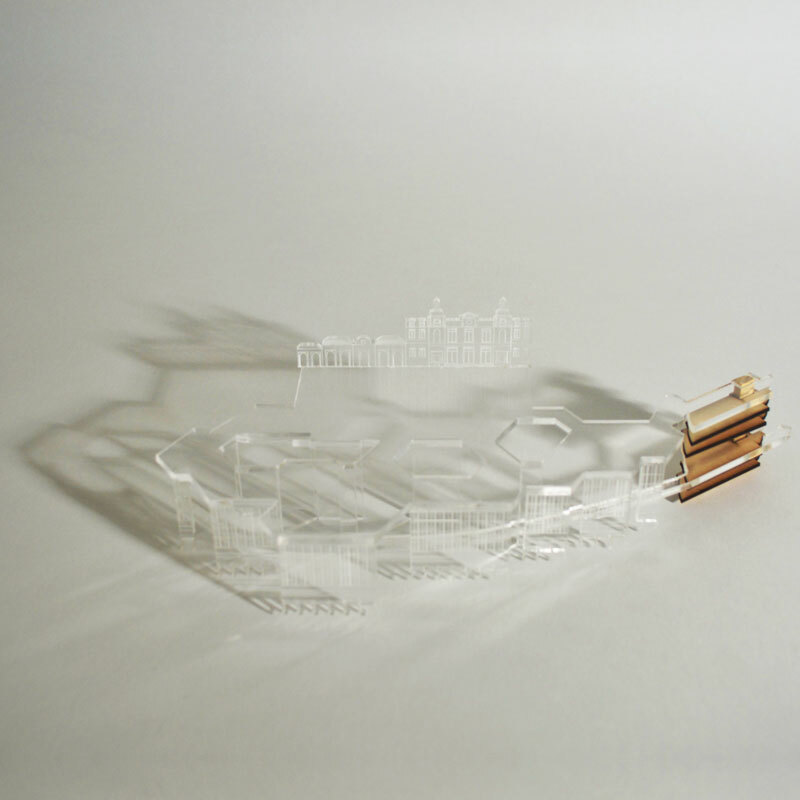 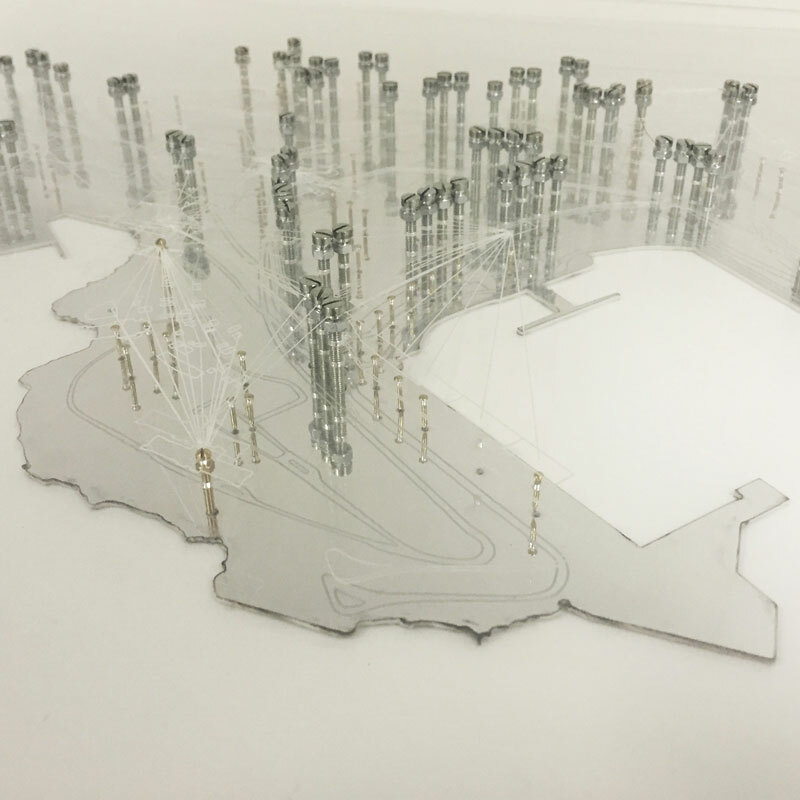 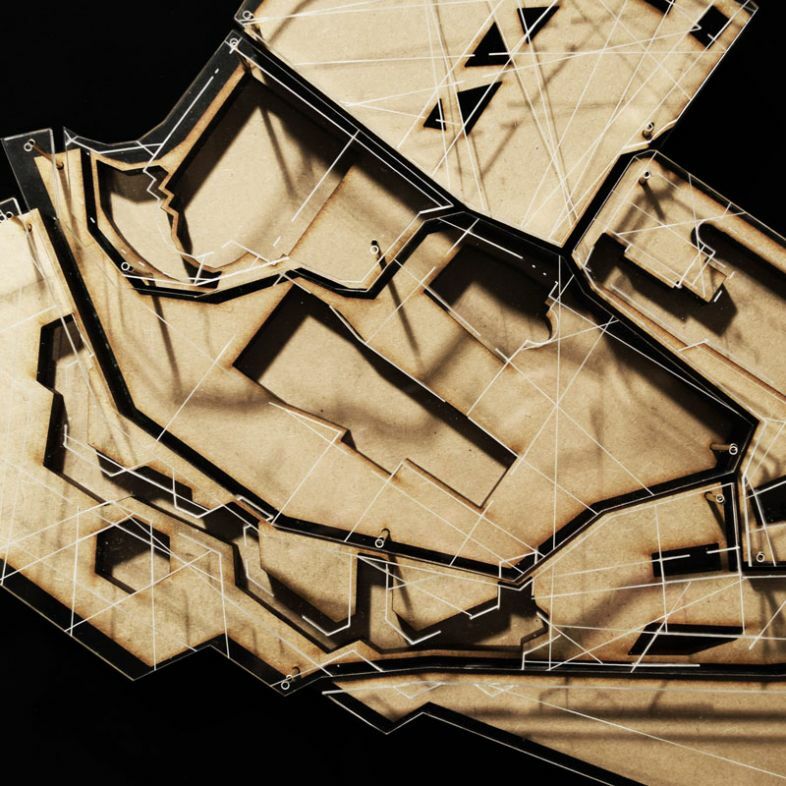 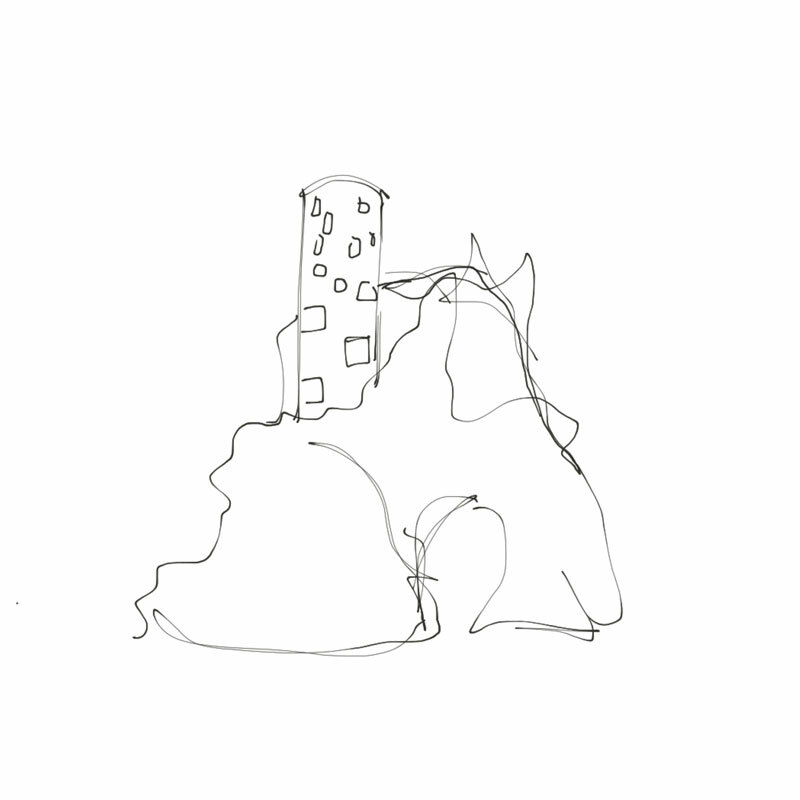 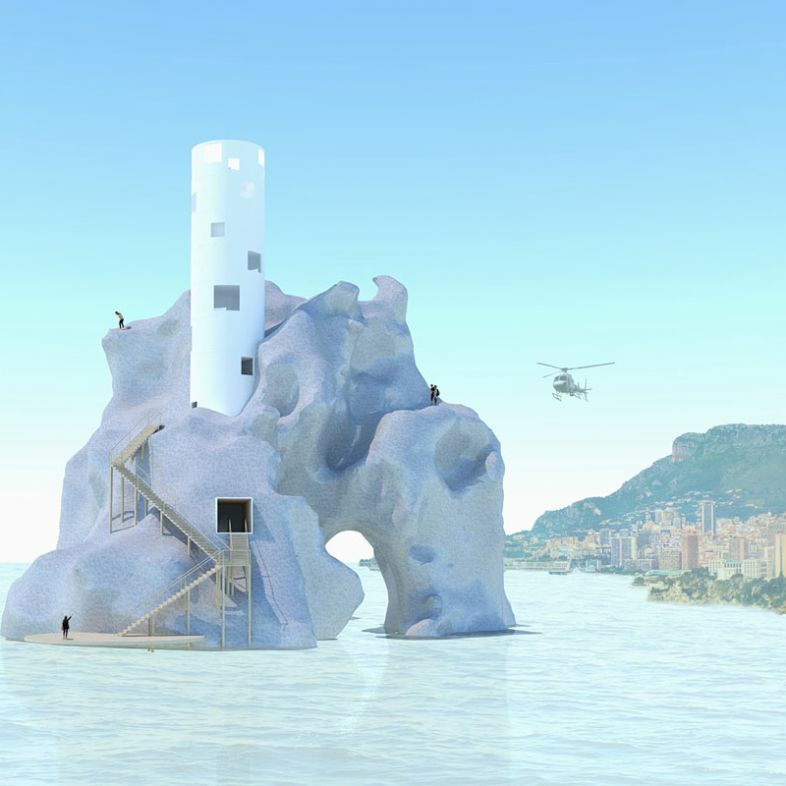 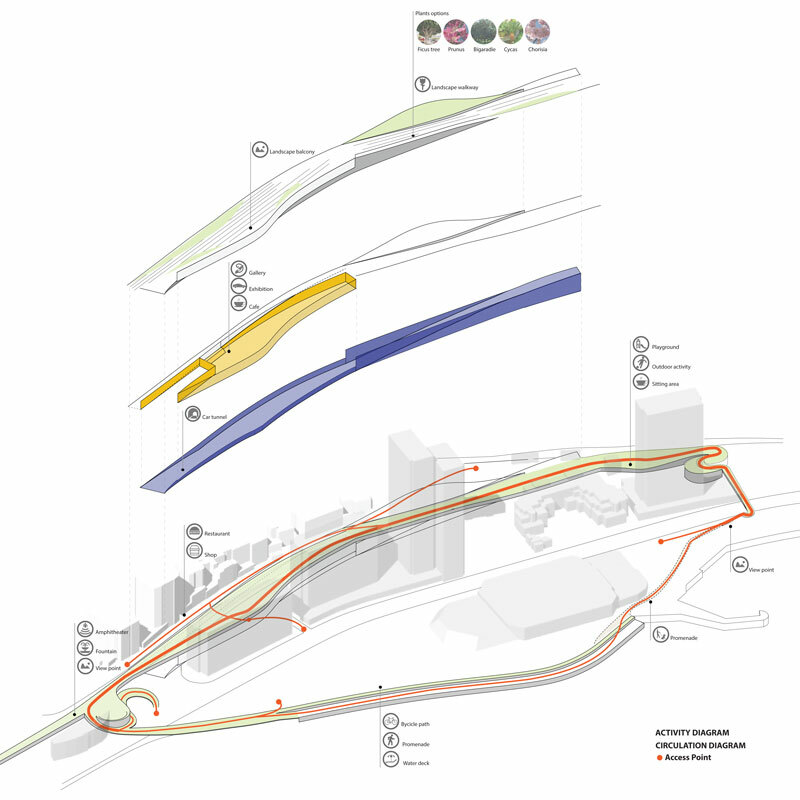 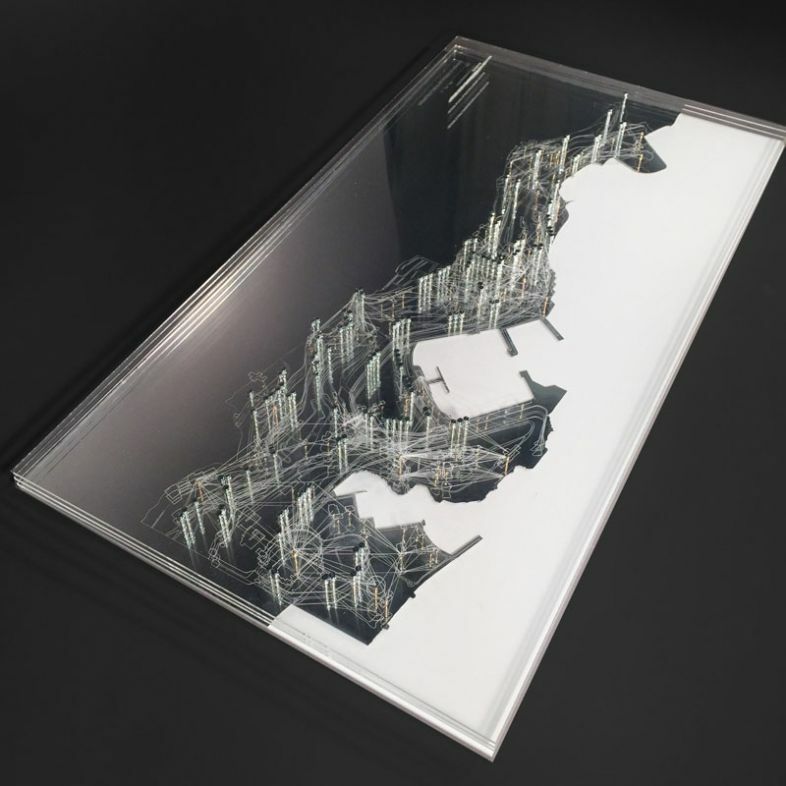 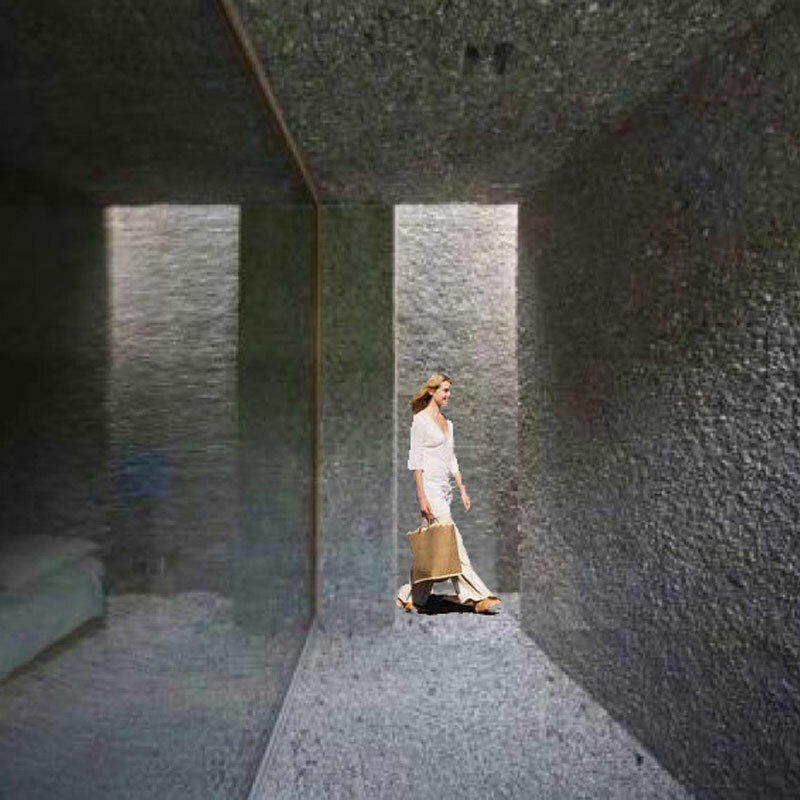 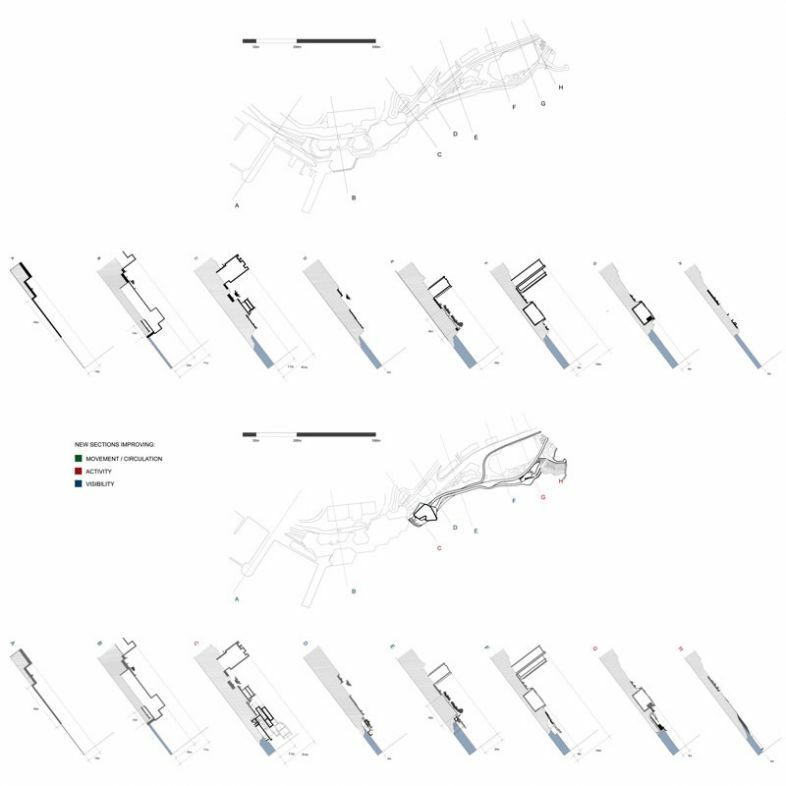 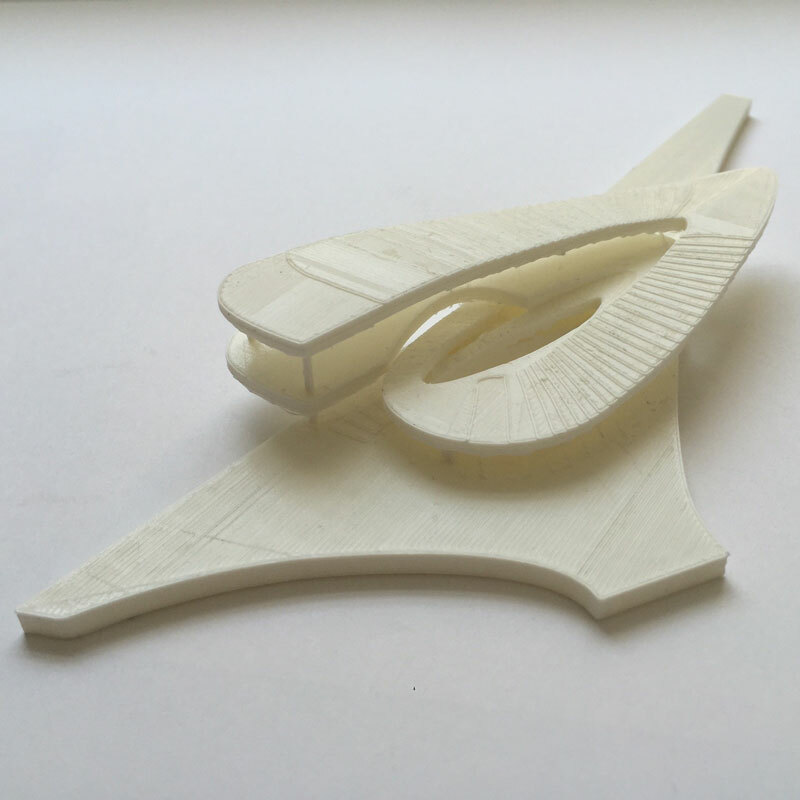 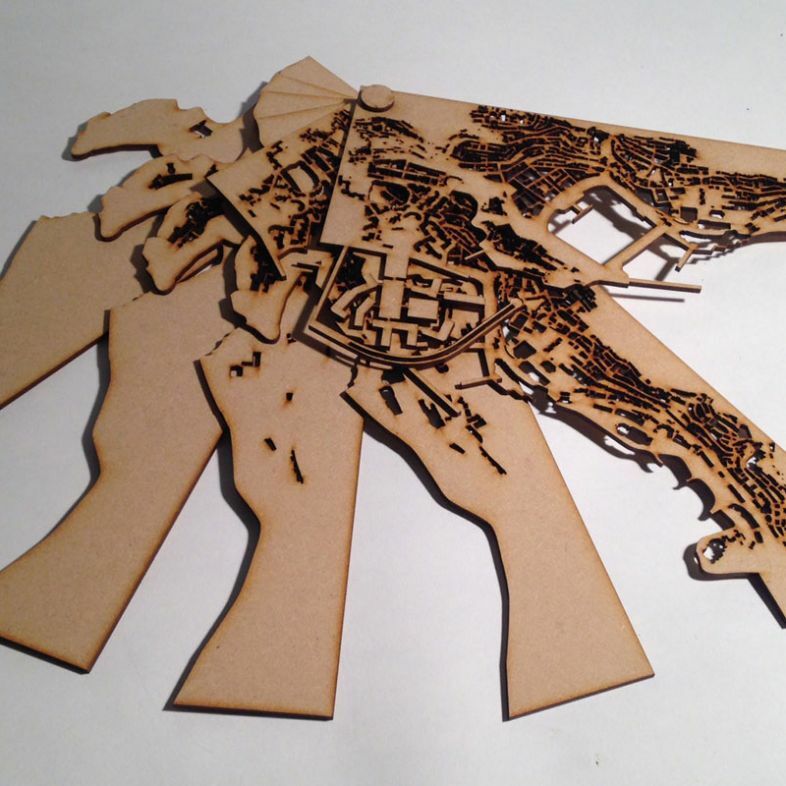 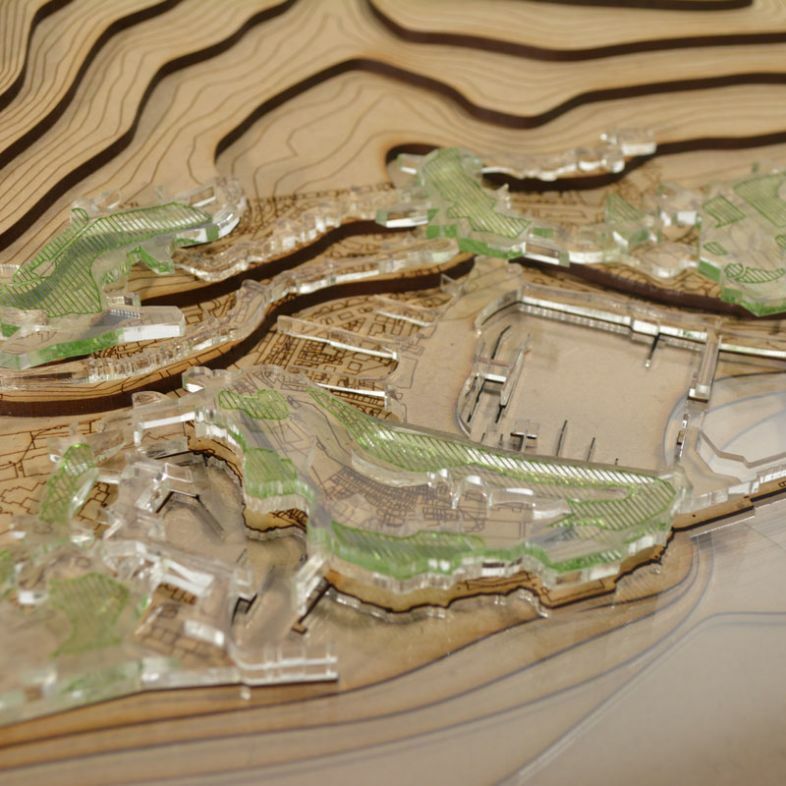 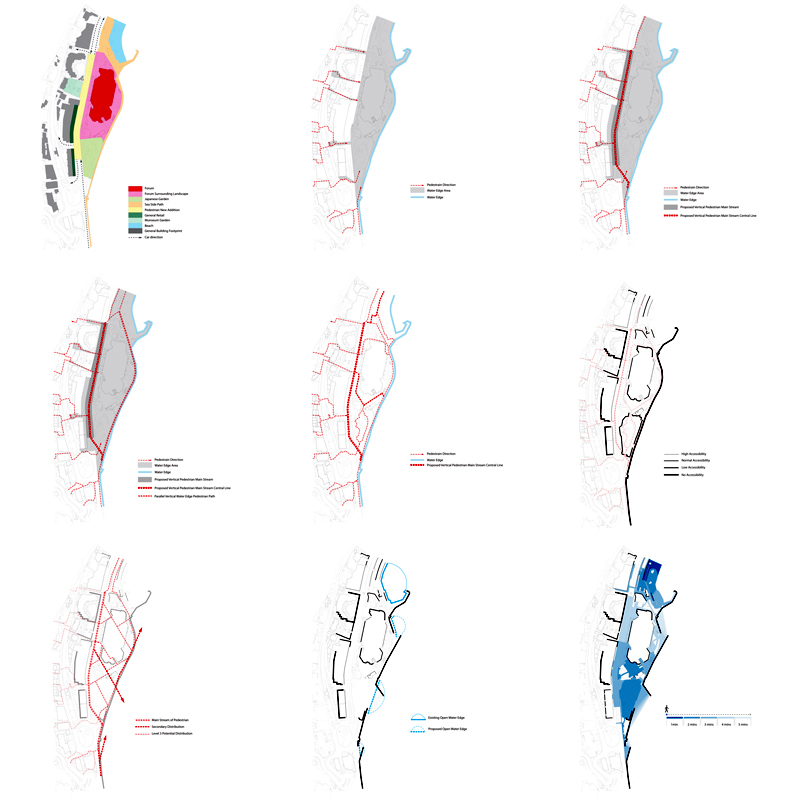 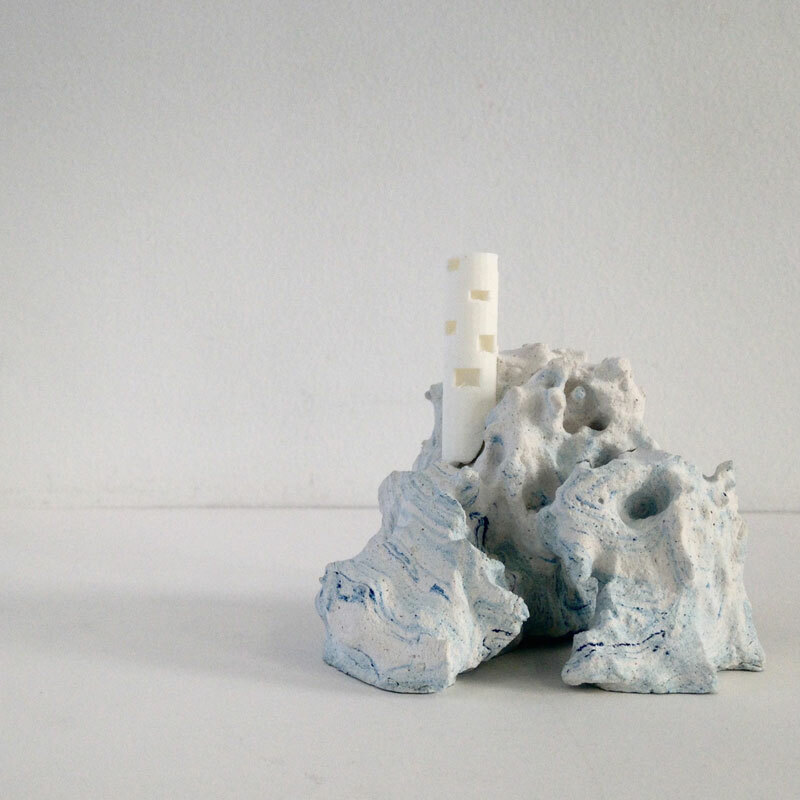 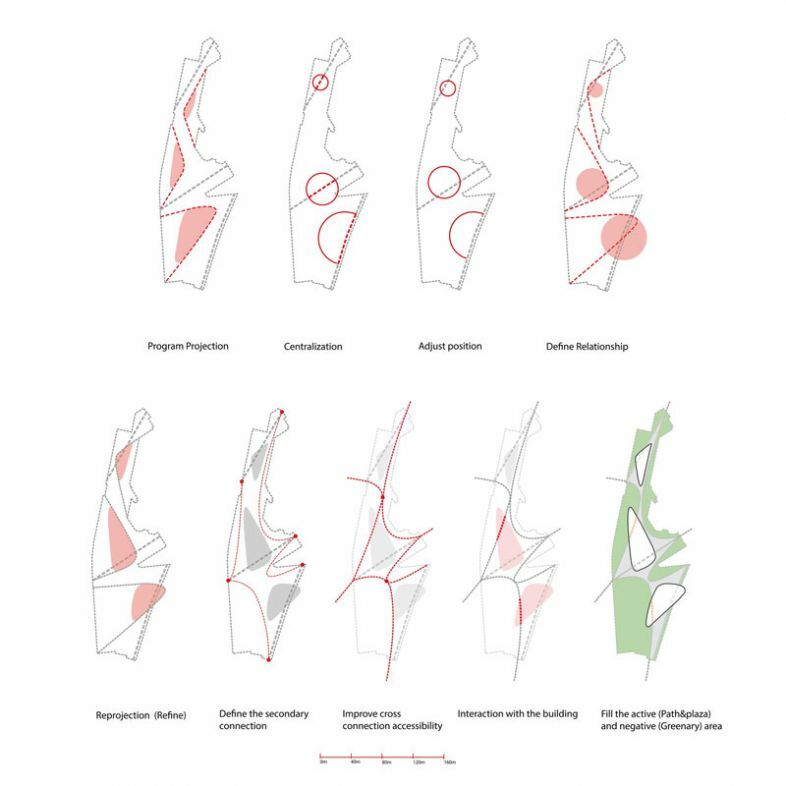 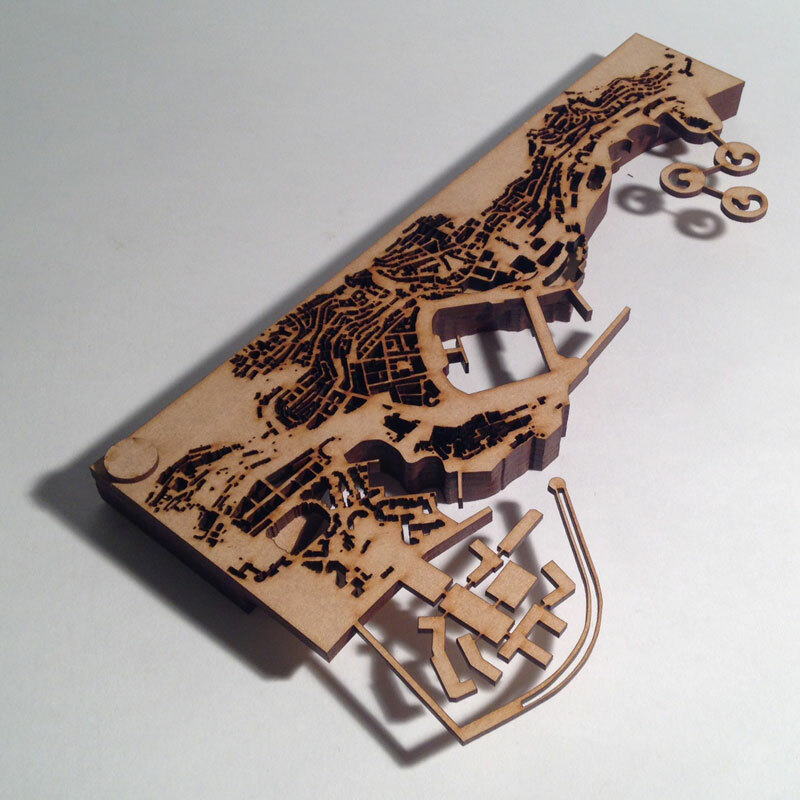 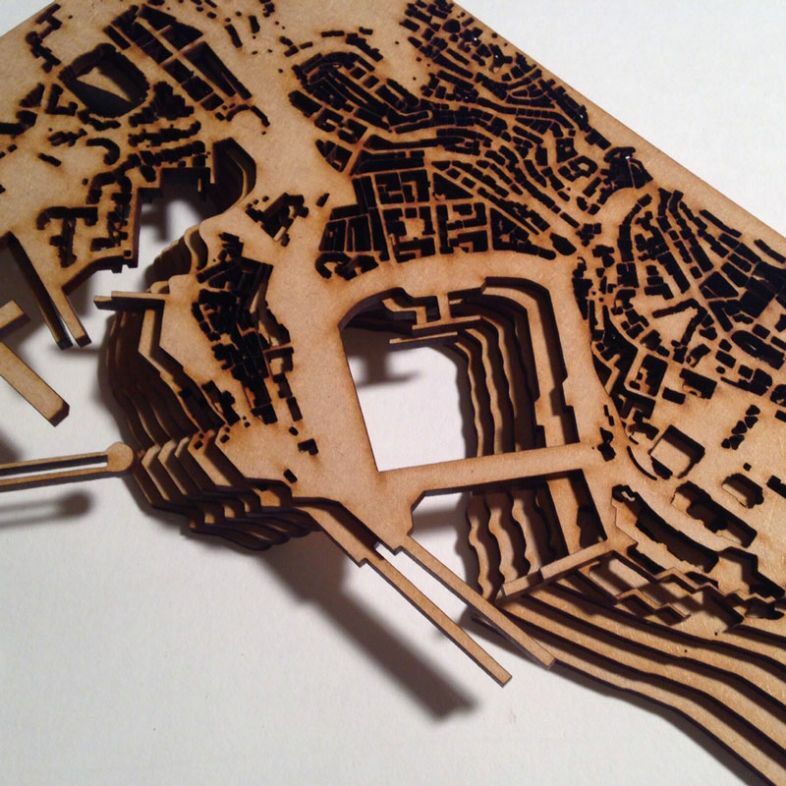 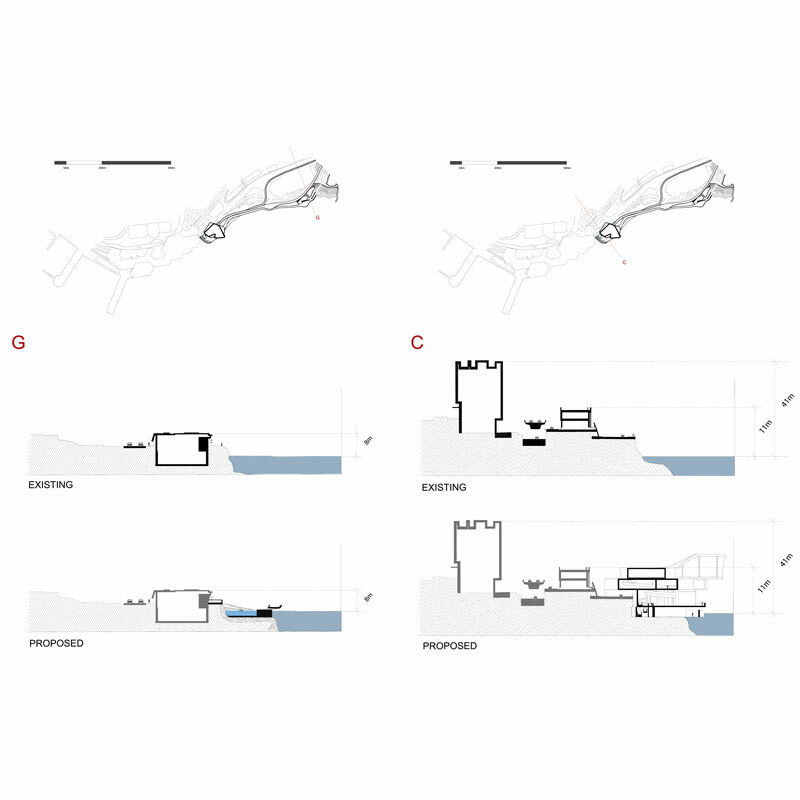 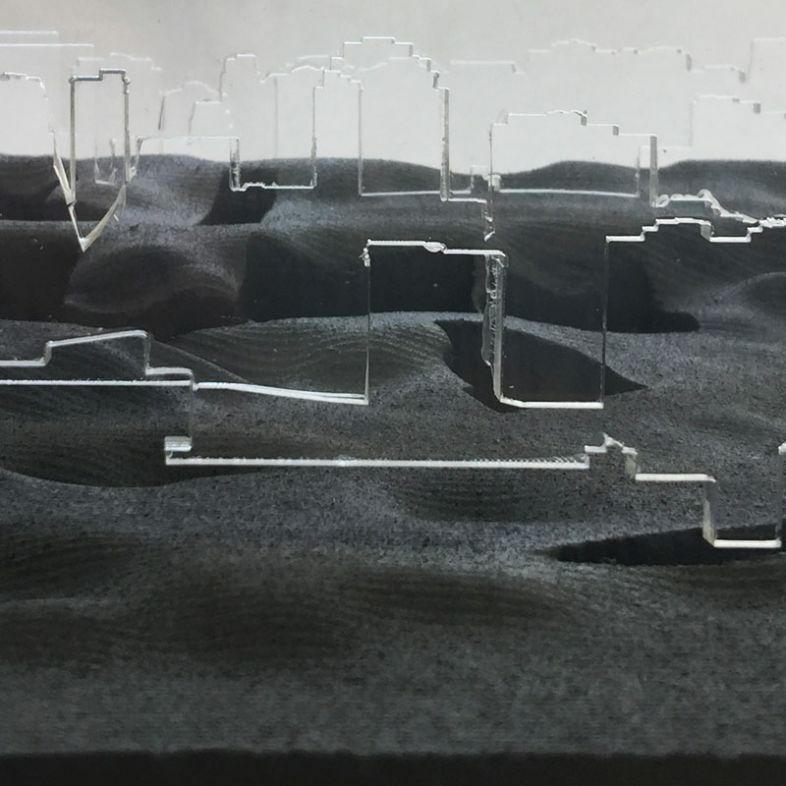 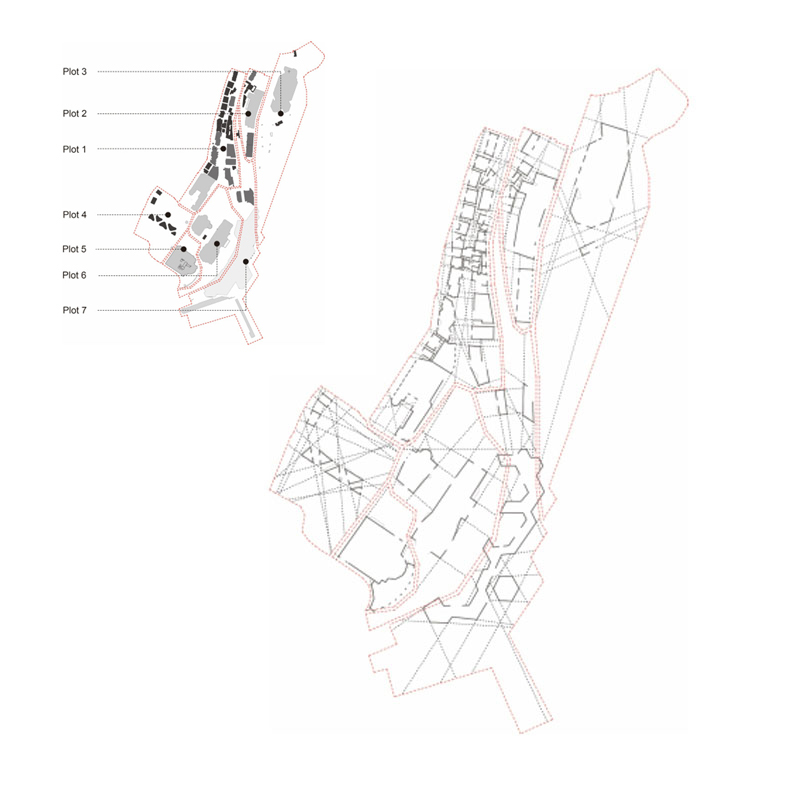 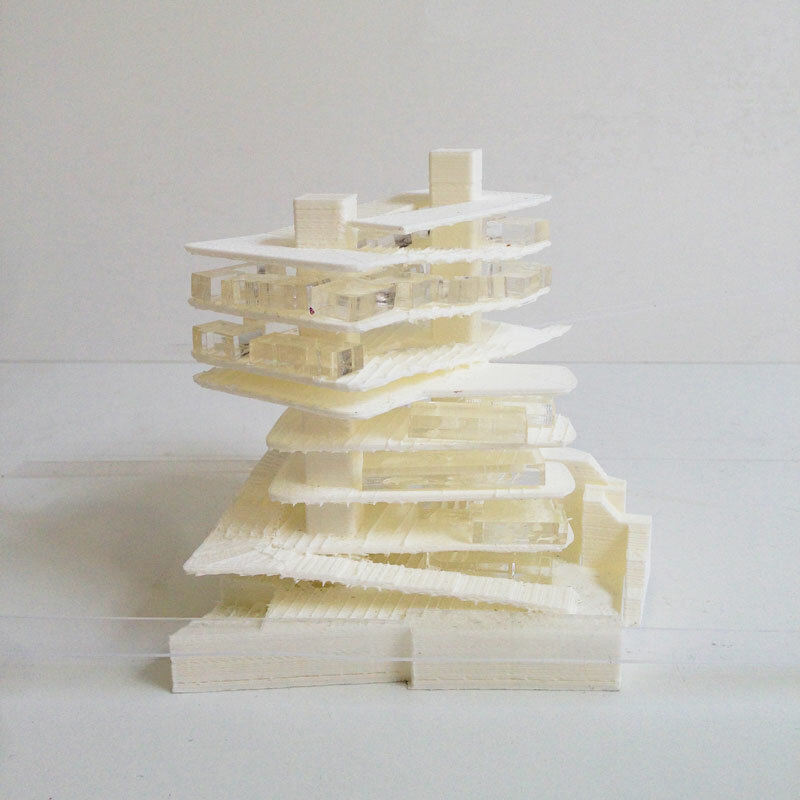 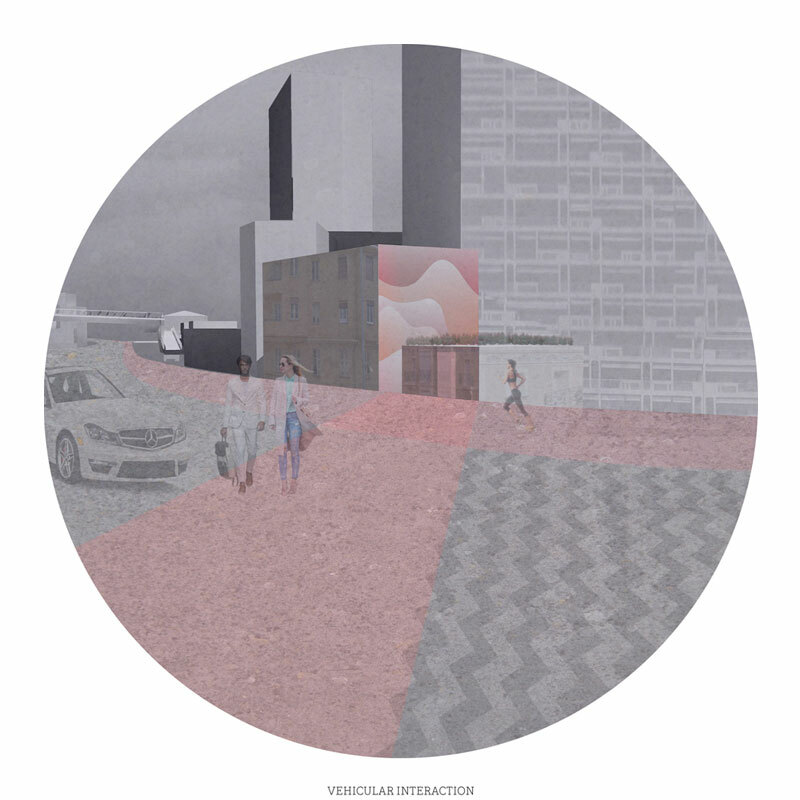 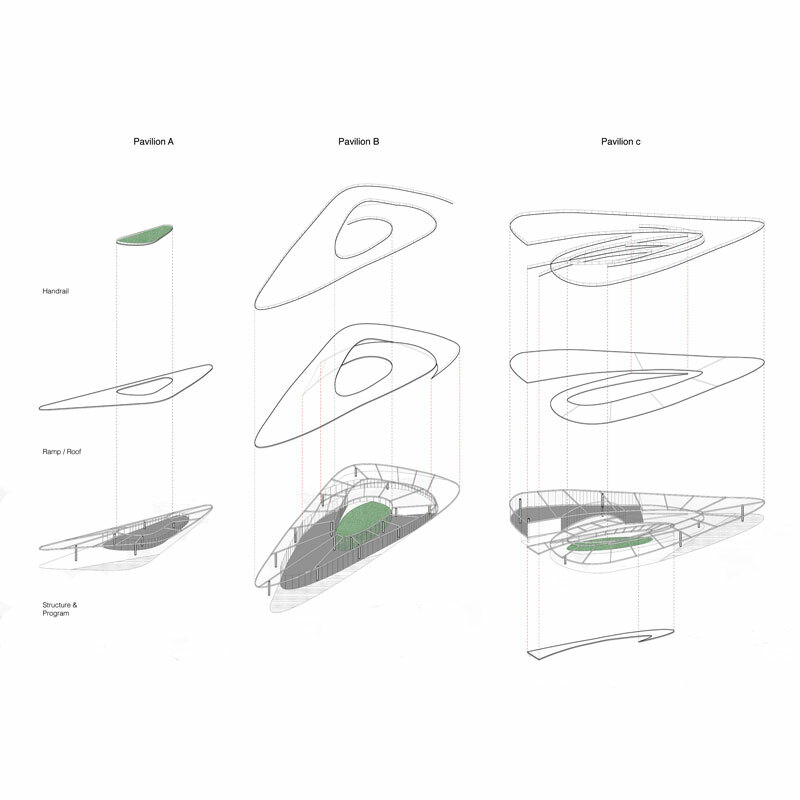 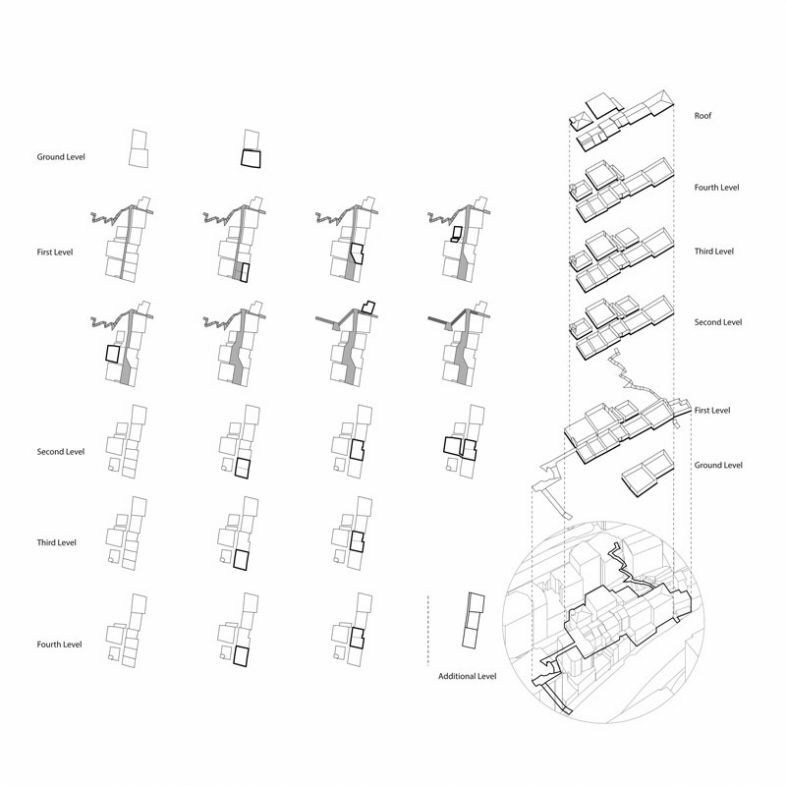 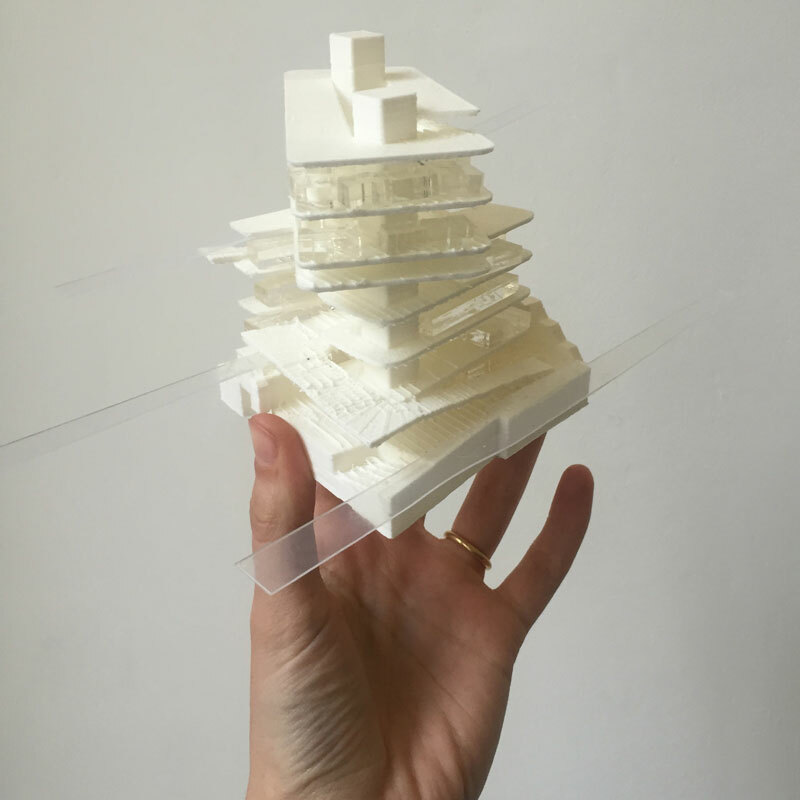 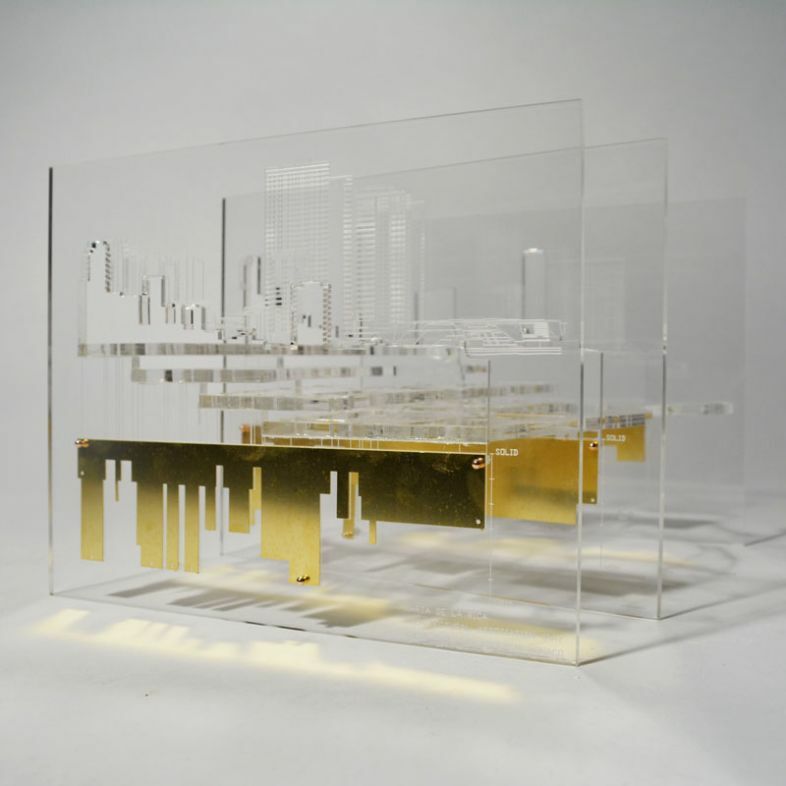 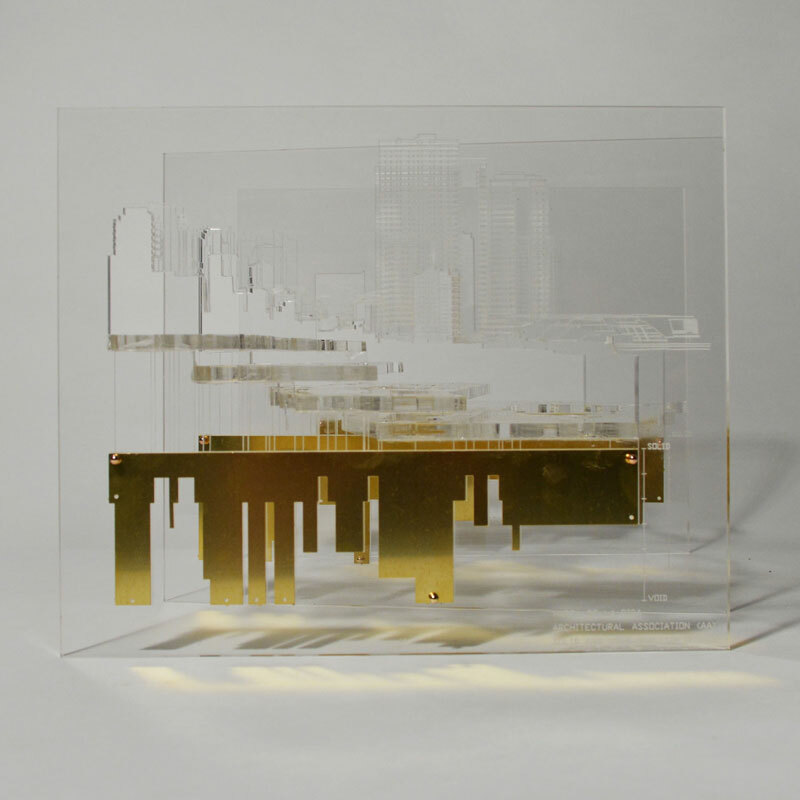 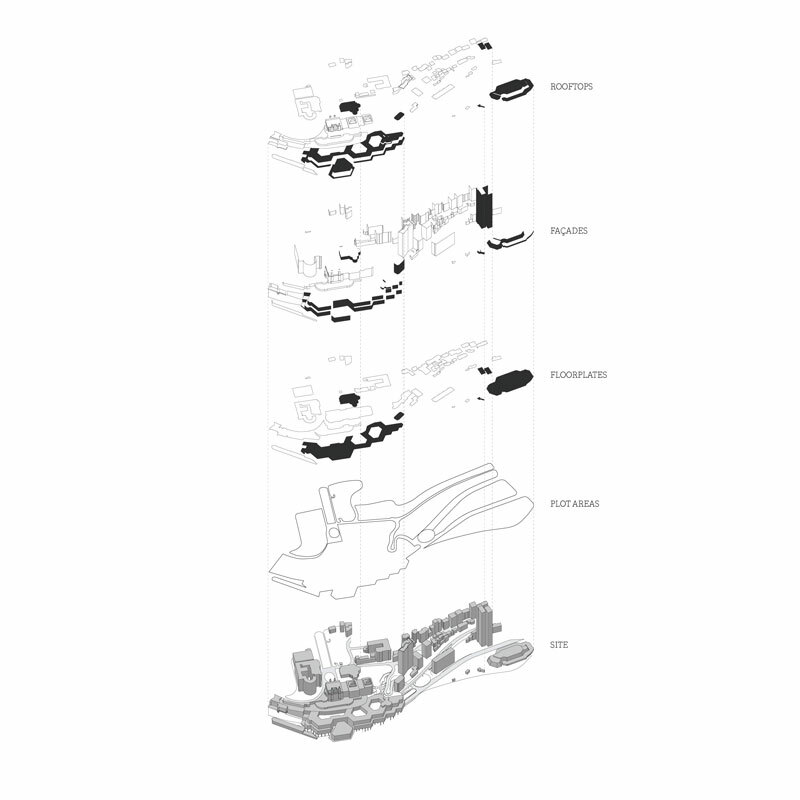 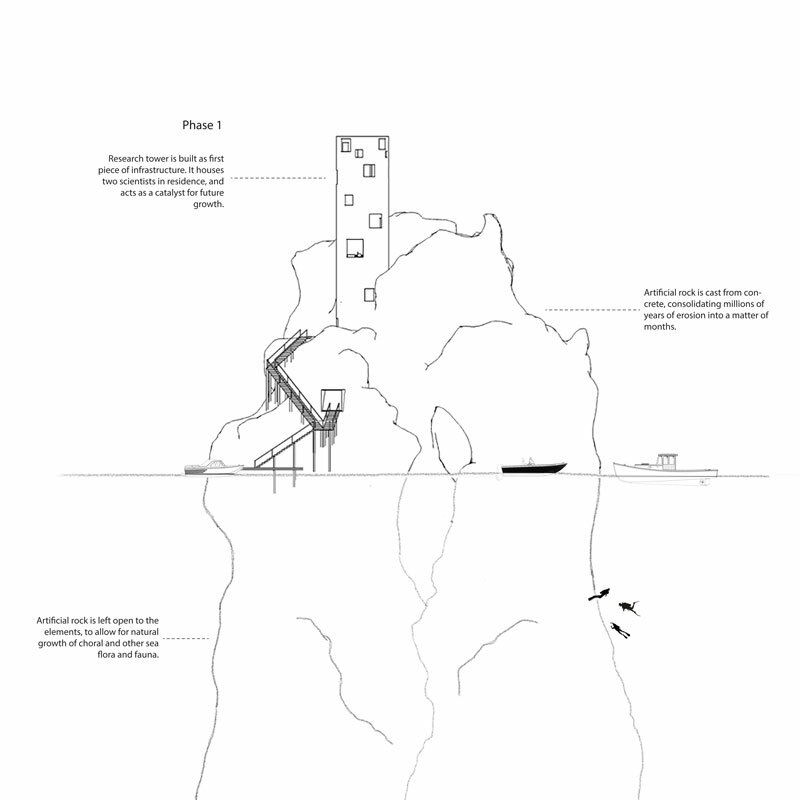 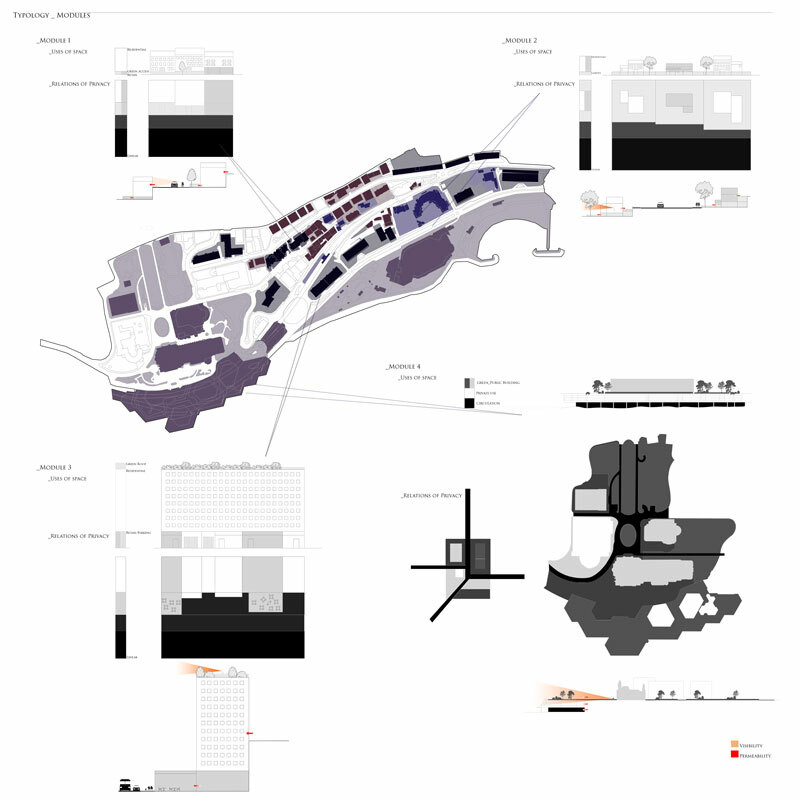 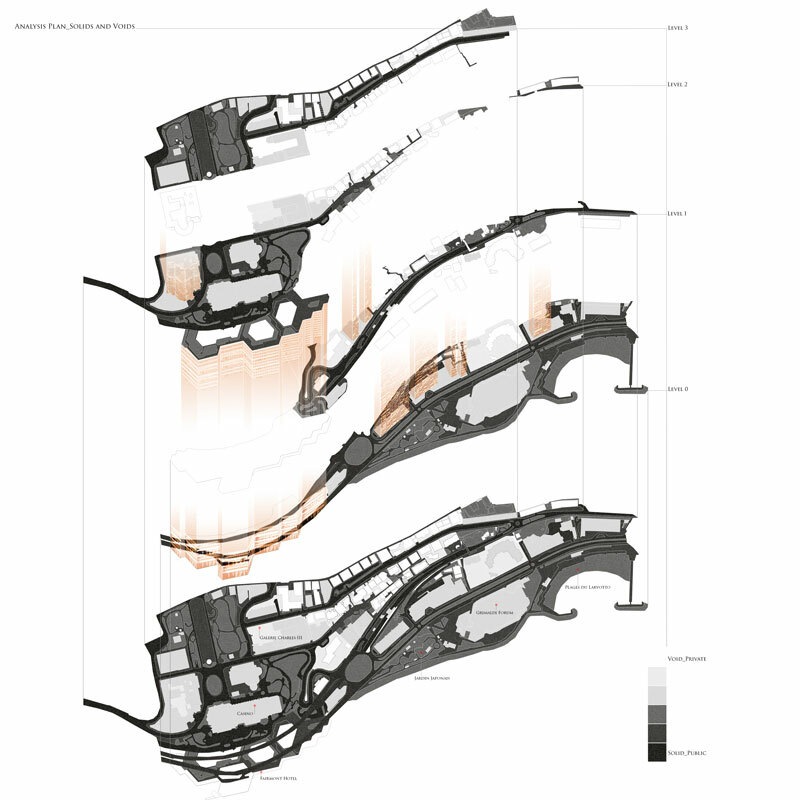 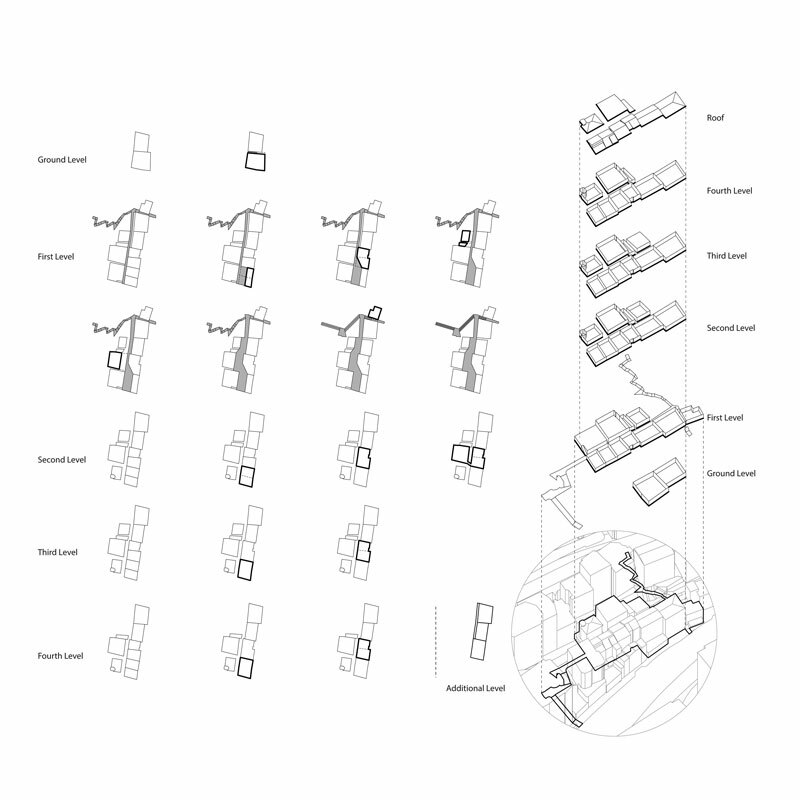 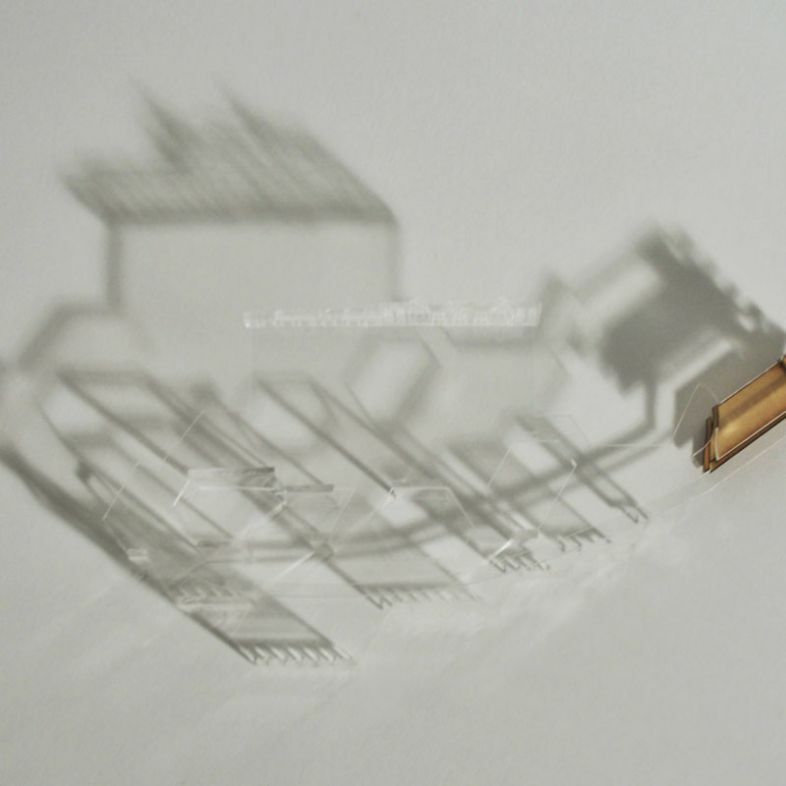 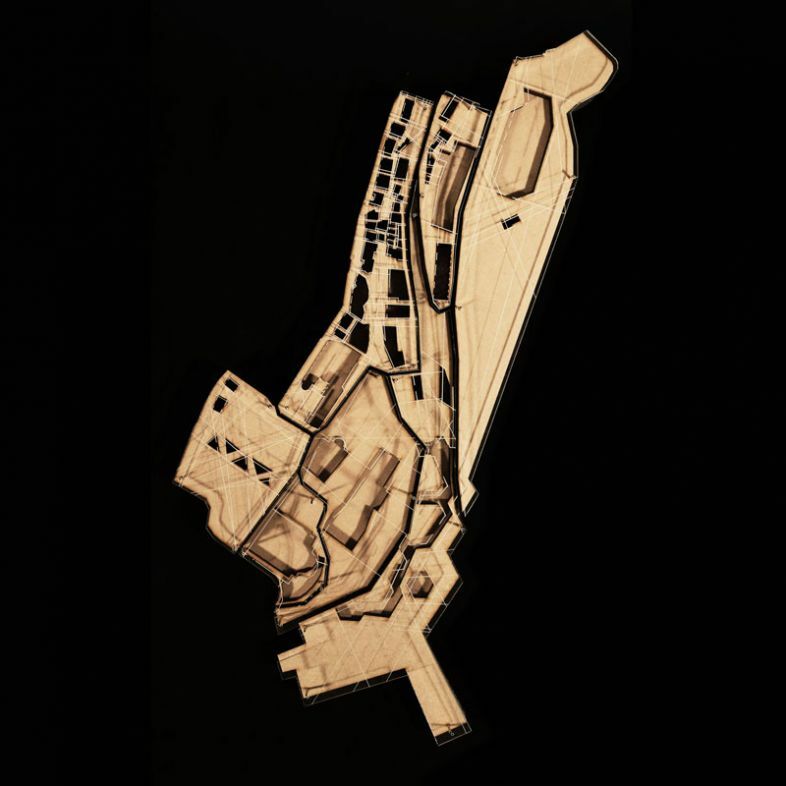 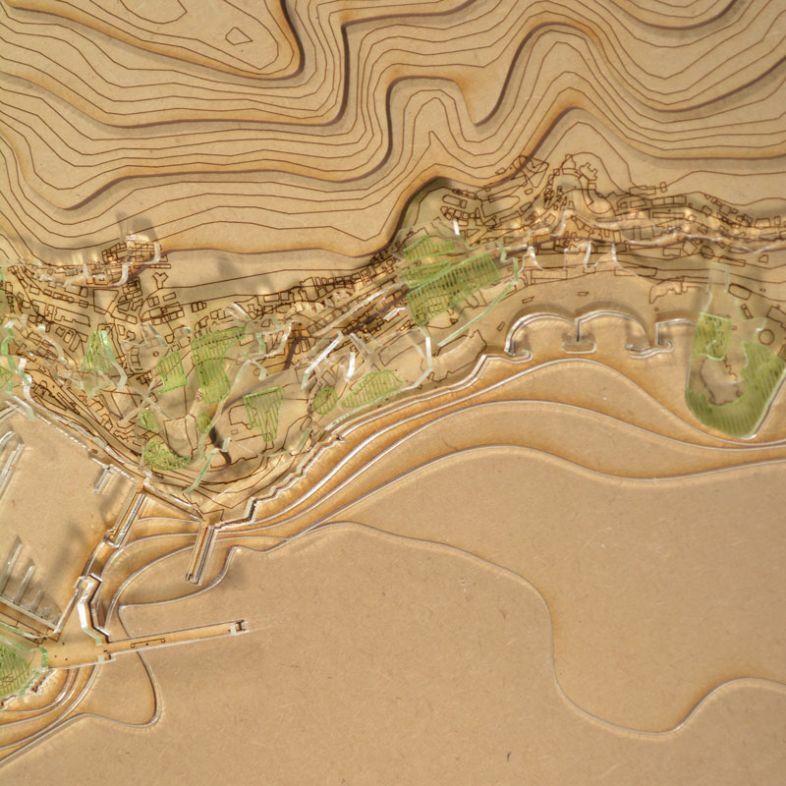 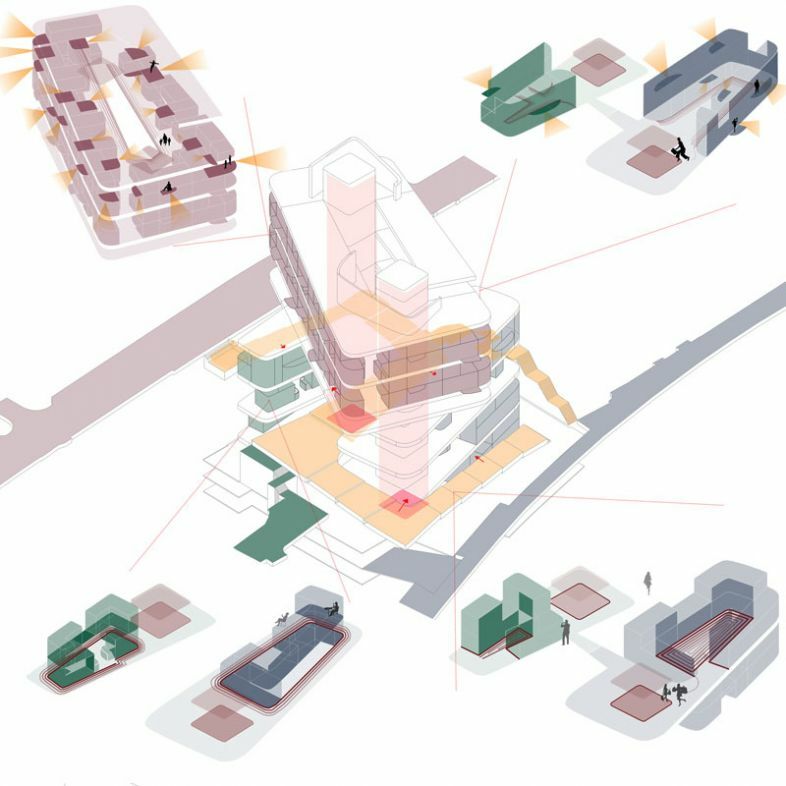 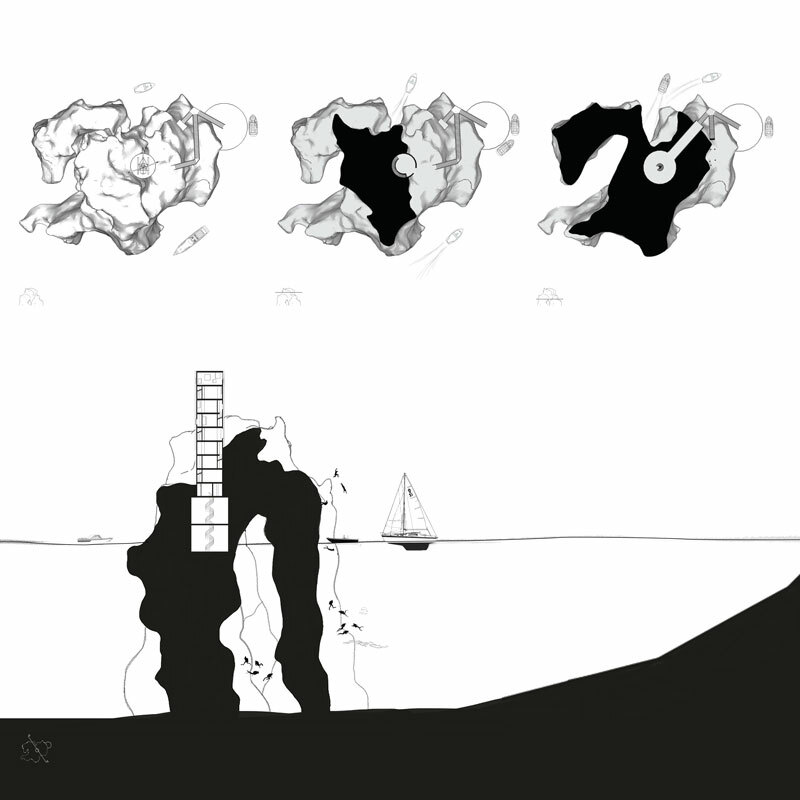 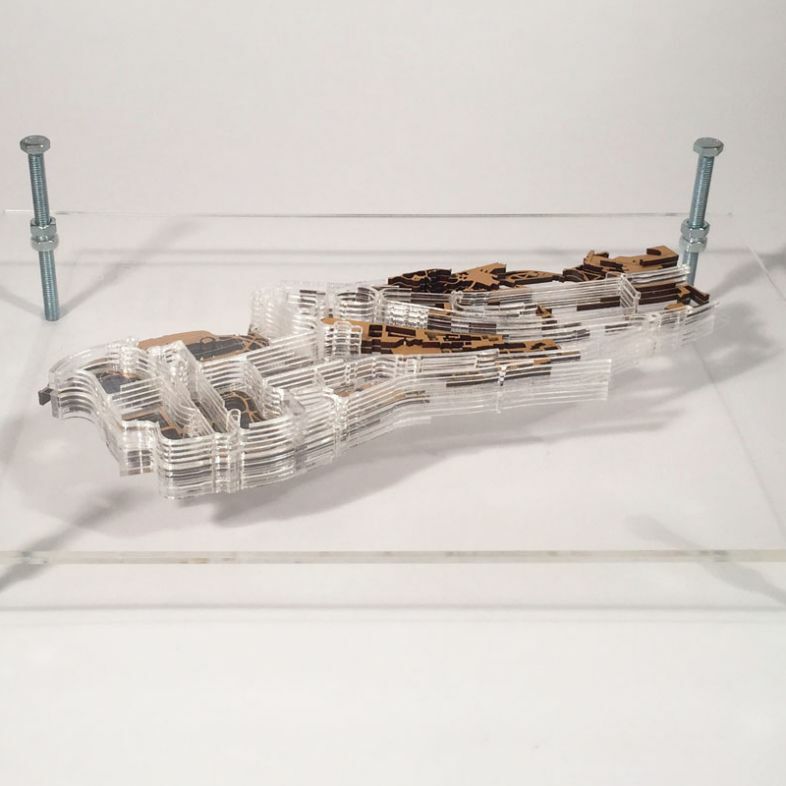 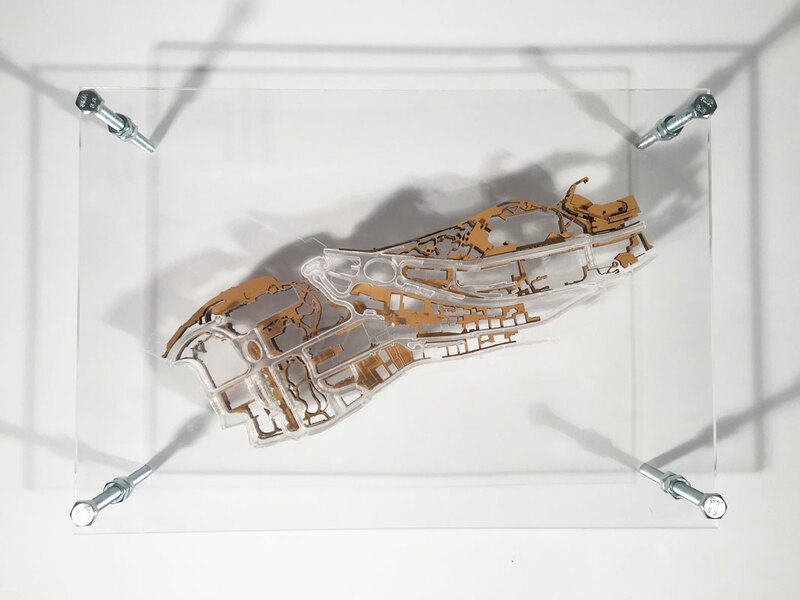 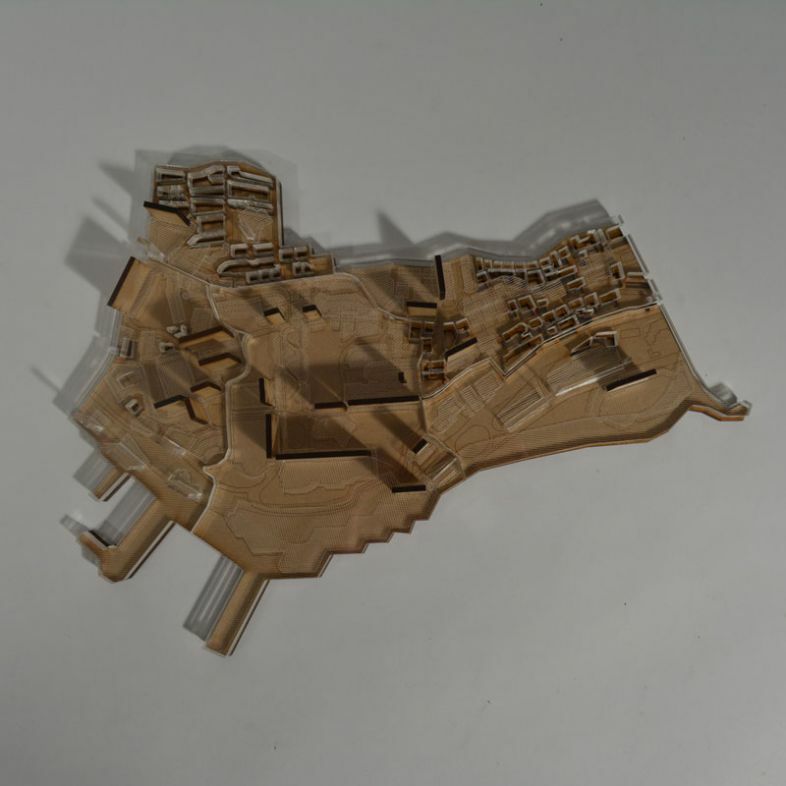 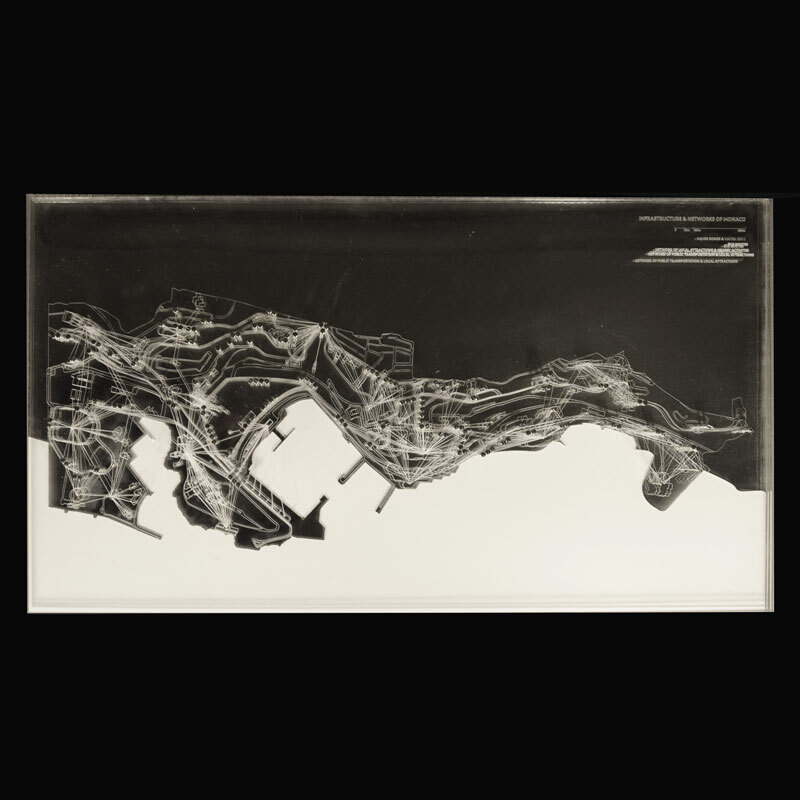 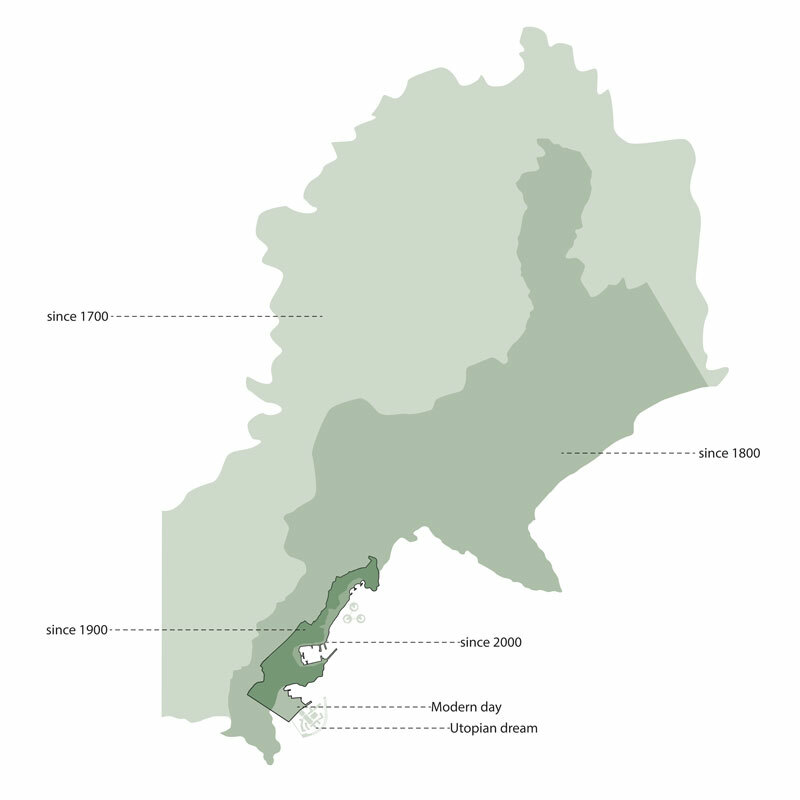 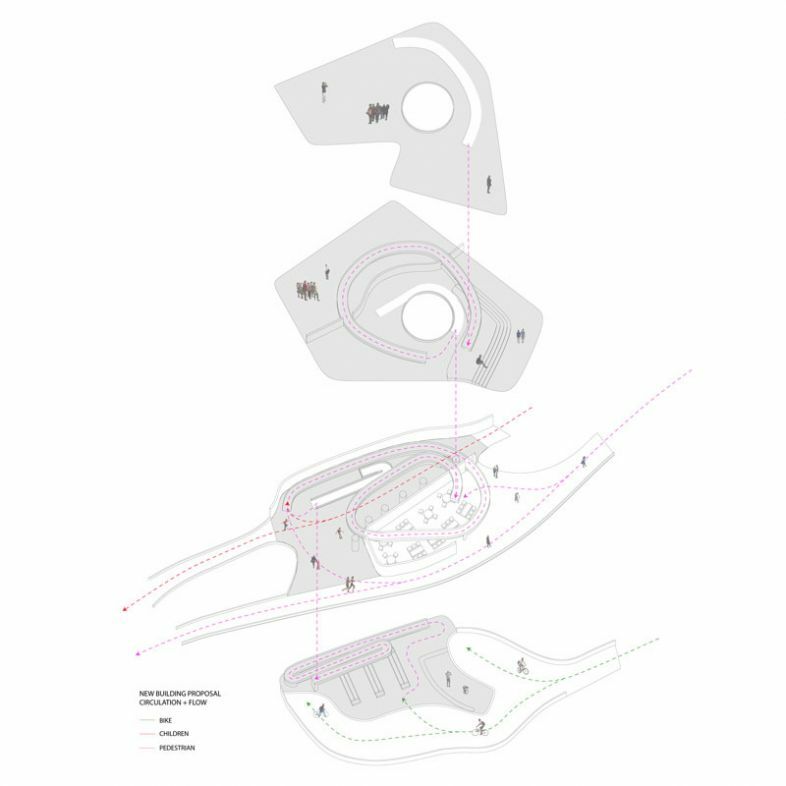 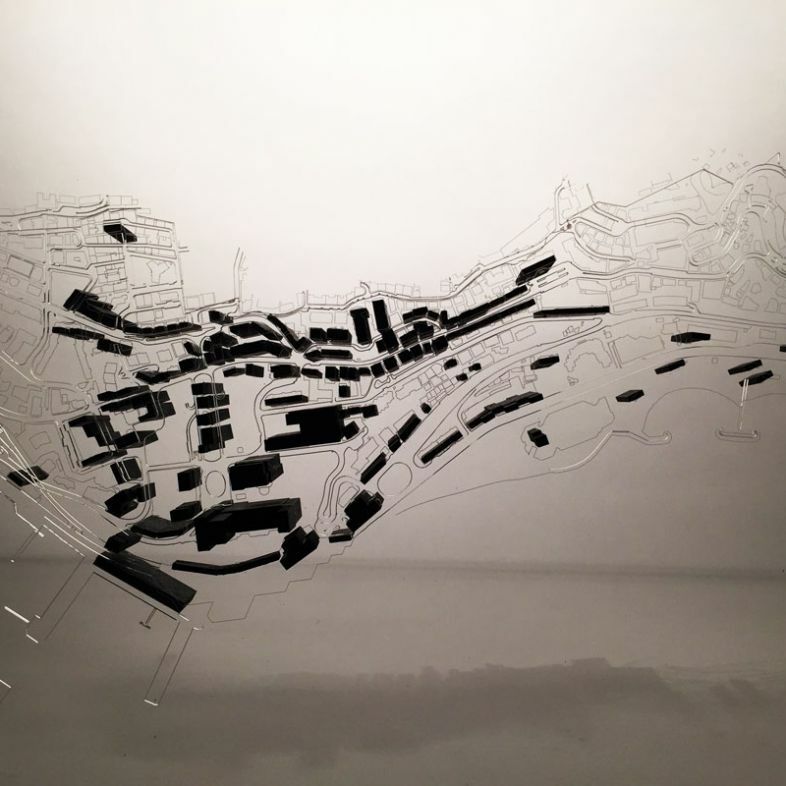 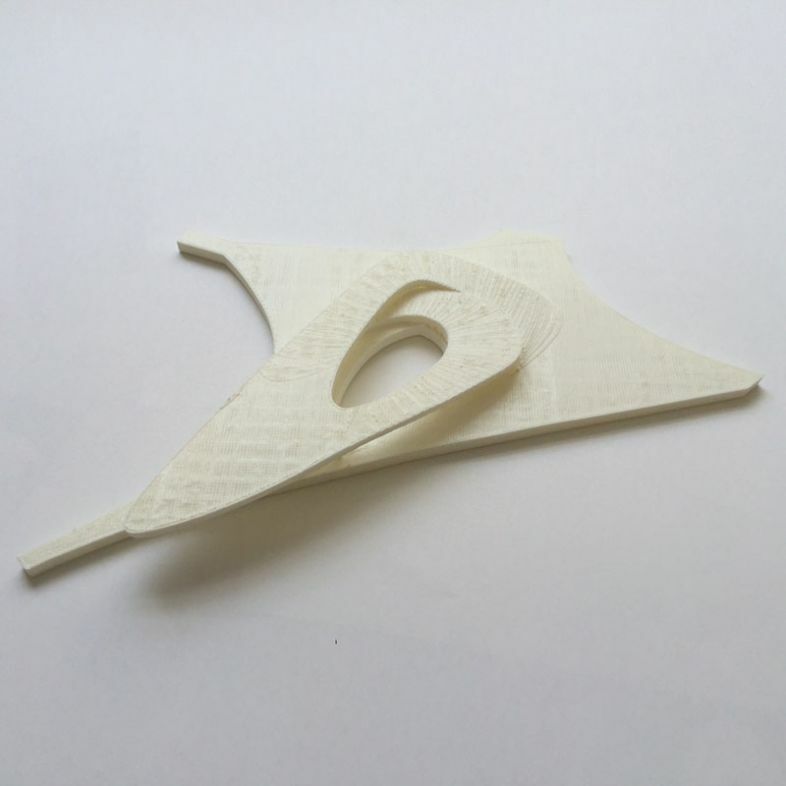 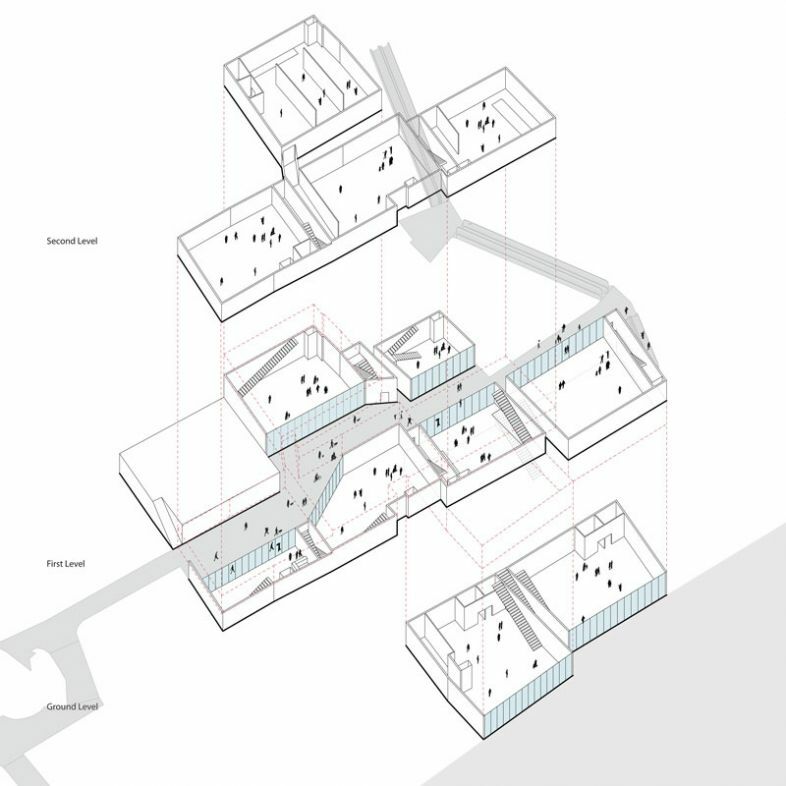 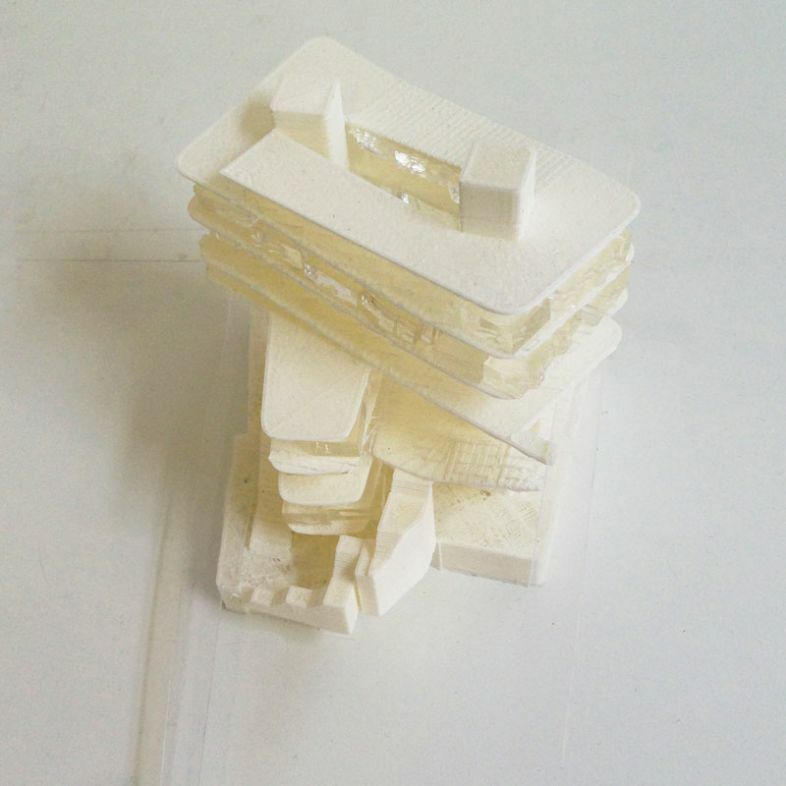 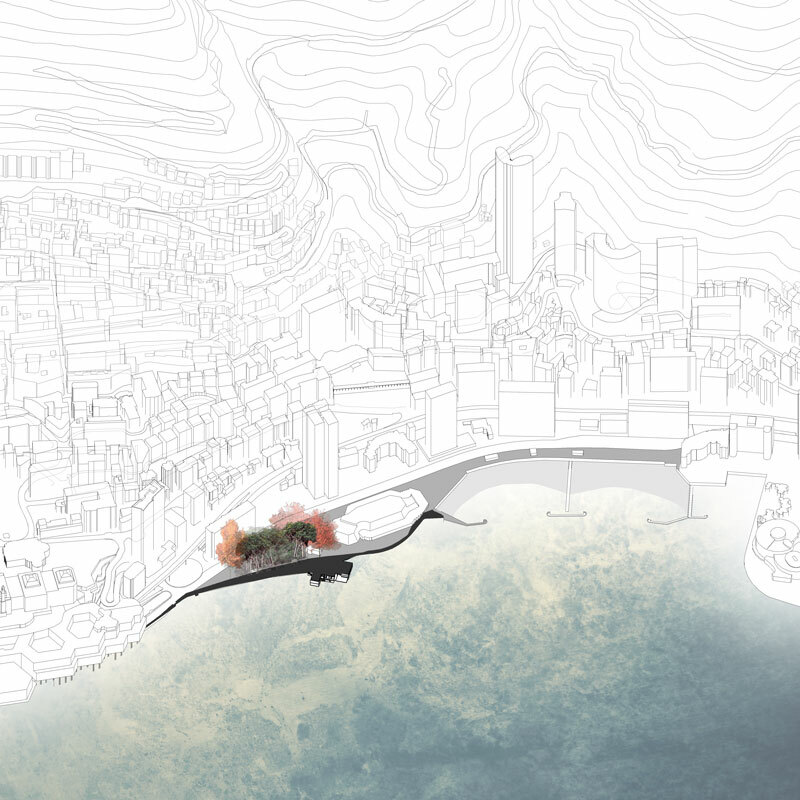 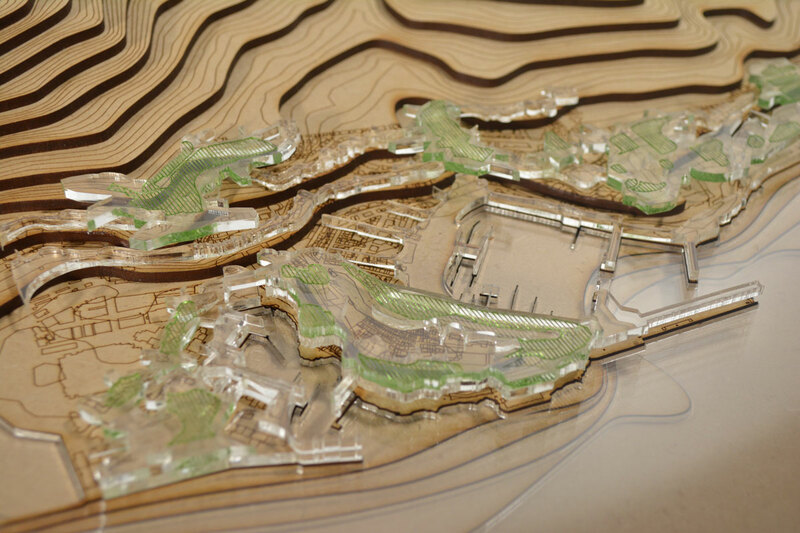 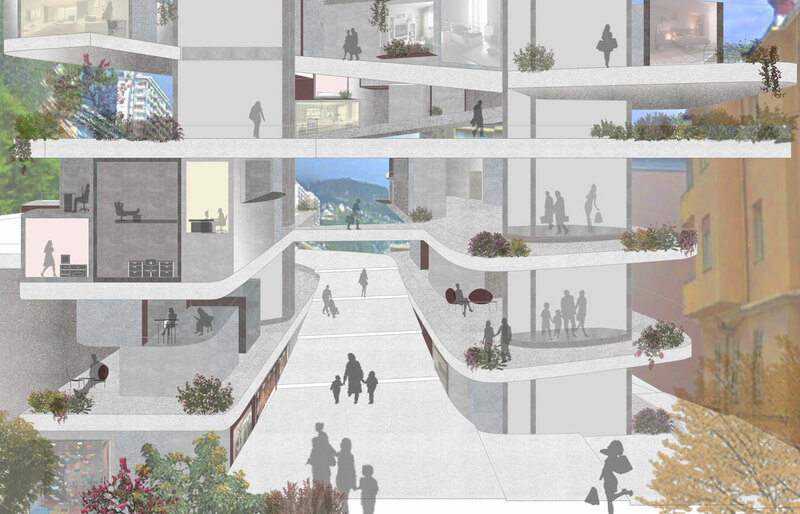 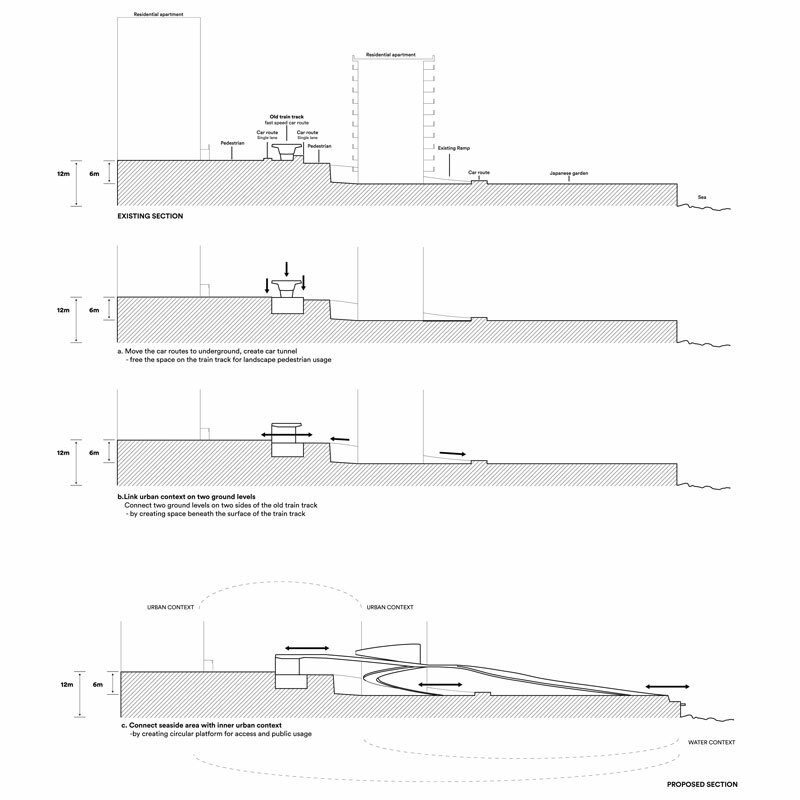 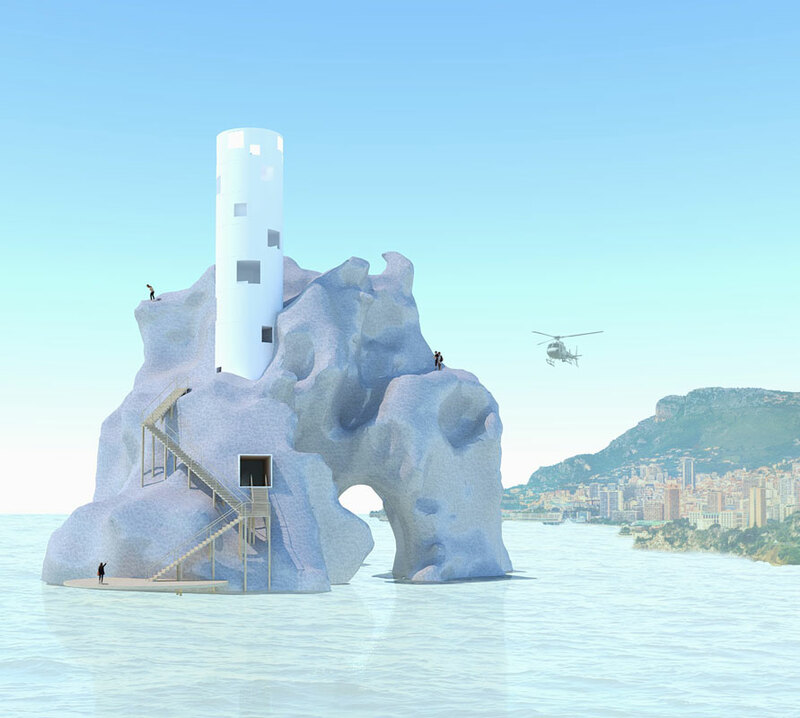 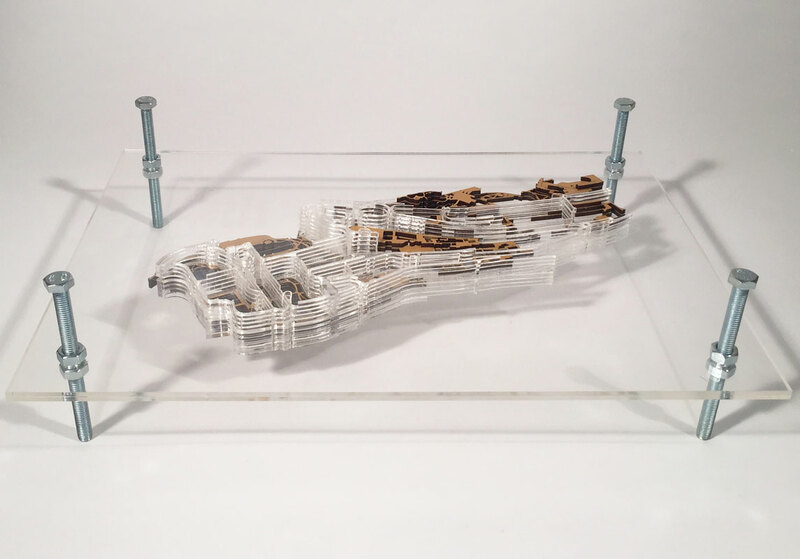 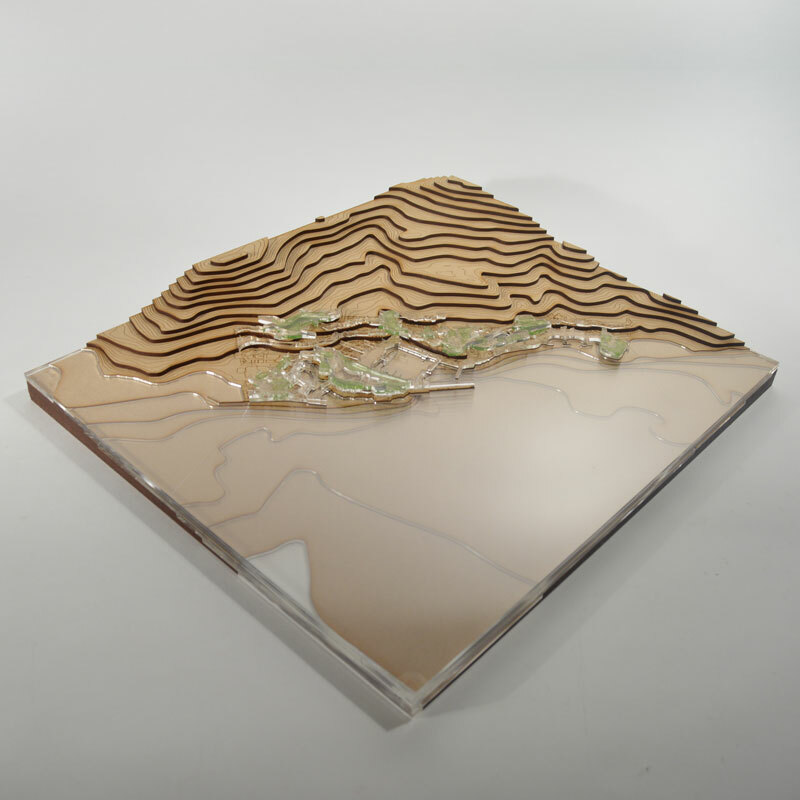 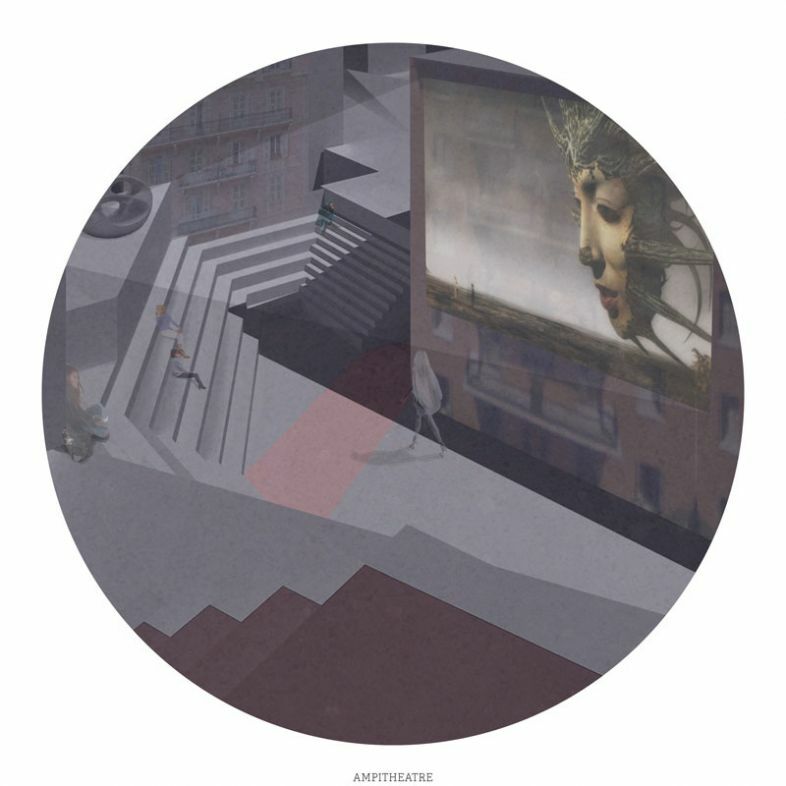 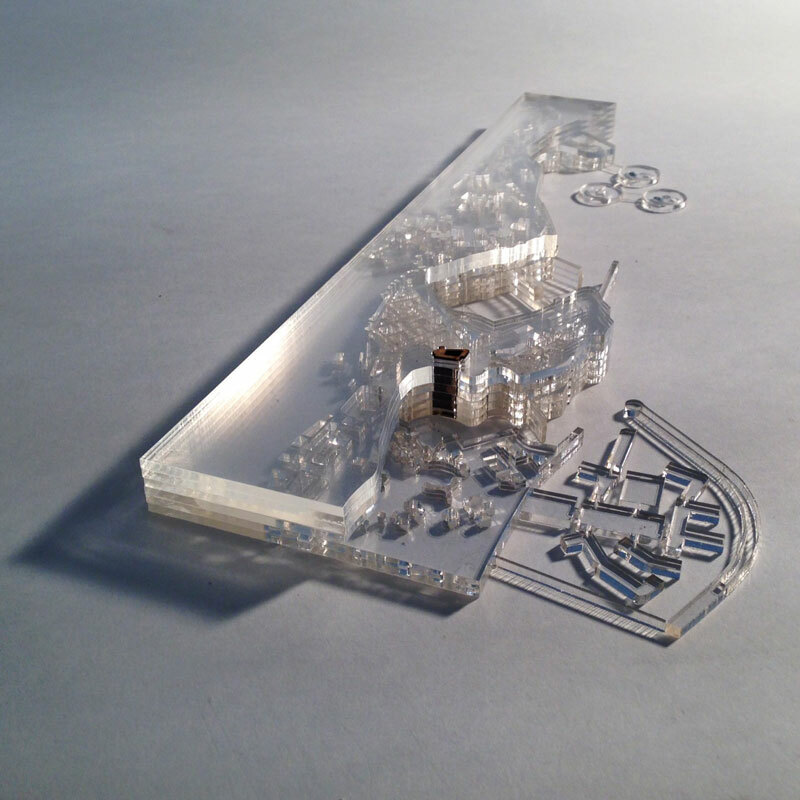 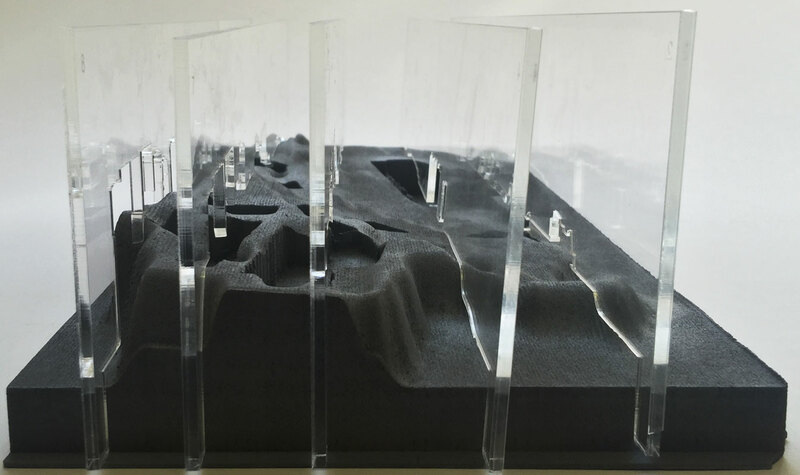 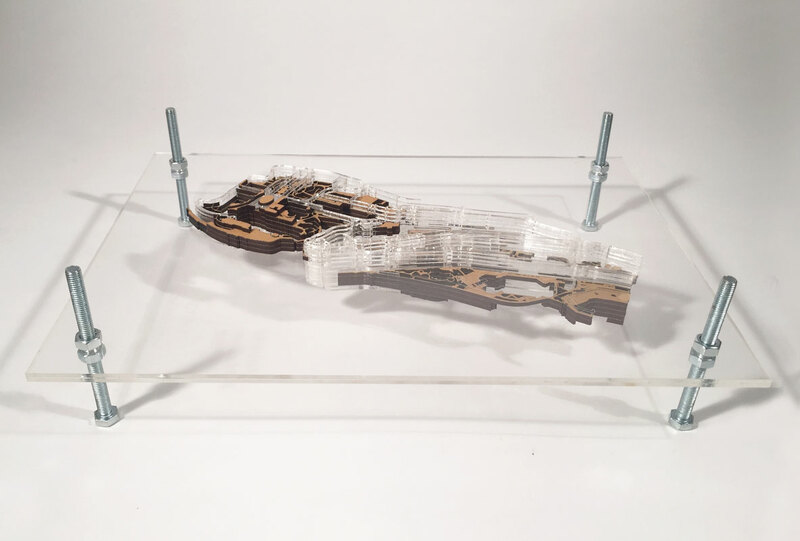 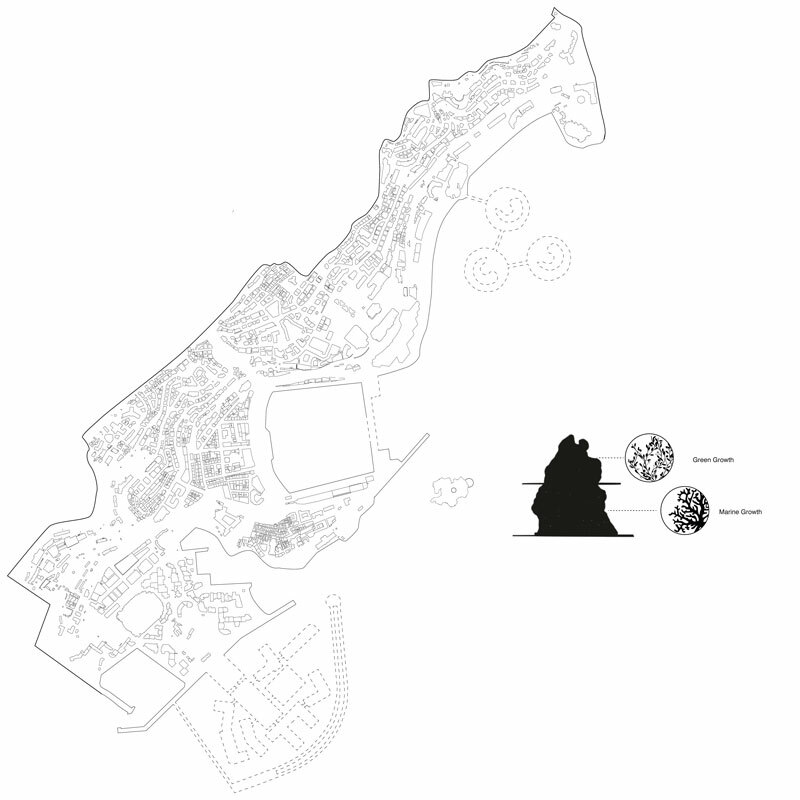 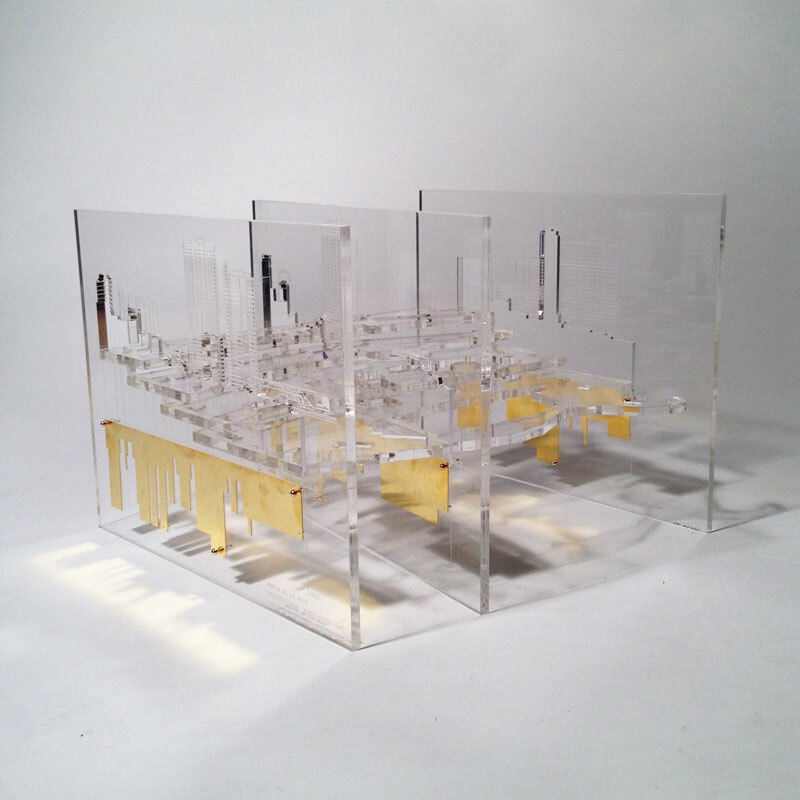 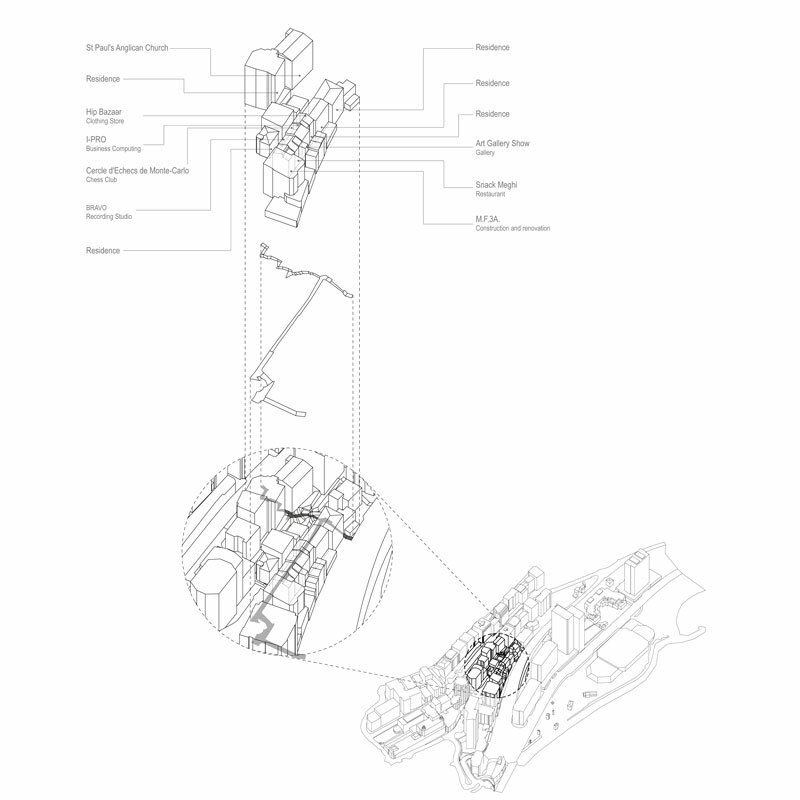 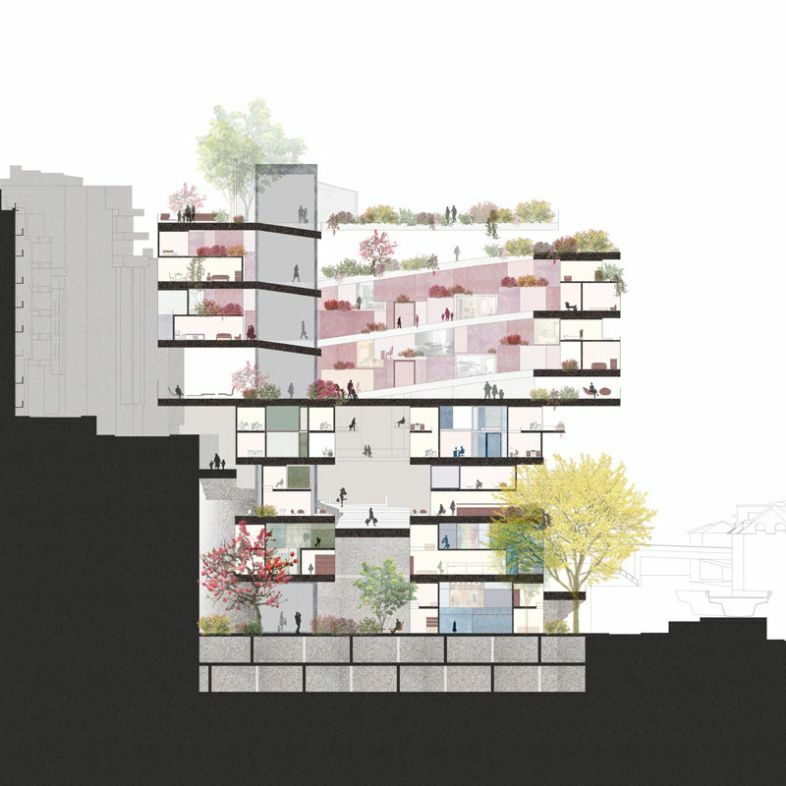 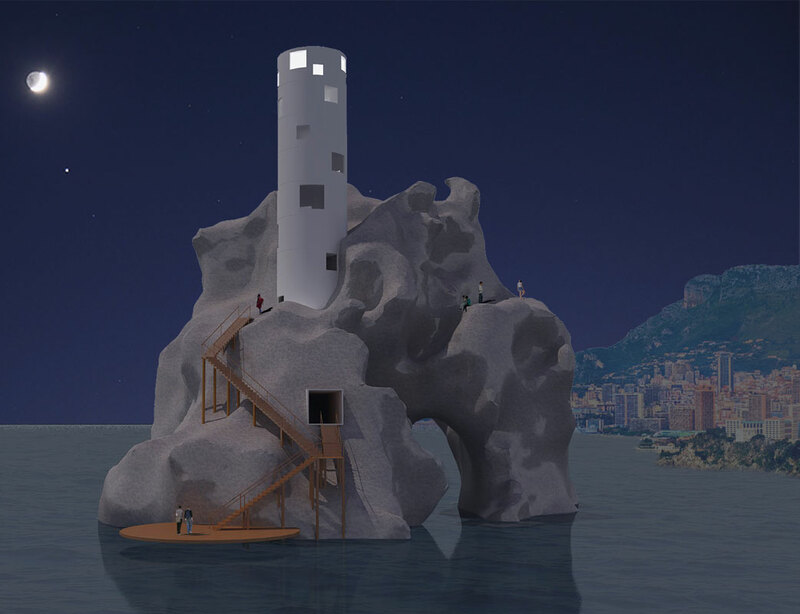 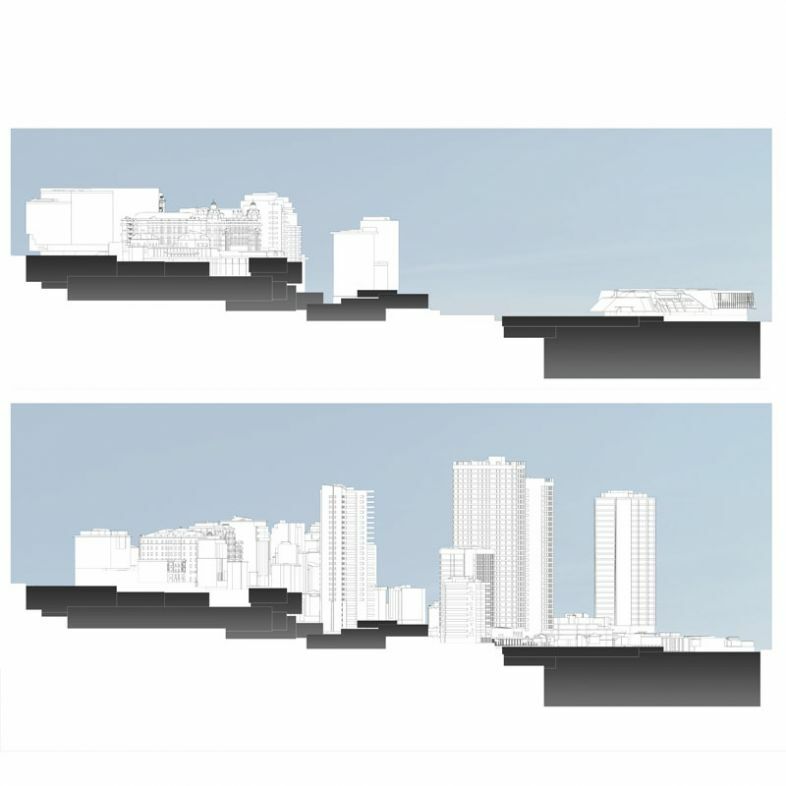 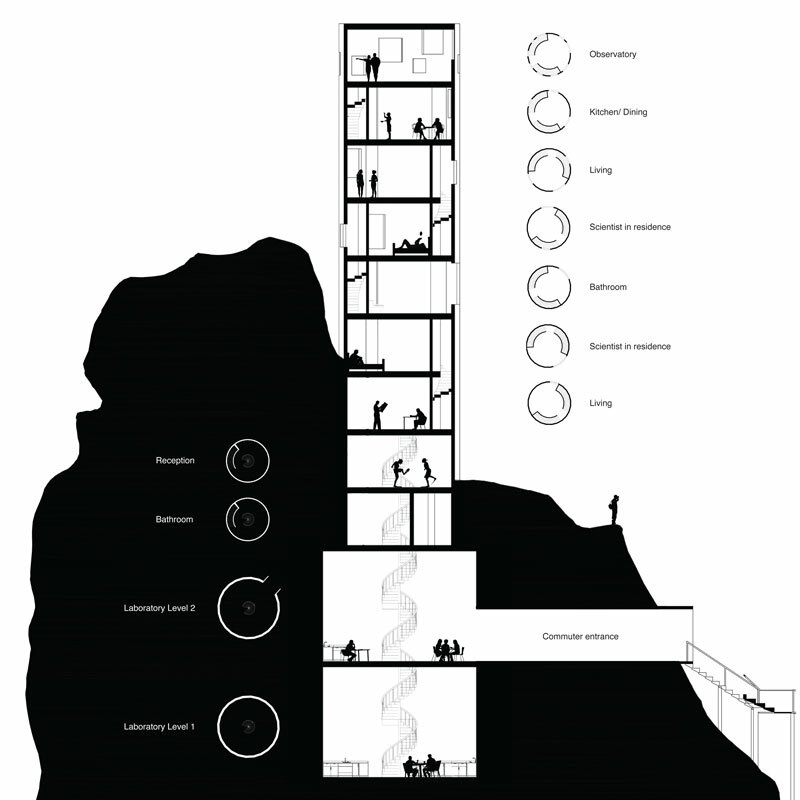 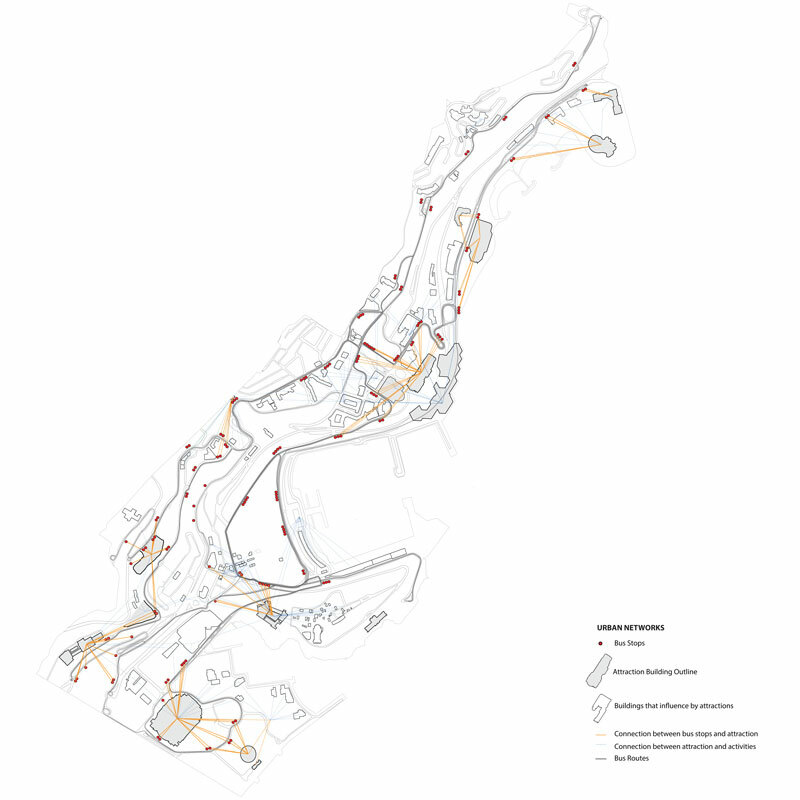 The brief for the AA Spring Semester Programme 2016 design studio was to explore the Principality of Monaco and propose projects that responded either to the dialogue between the built land and the sea, or to conditions of the dense urbanity. 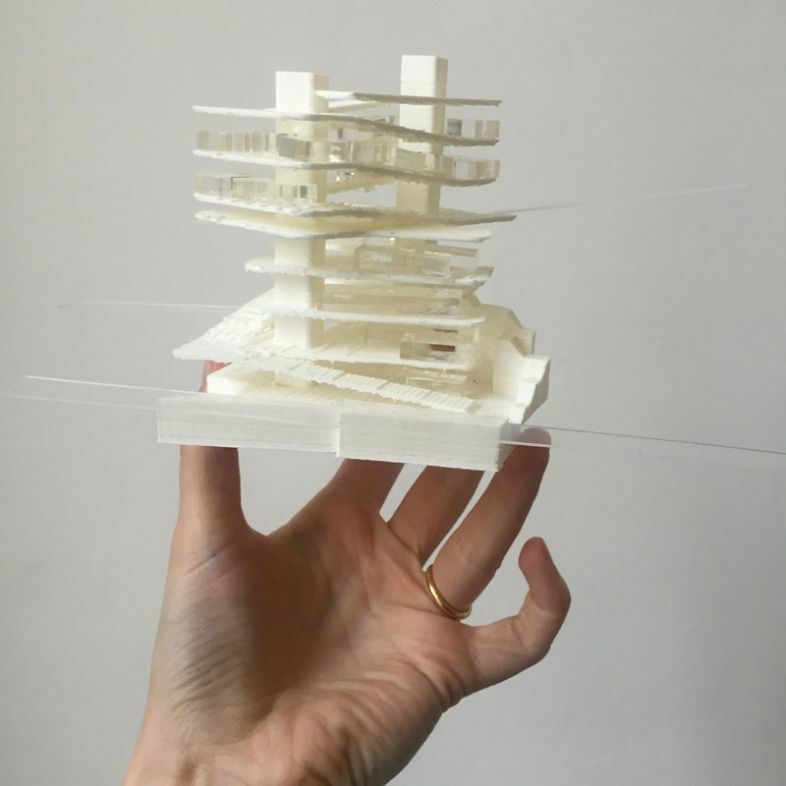 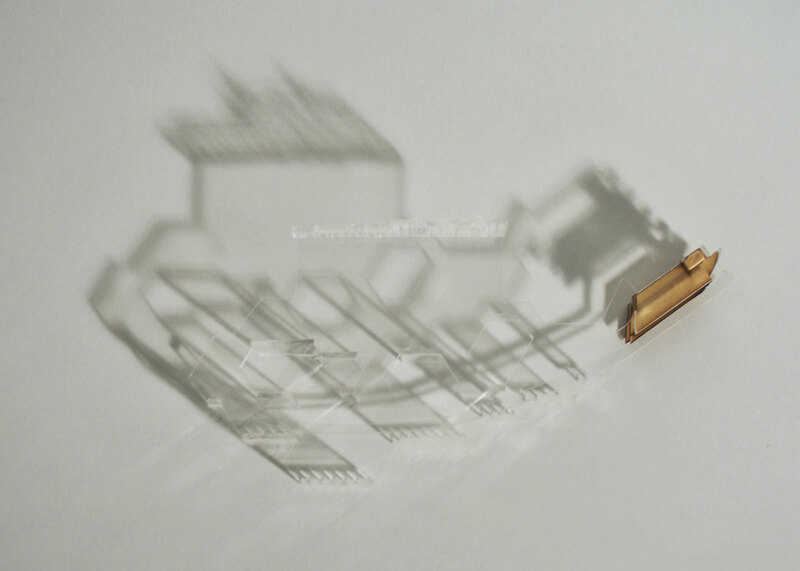 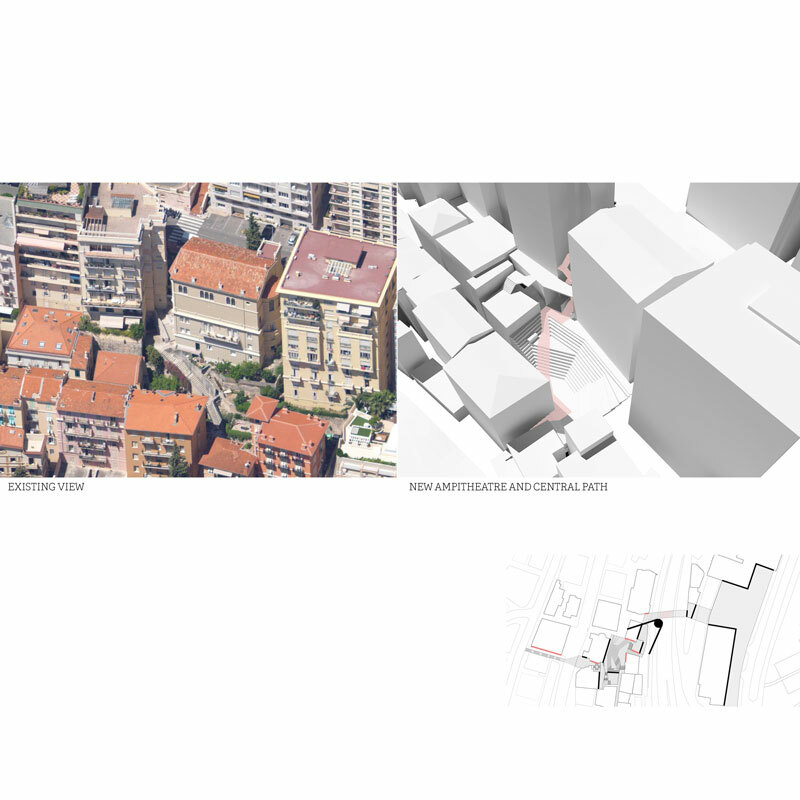 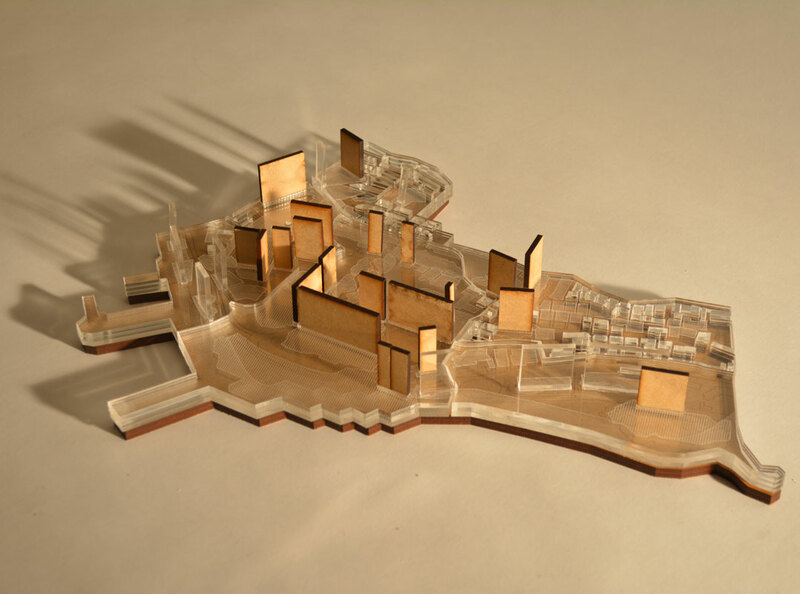 The students started their individual projects by studying Monaco from multi scalar perspectives, from urban to architectural, in order to formulate their self-elaborated briefs. 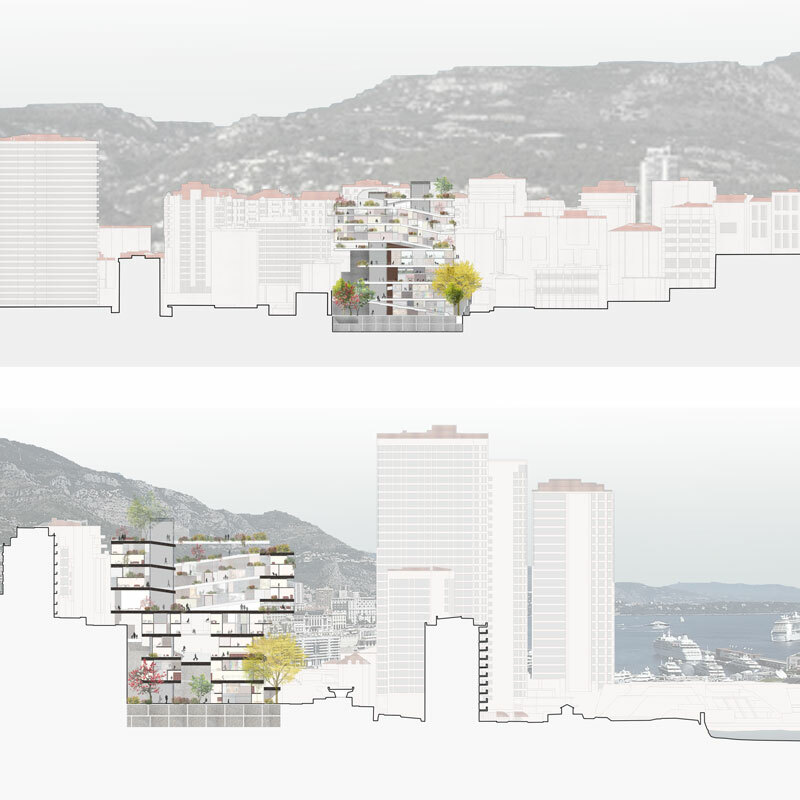 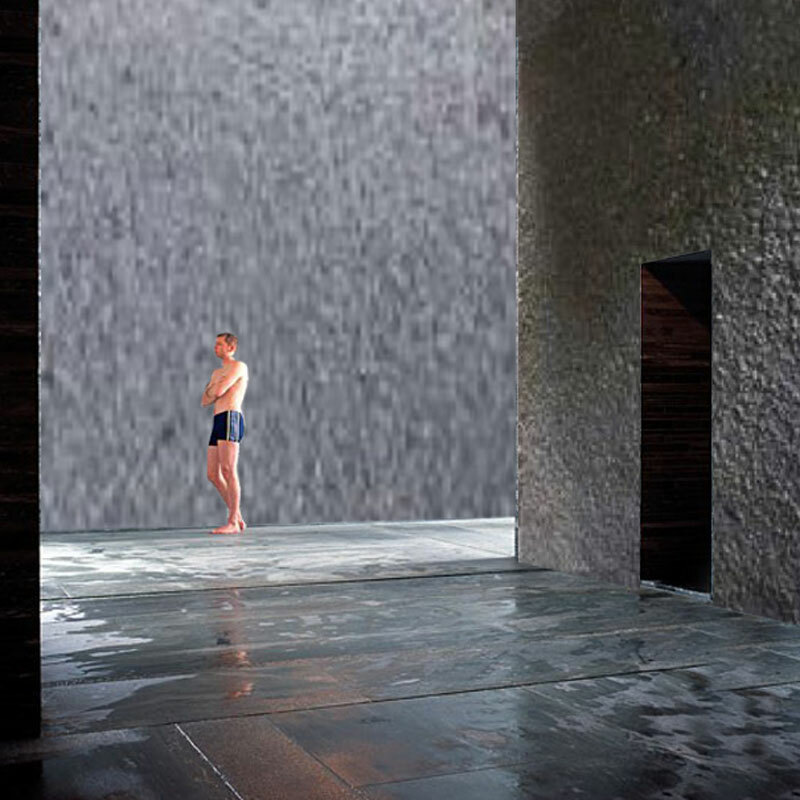 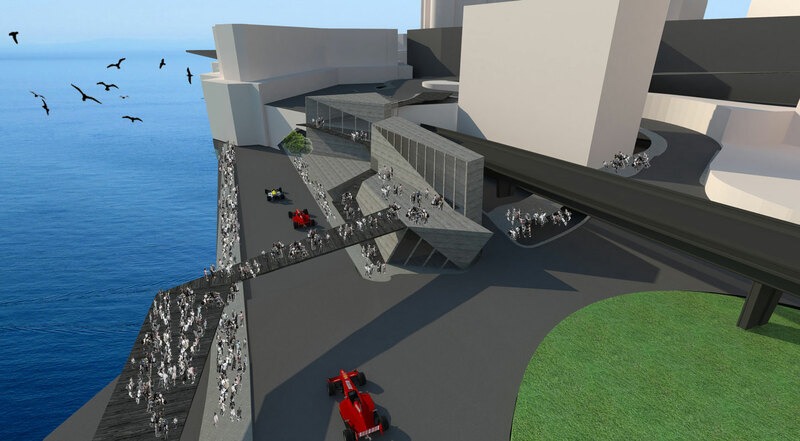 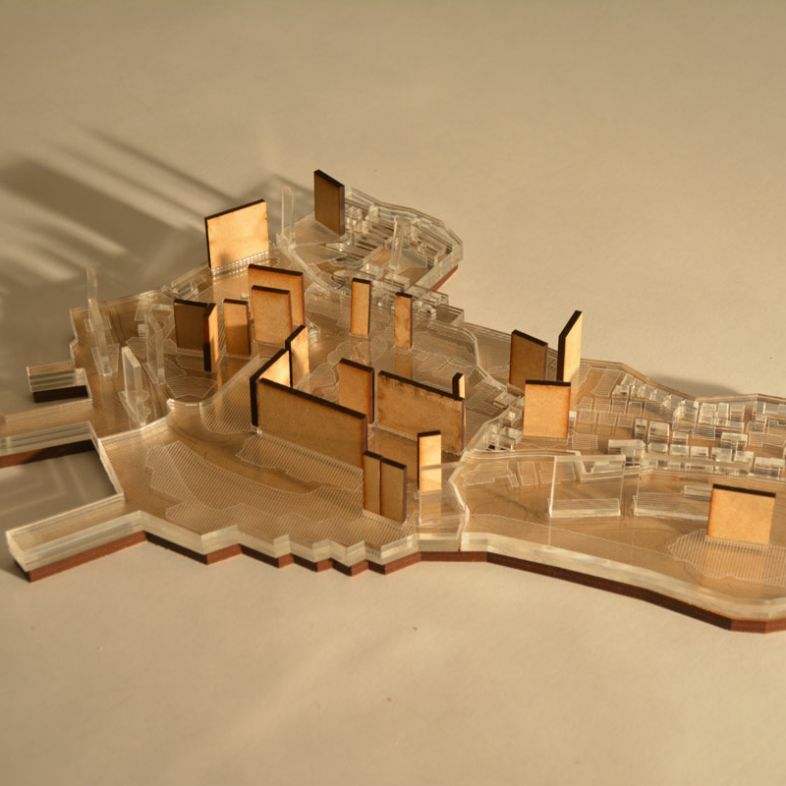 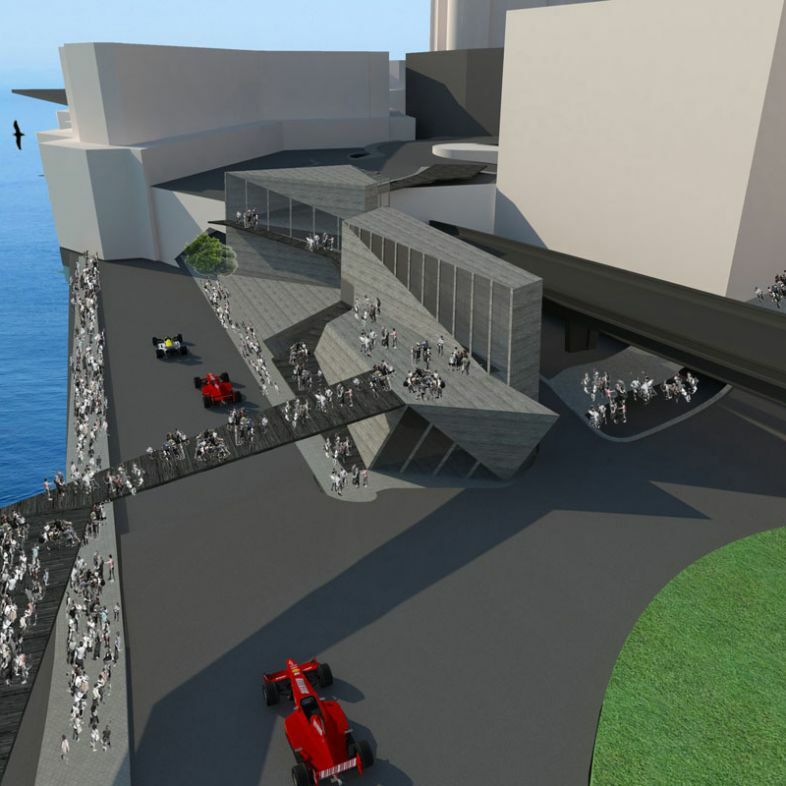 They had to explore their concepts within the constraints of Monaco´s restricted land availability. 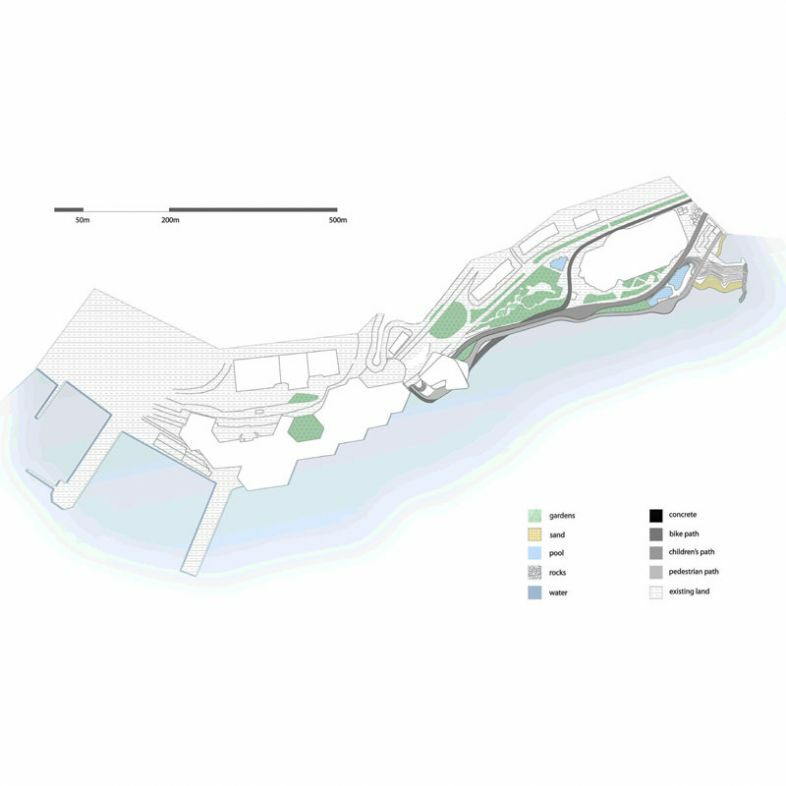 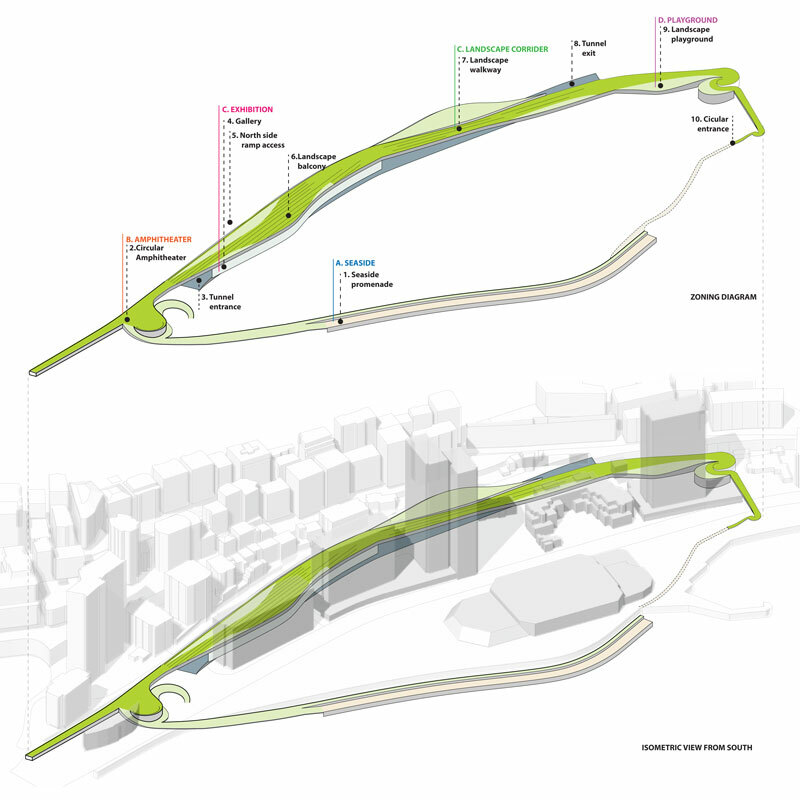 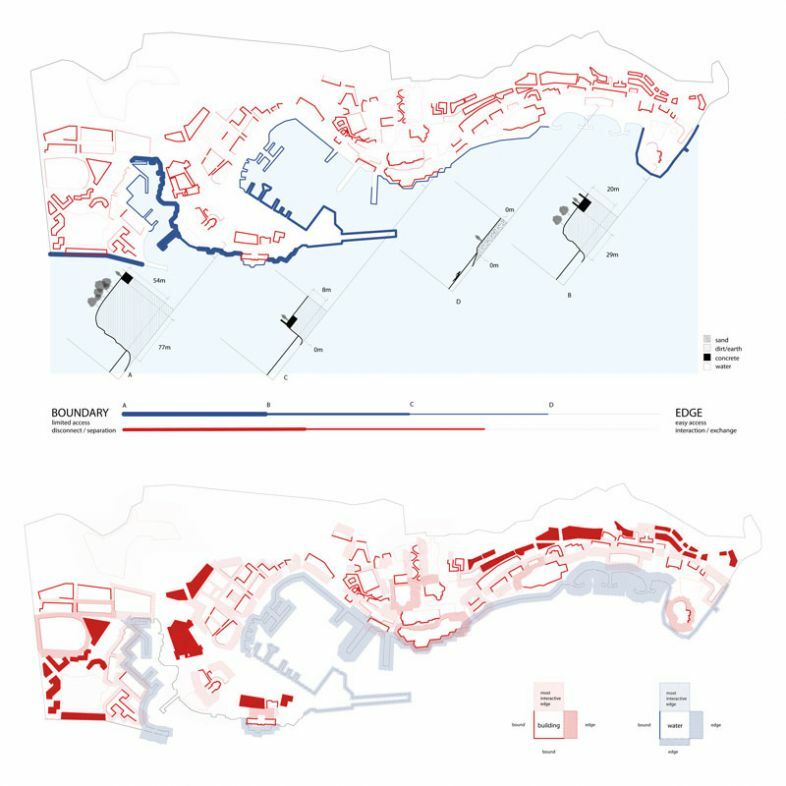 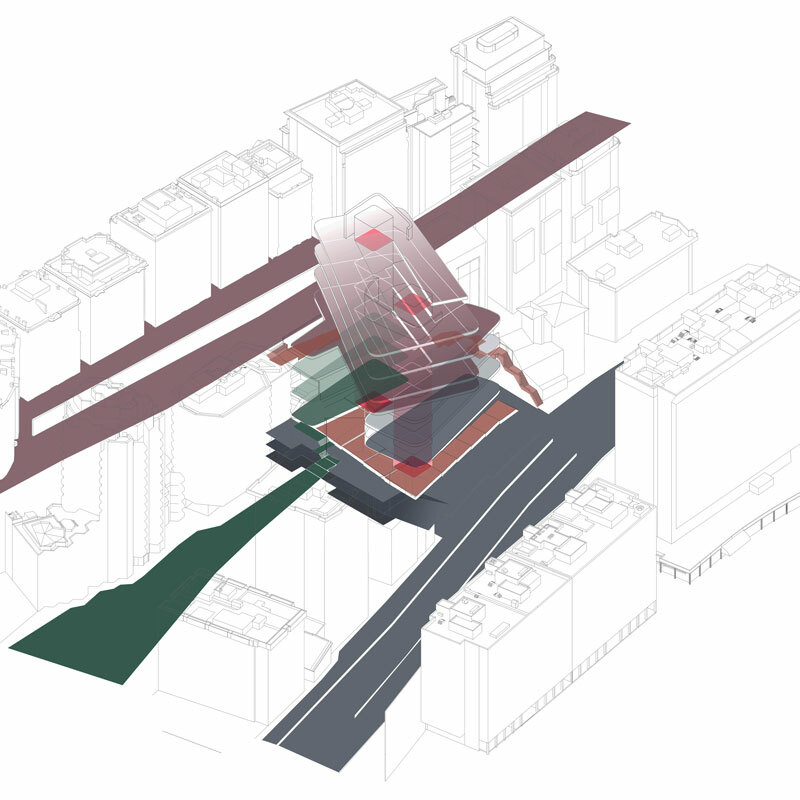 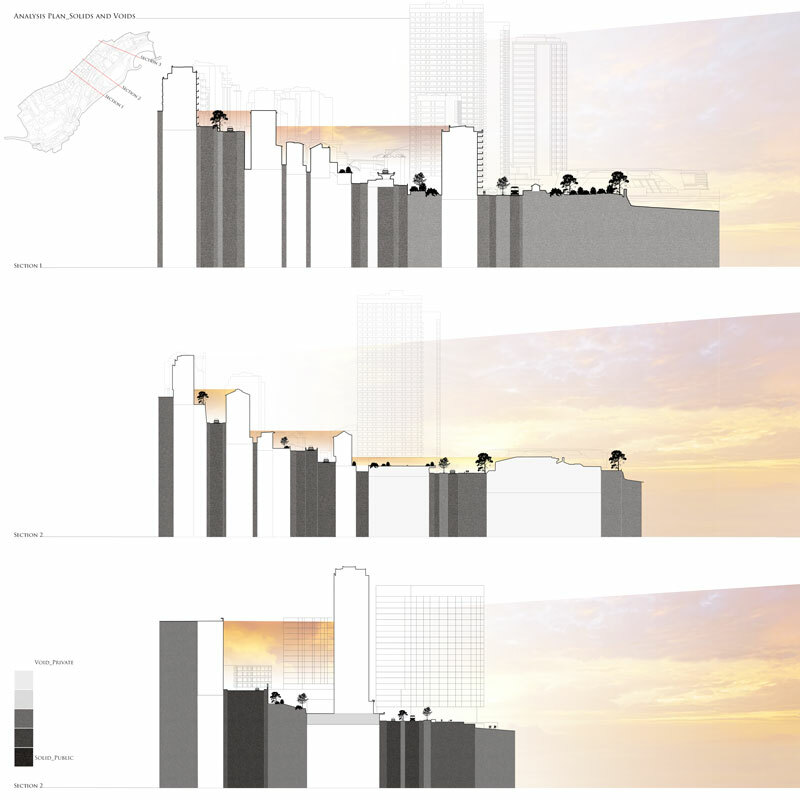 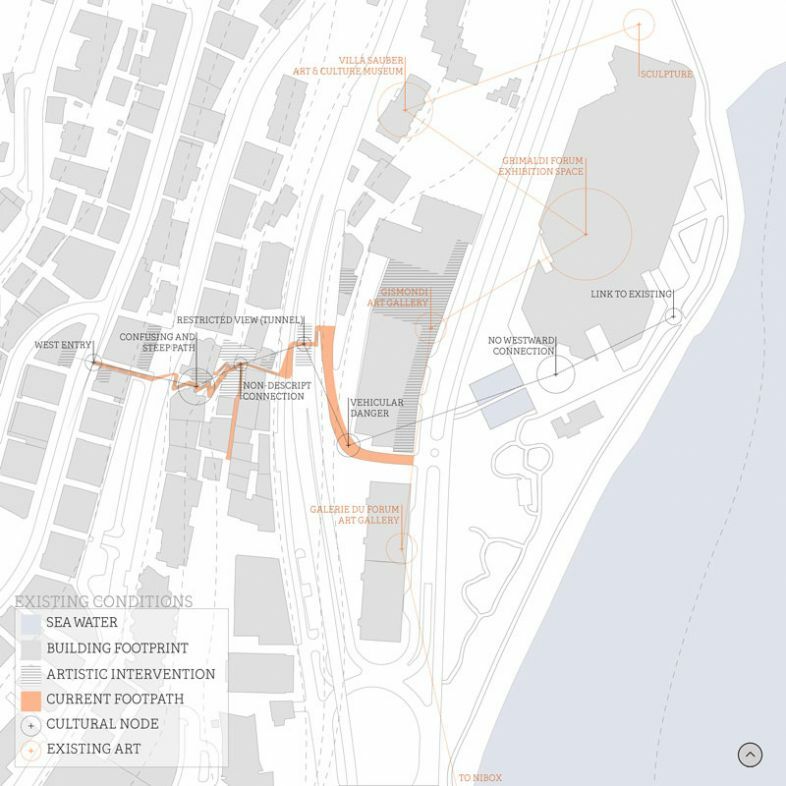 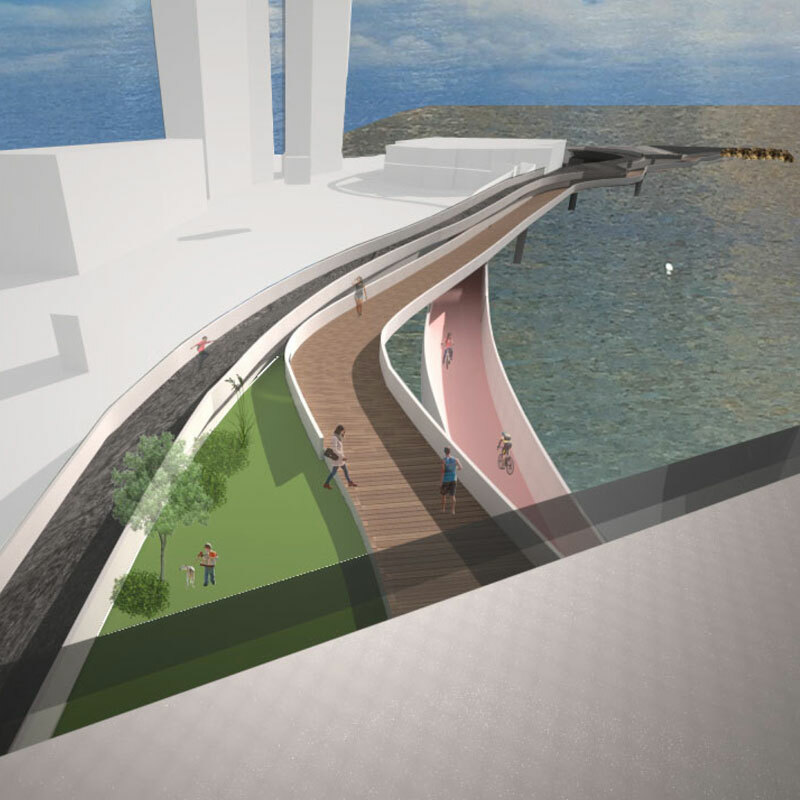 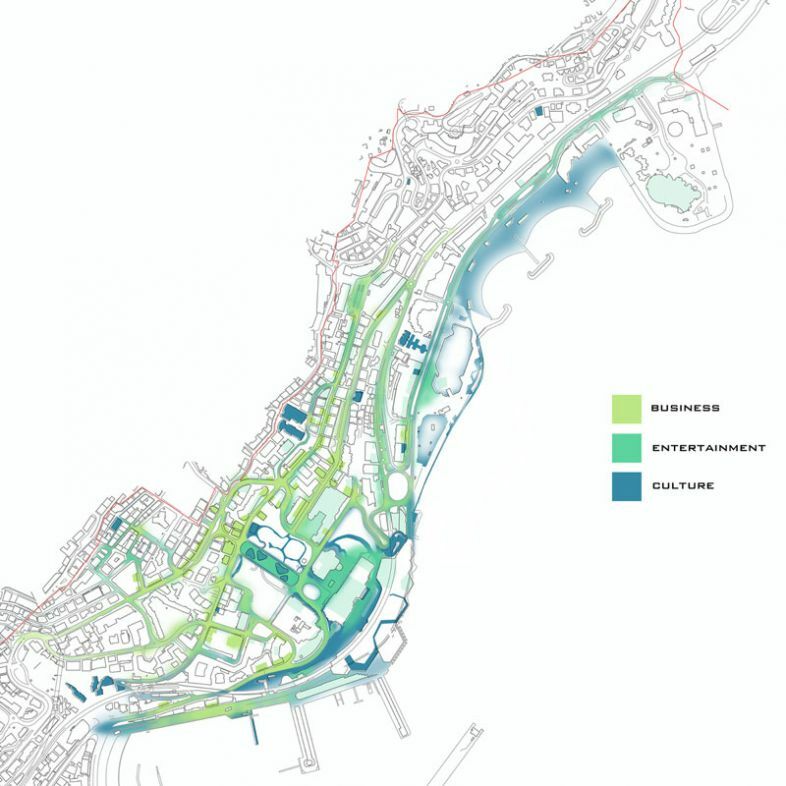 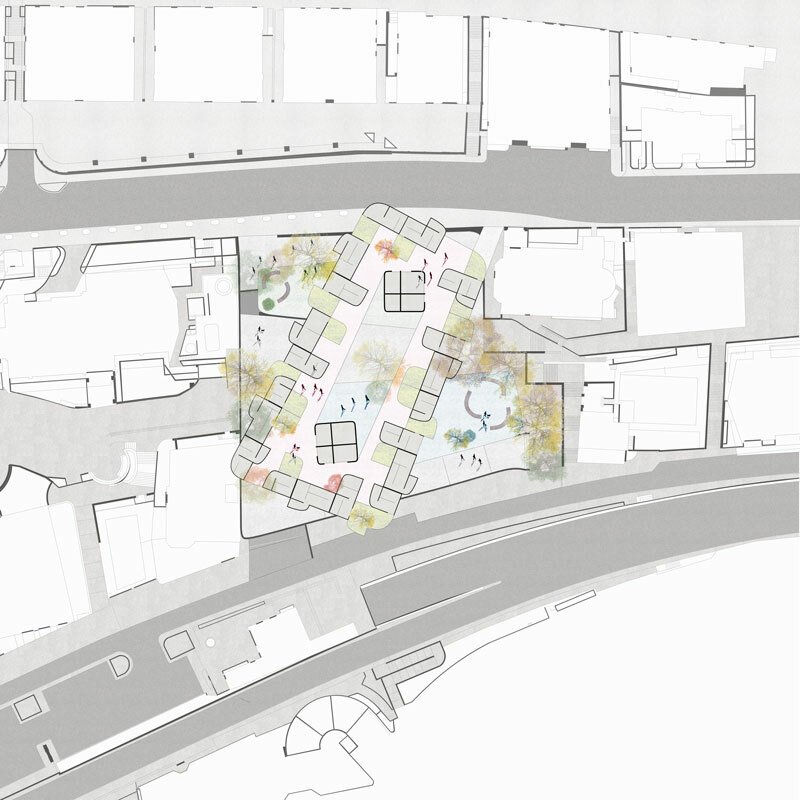 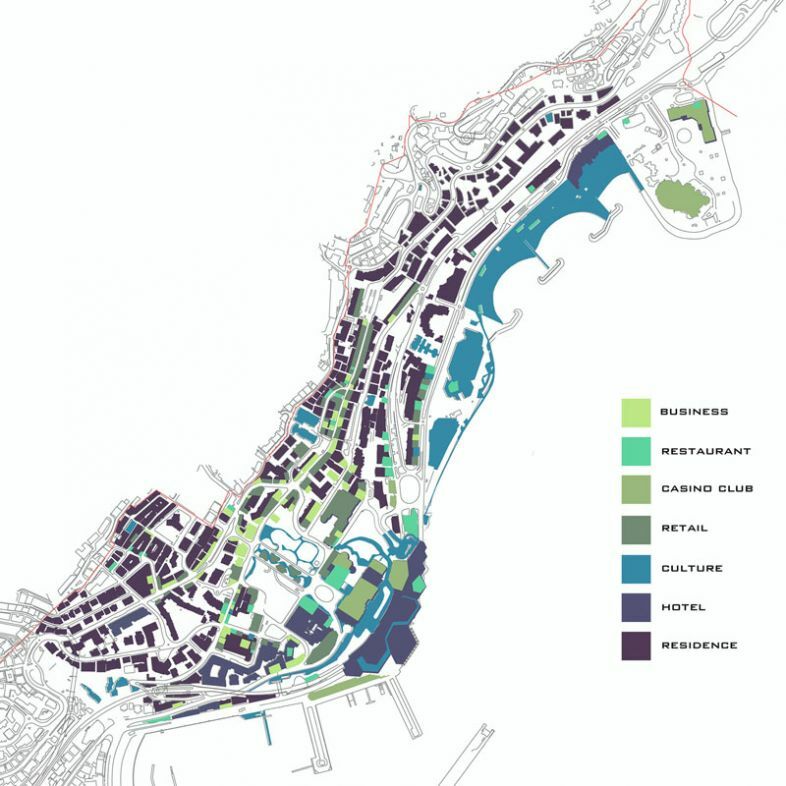 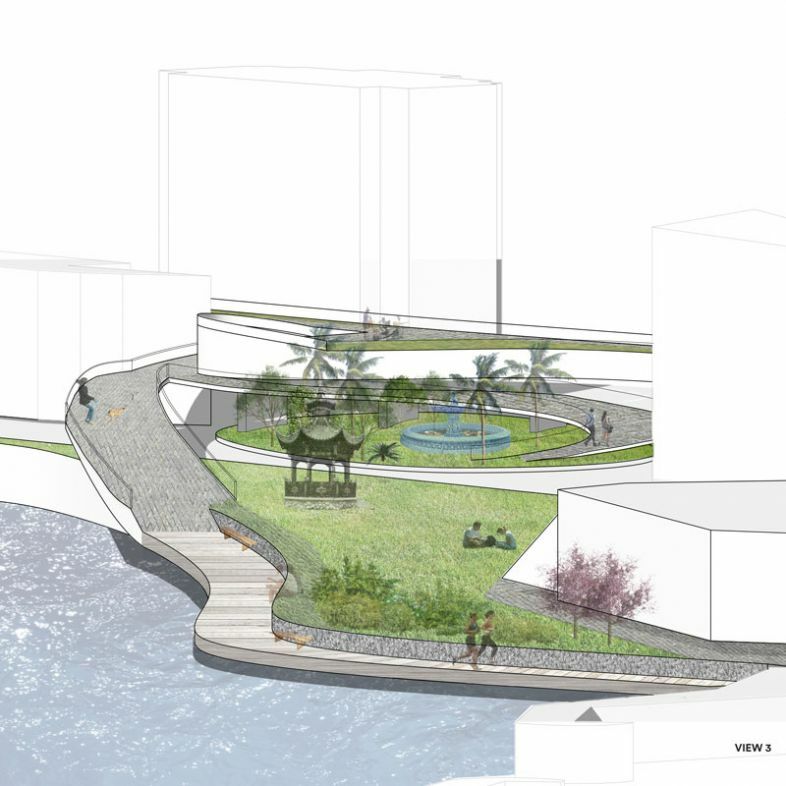 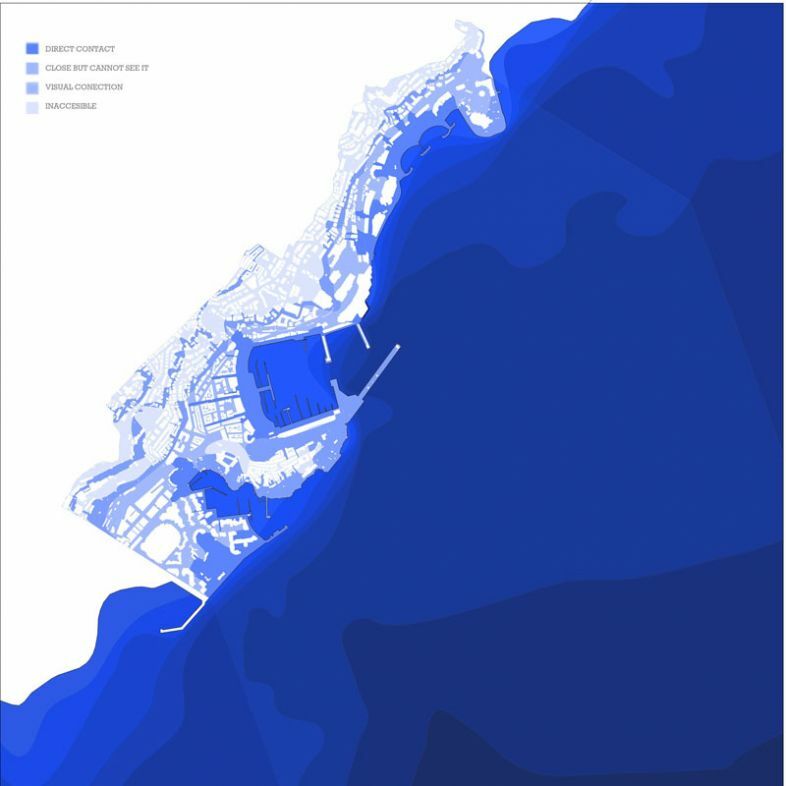 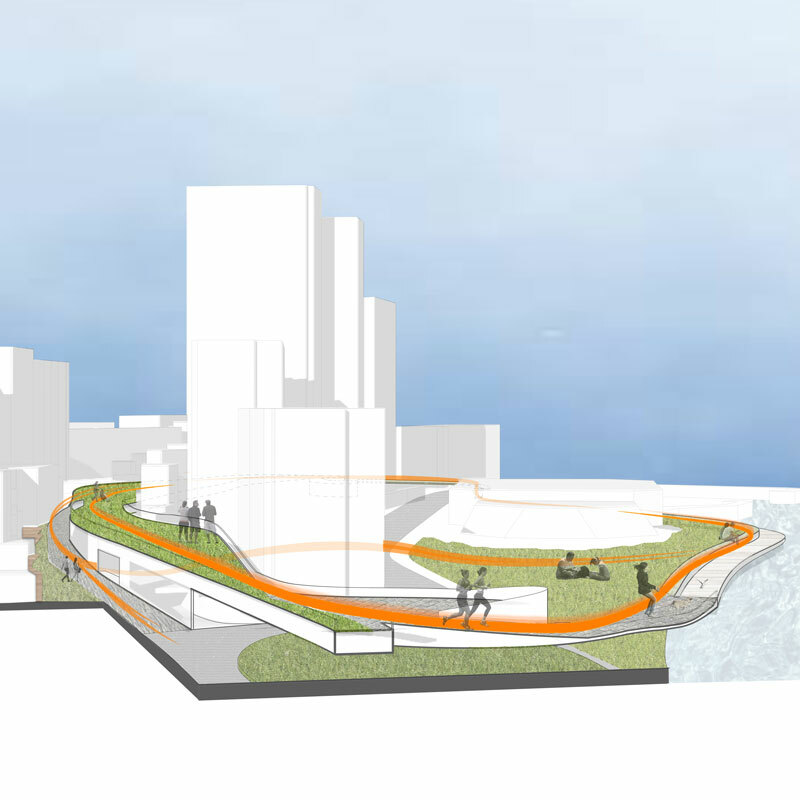 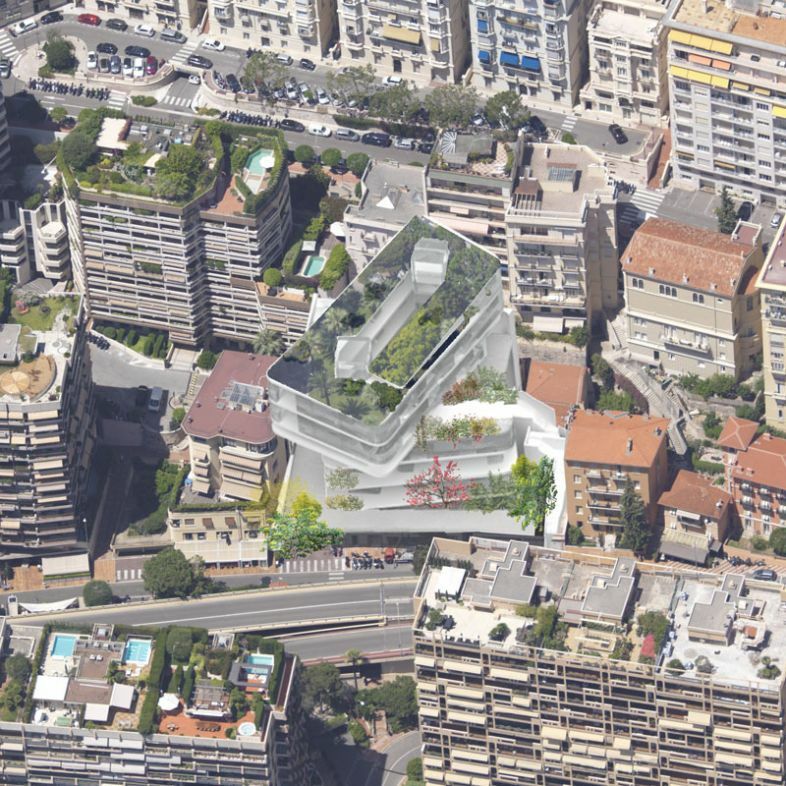 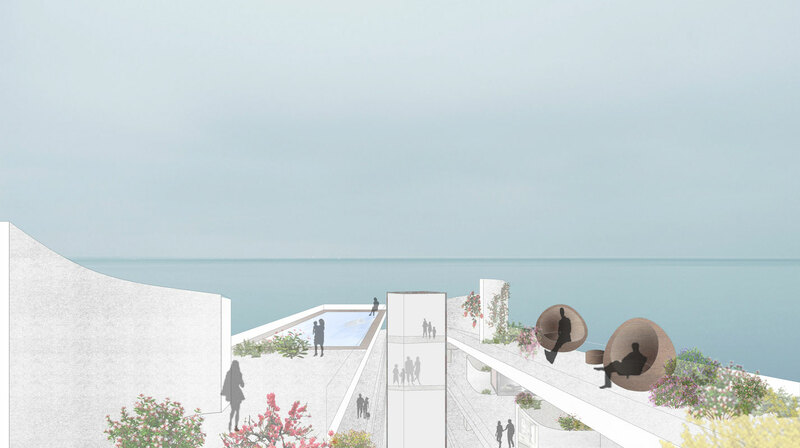 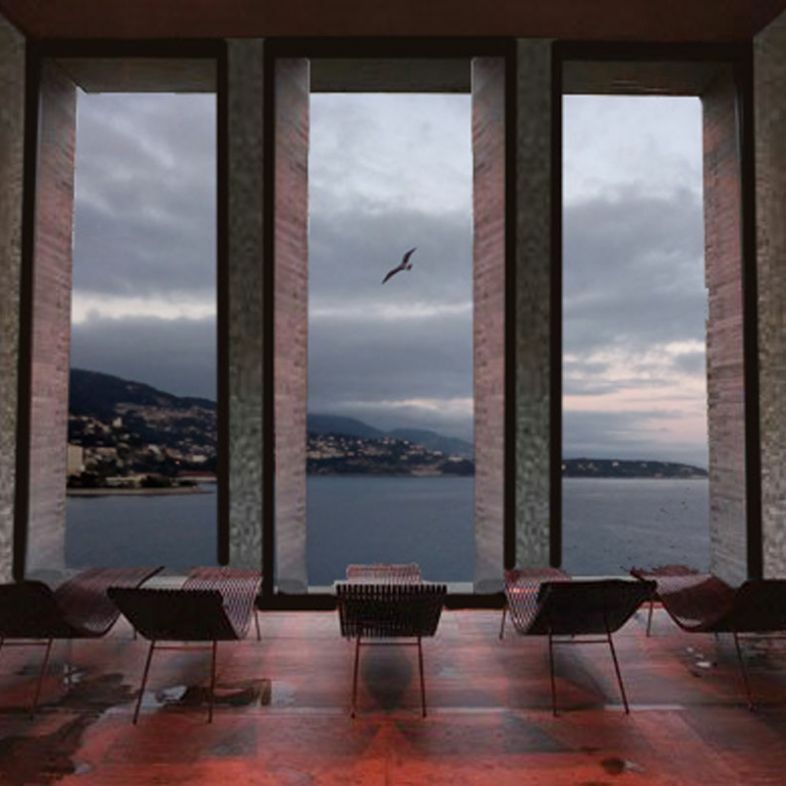 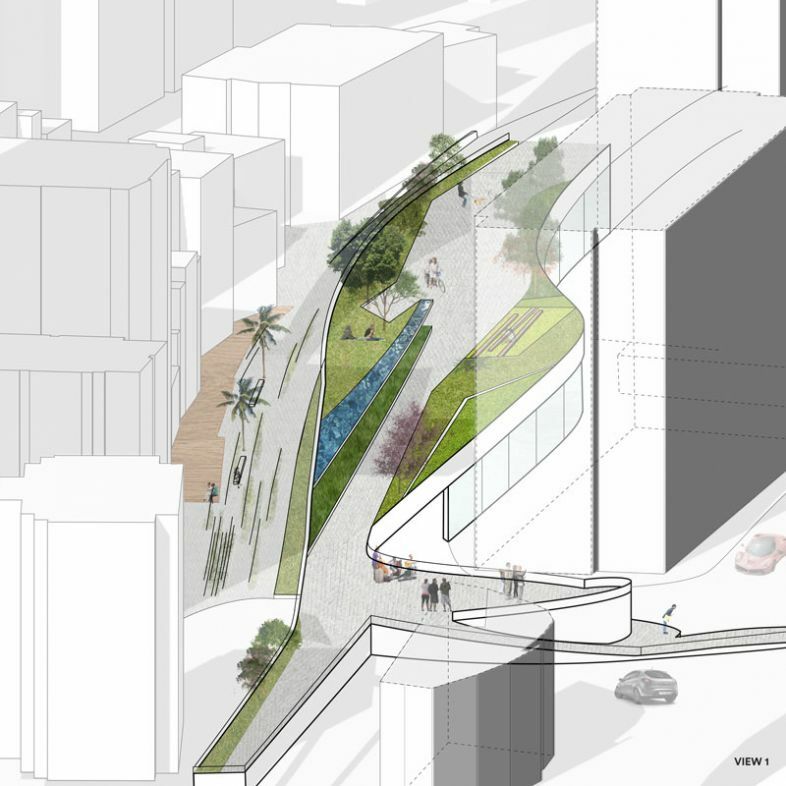 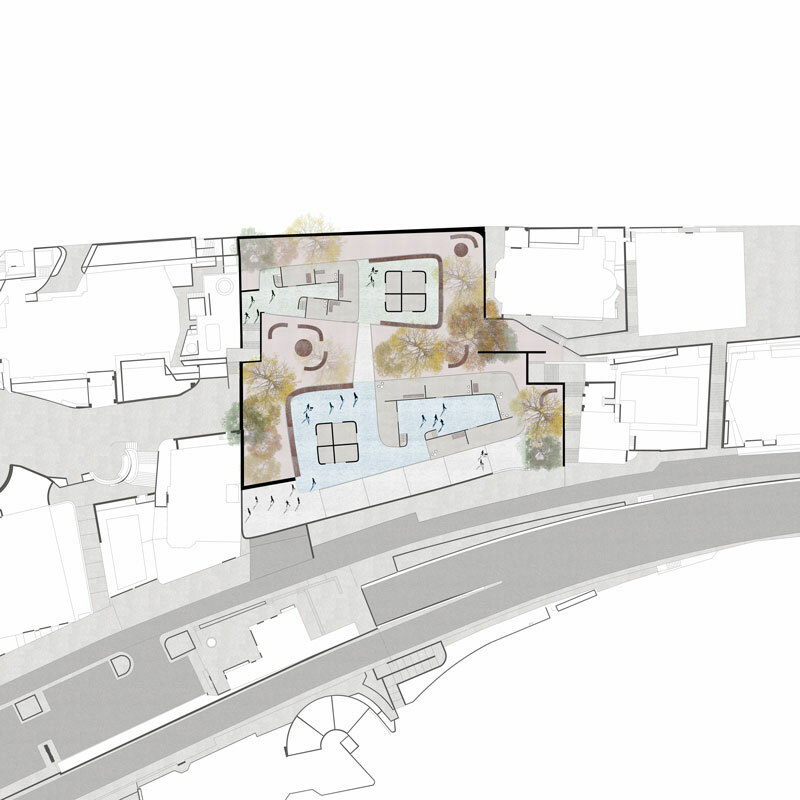 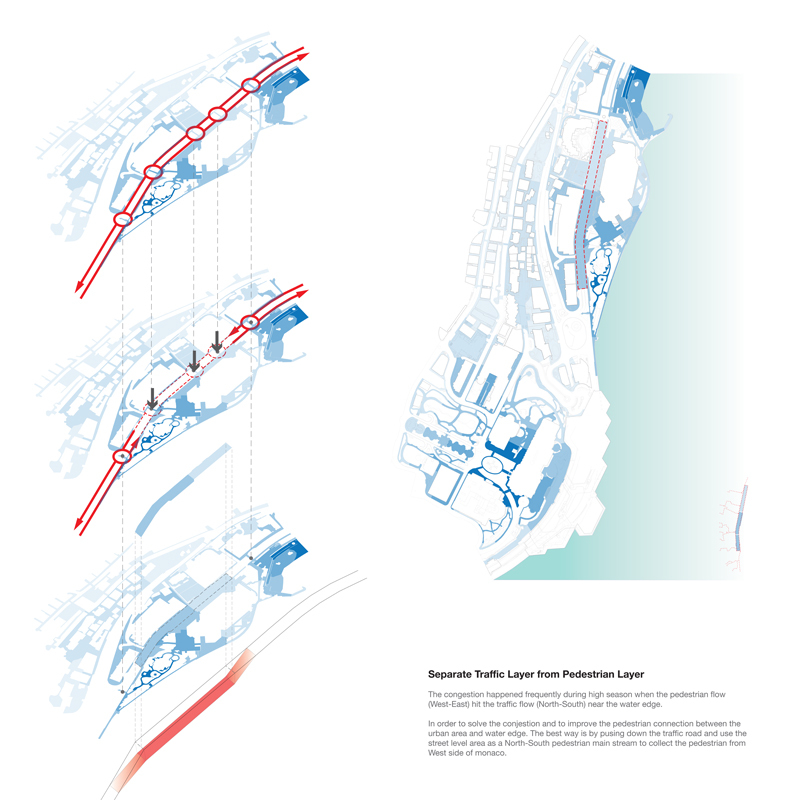 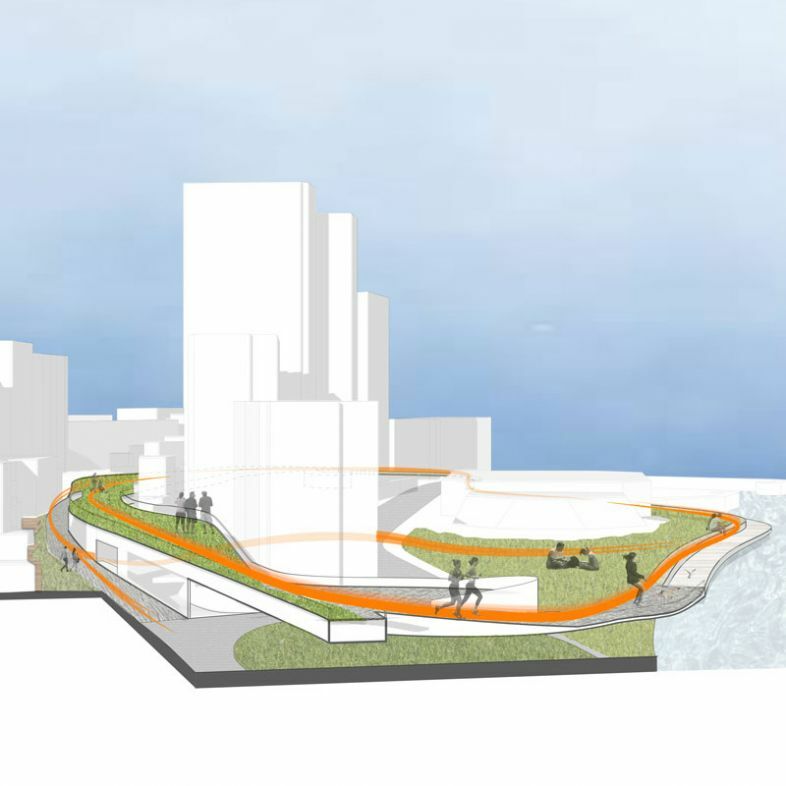 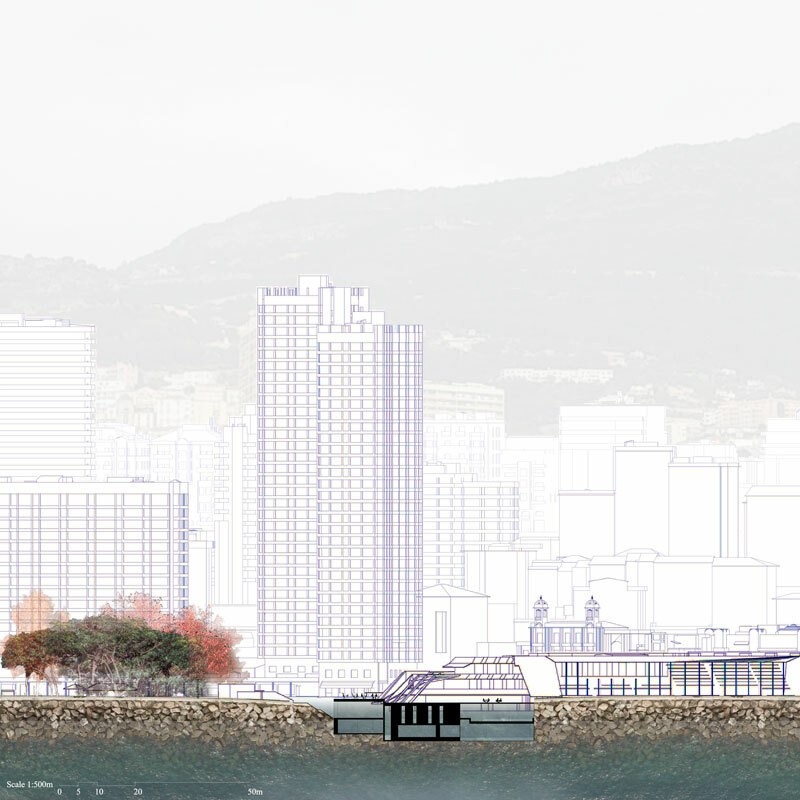 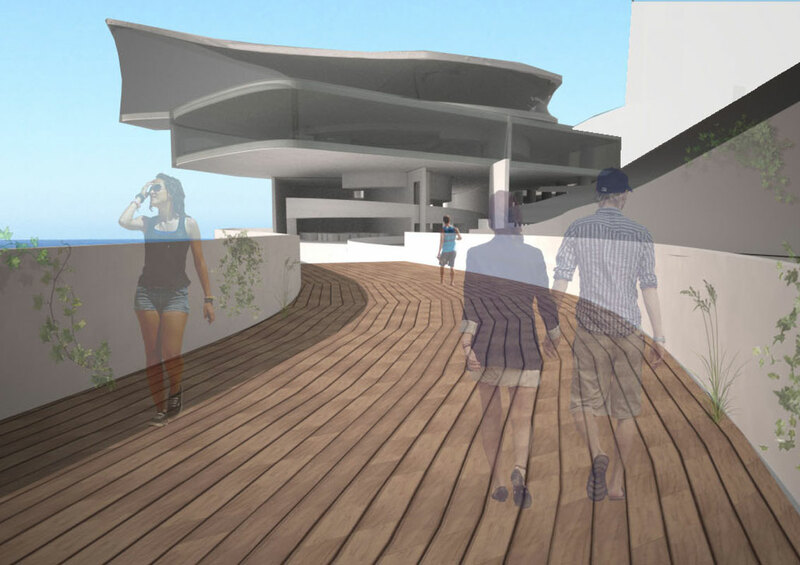 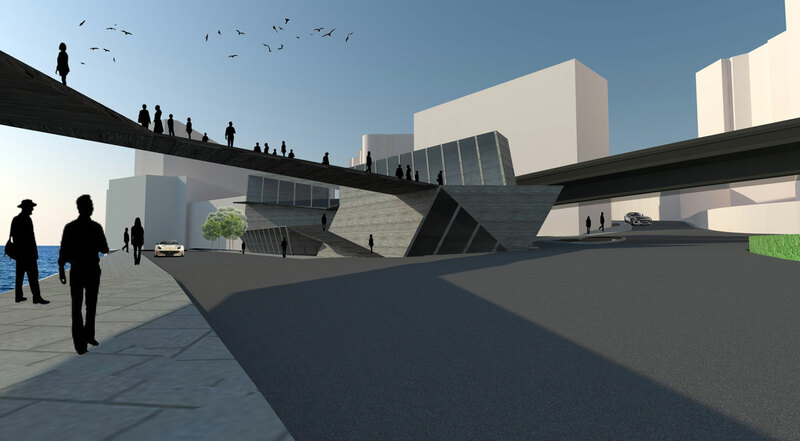 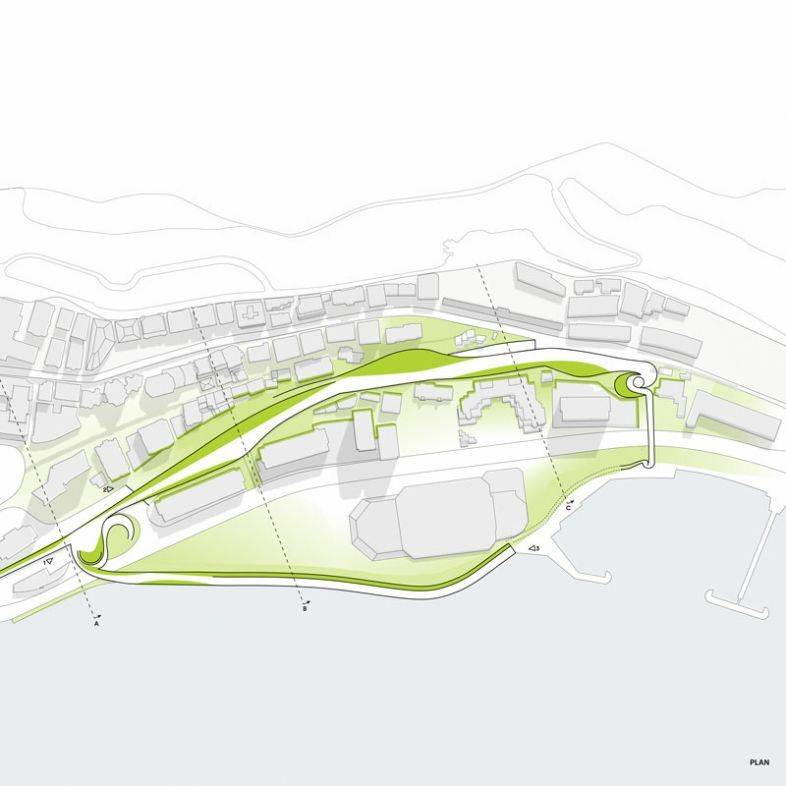 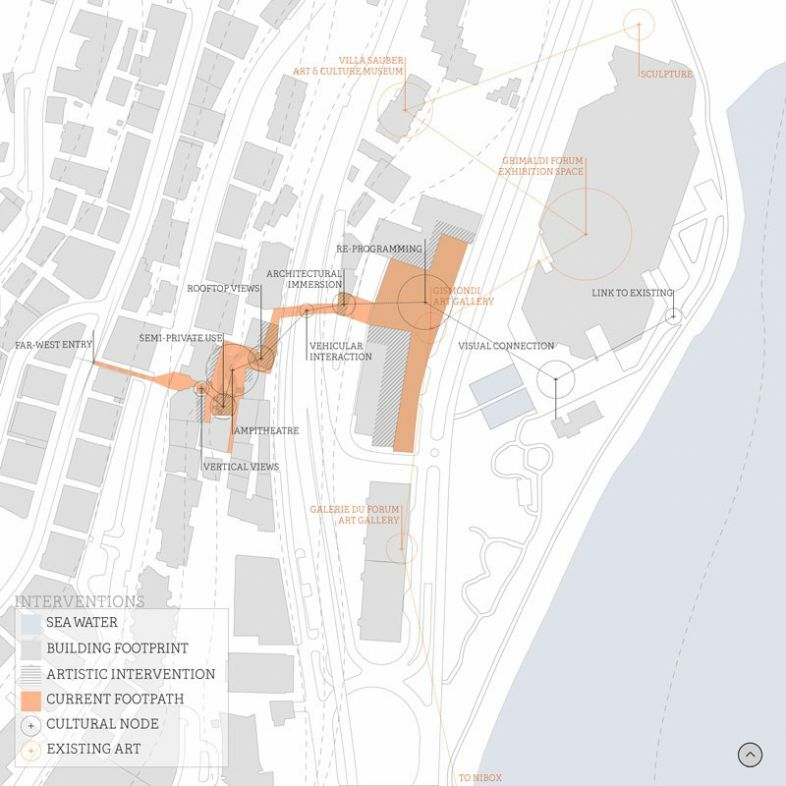 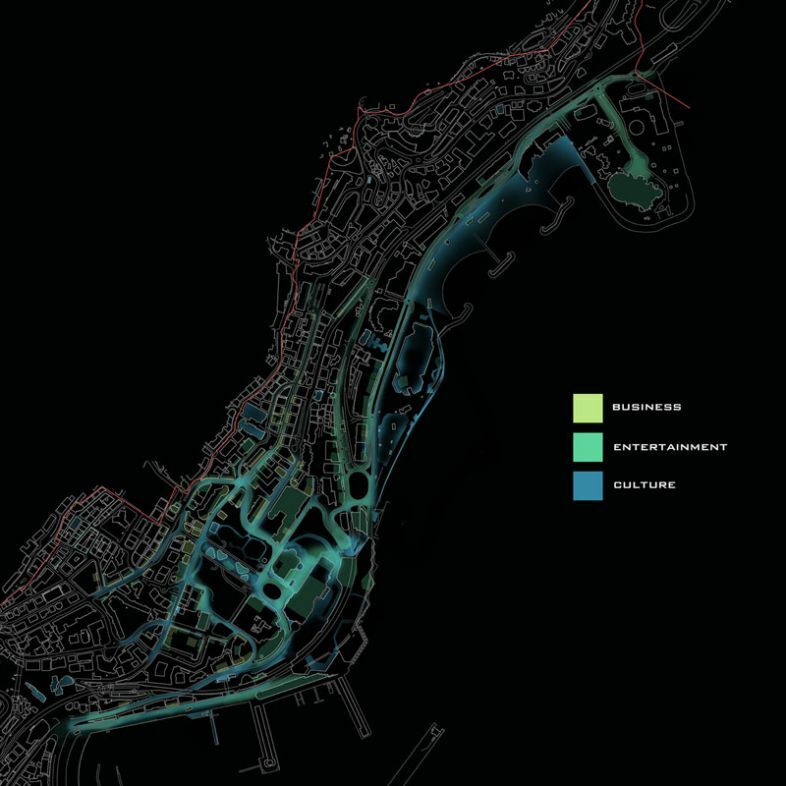 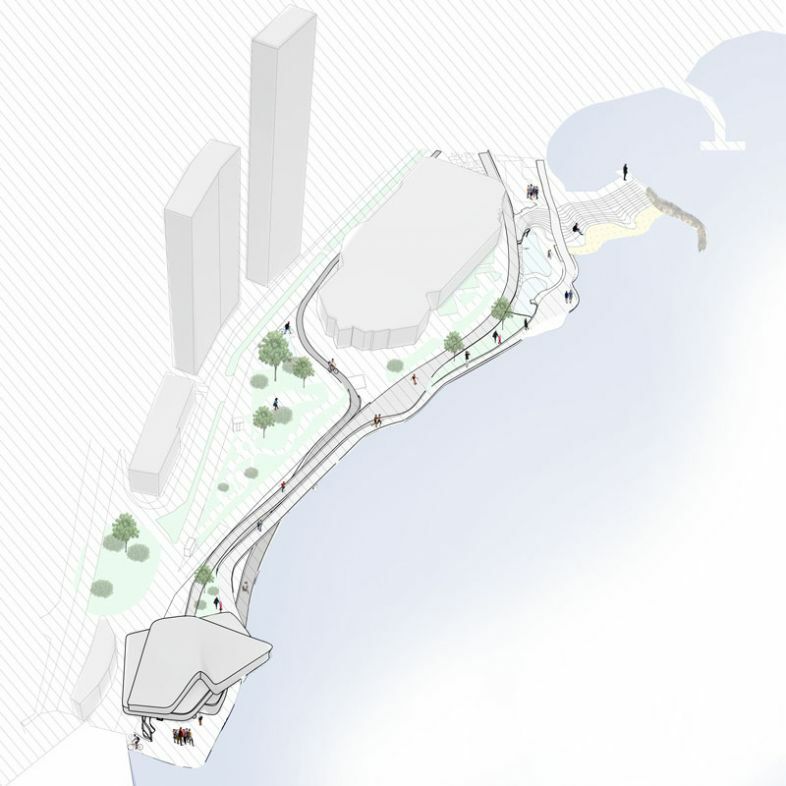 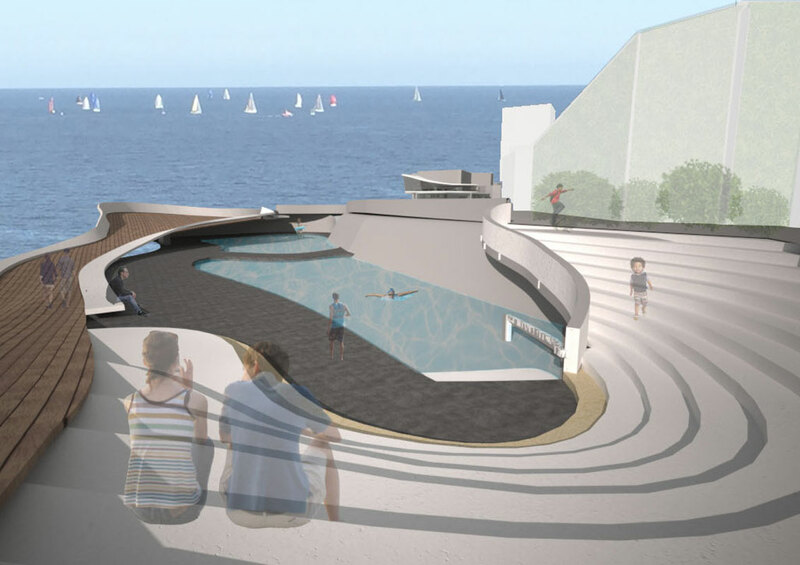 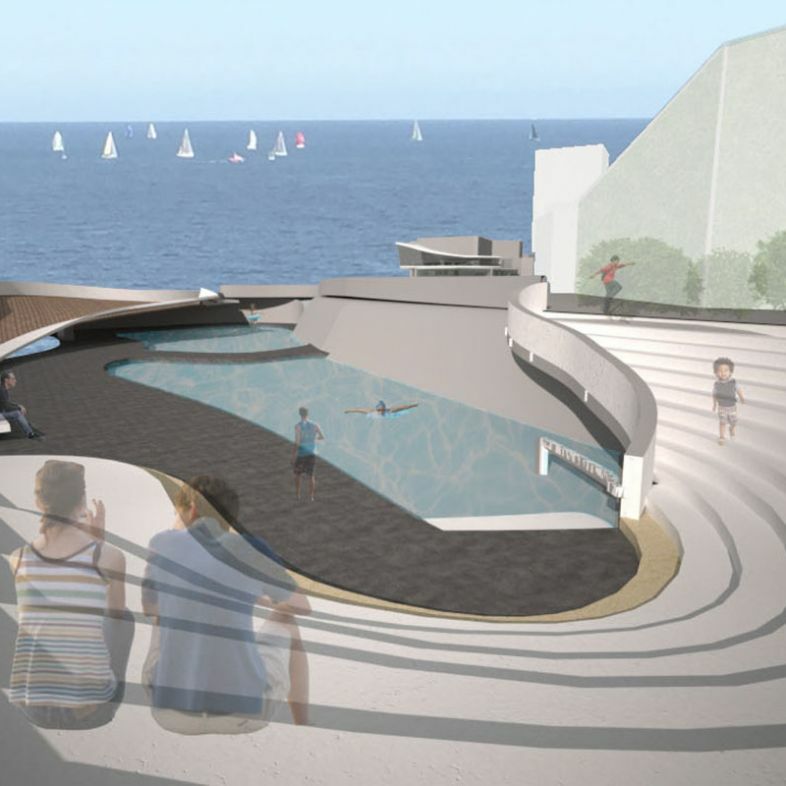 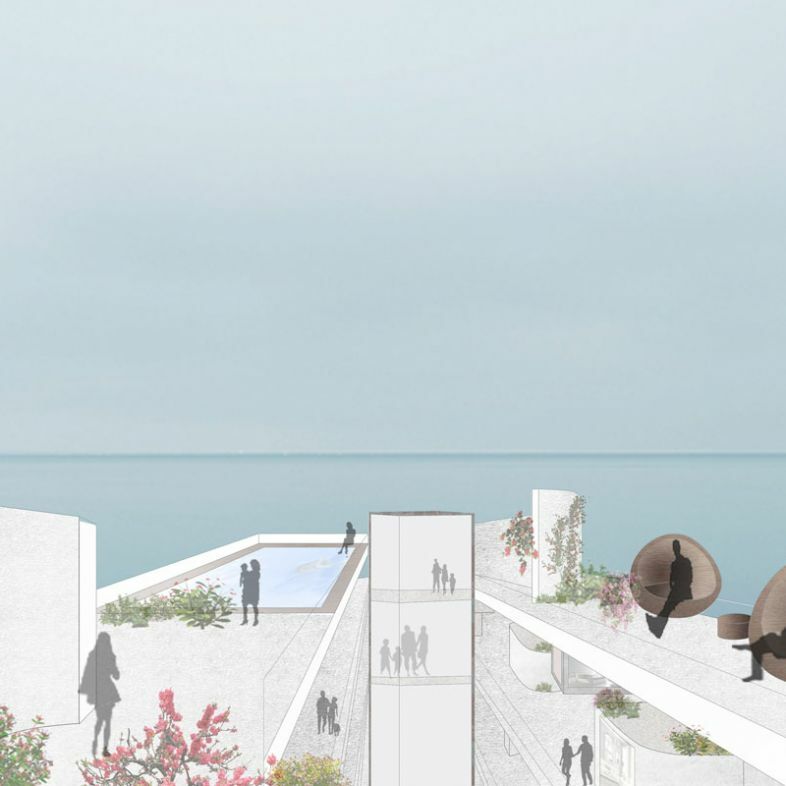 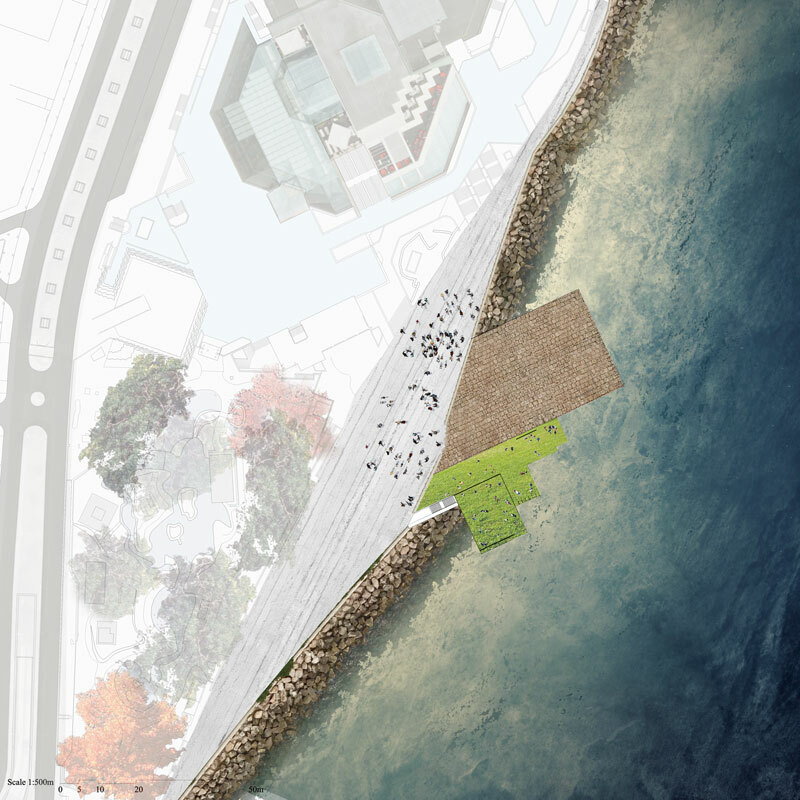 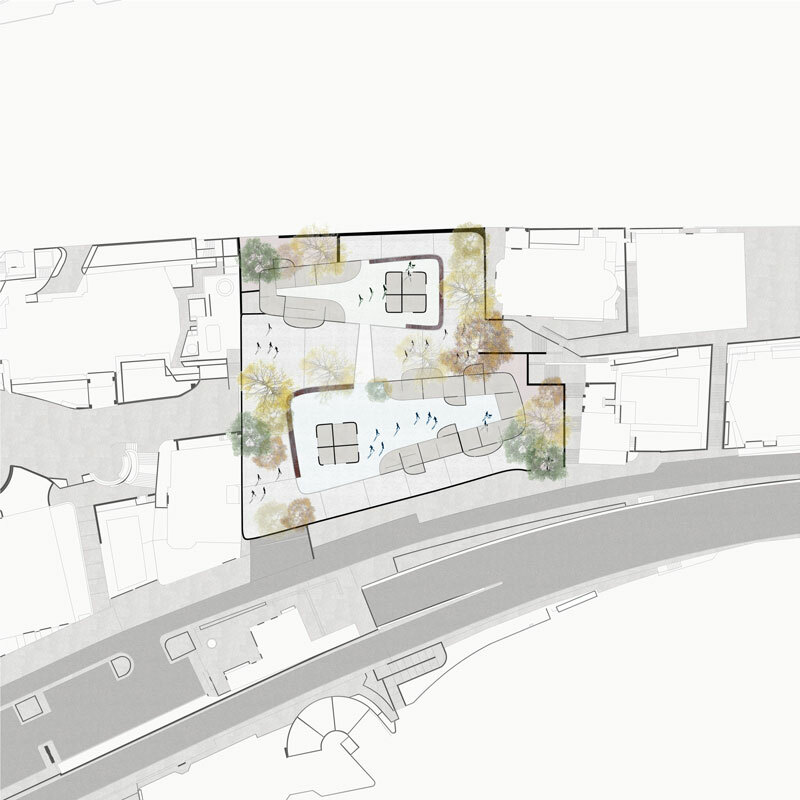 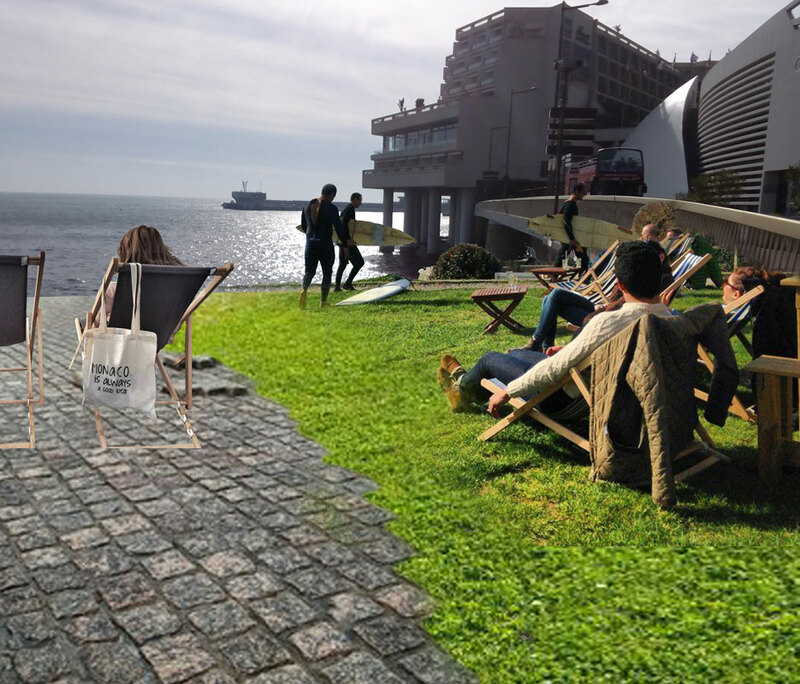 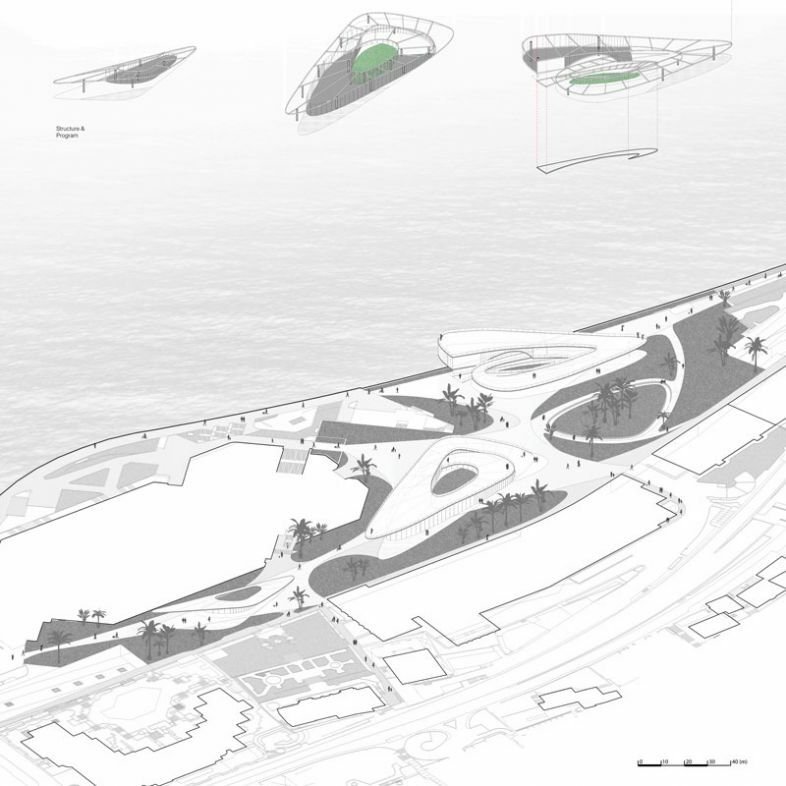 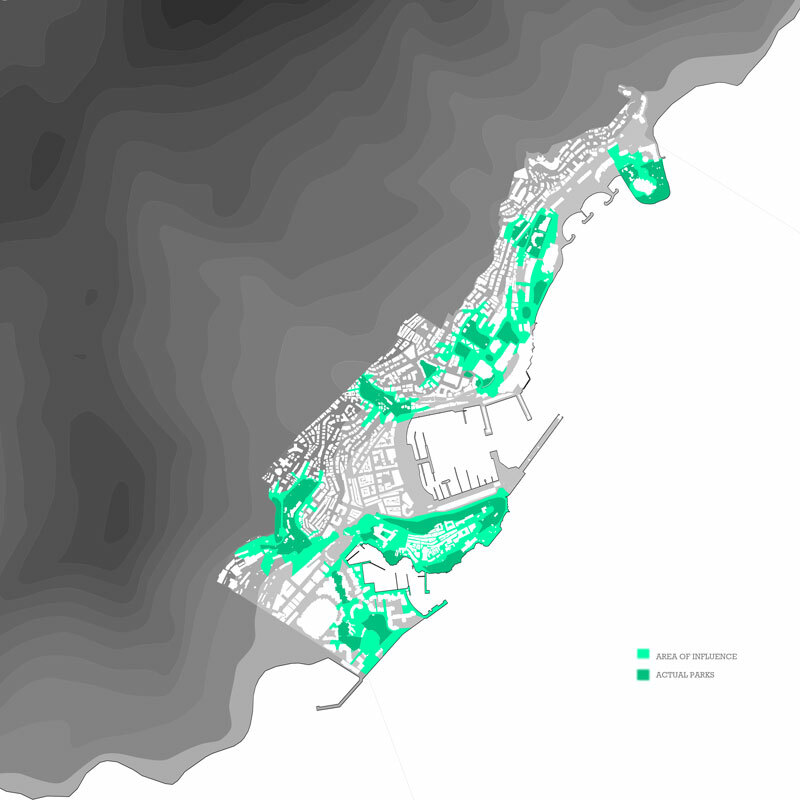 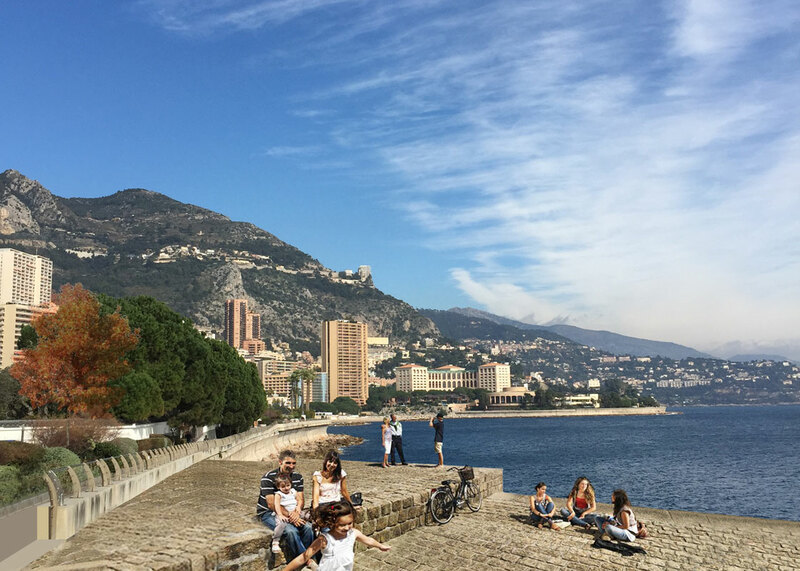 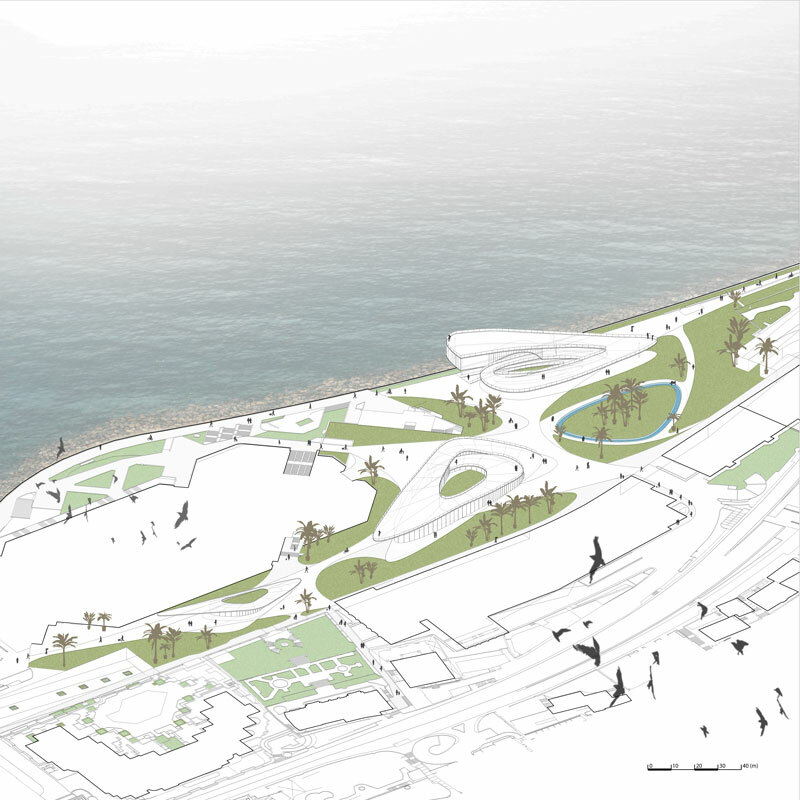 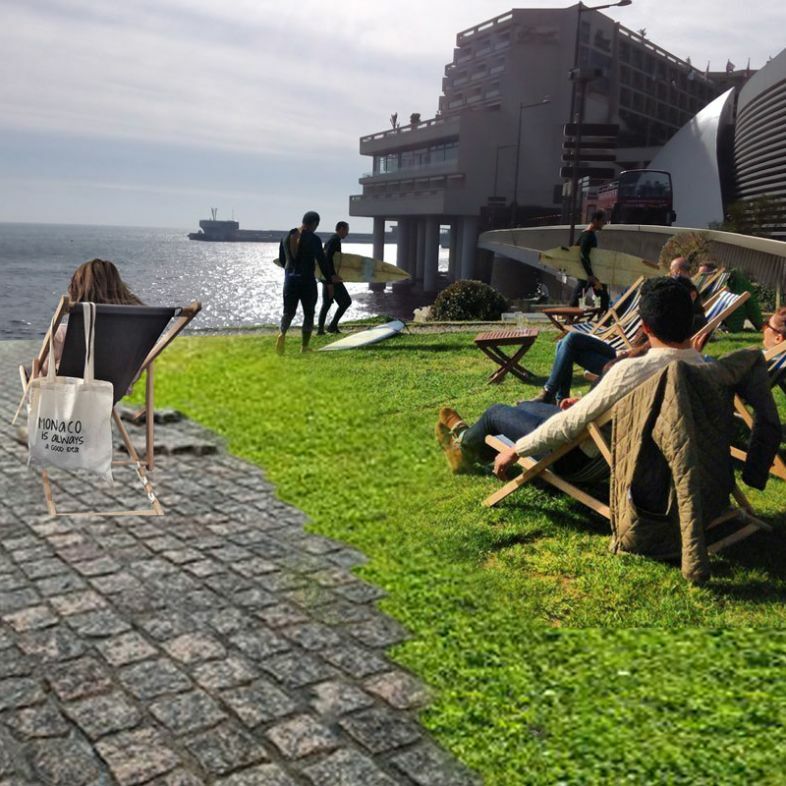 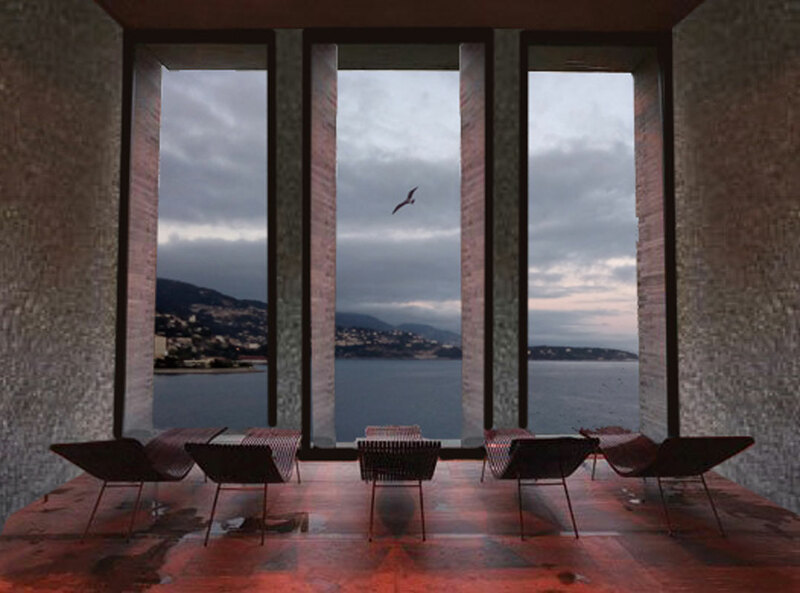 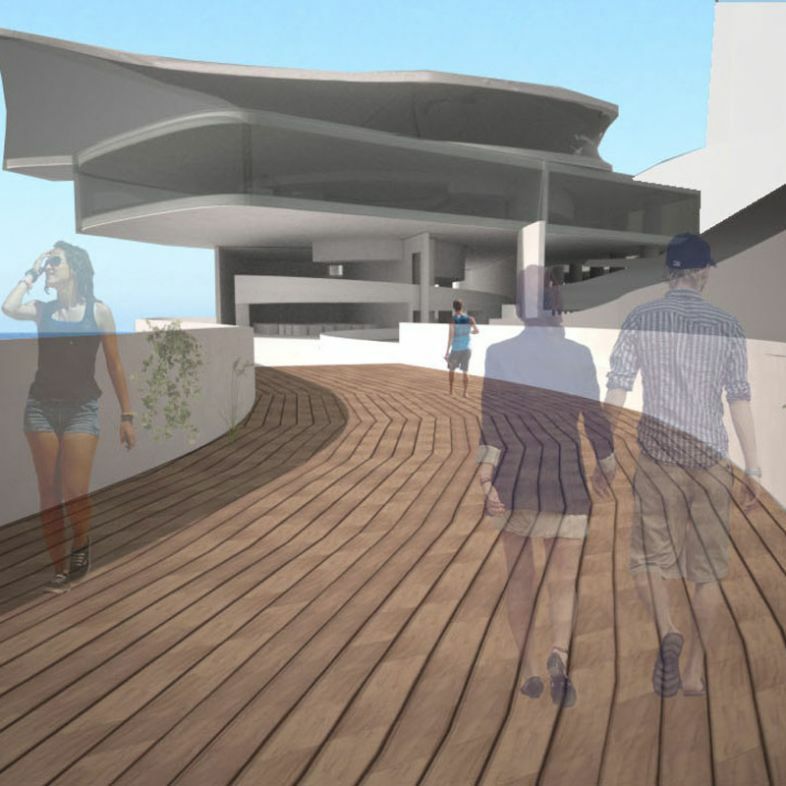 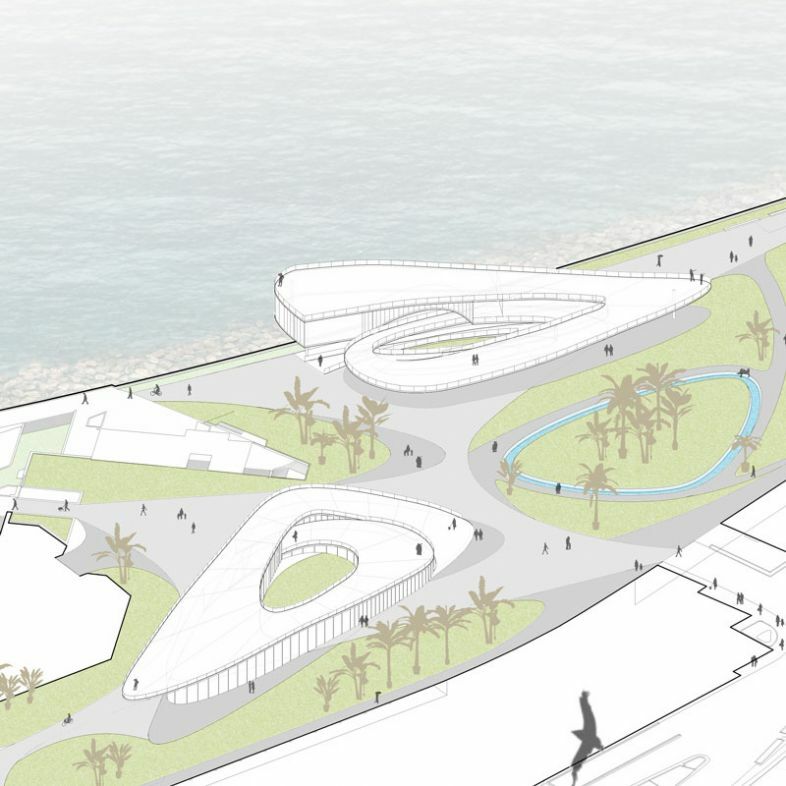 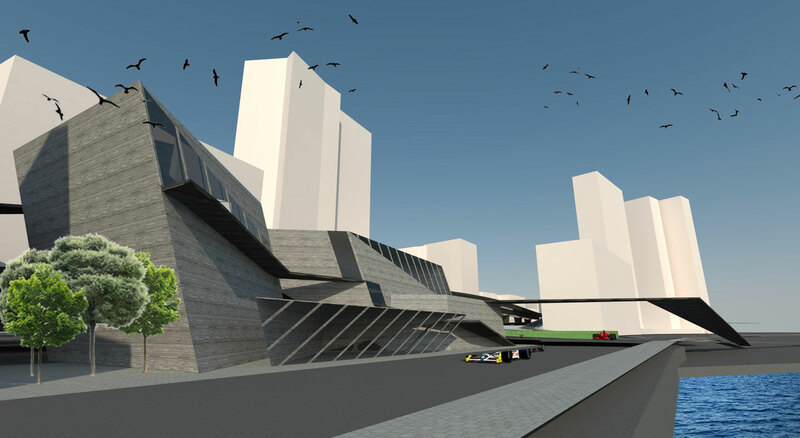 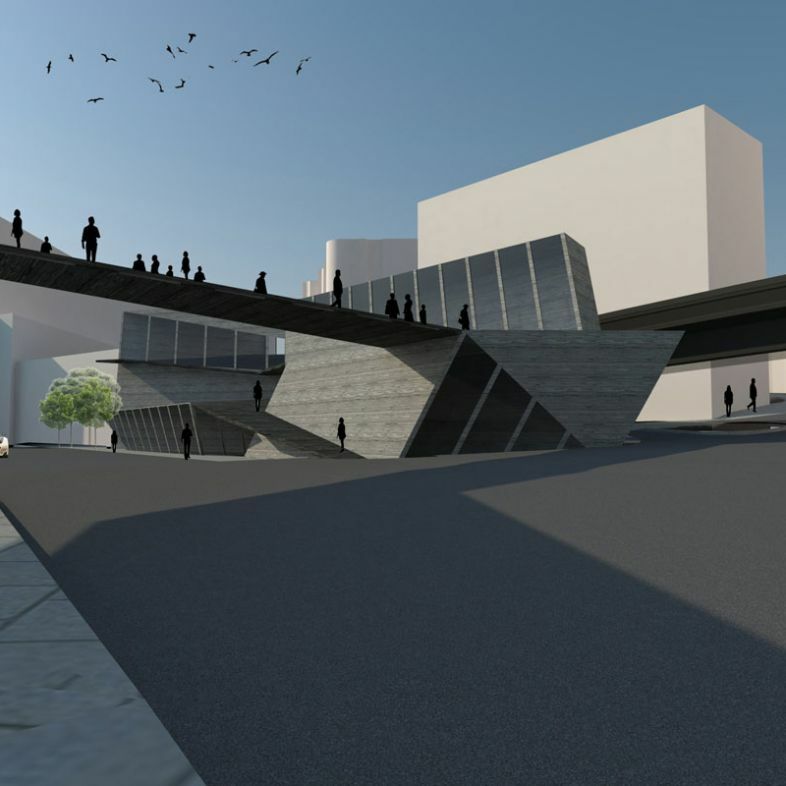 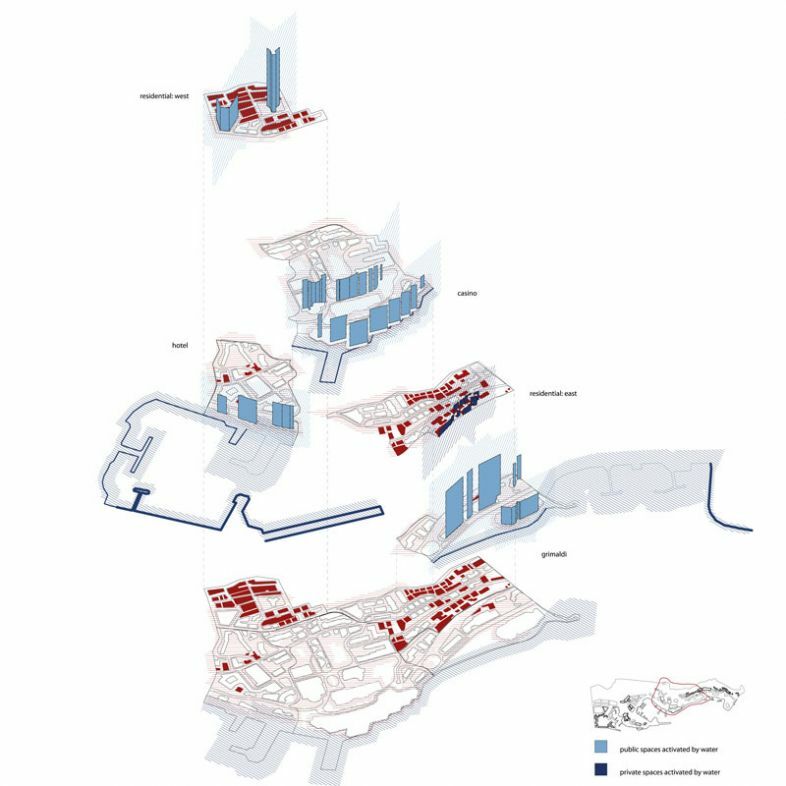 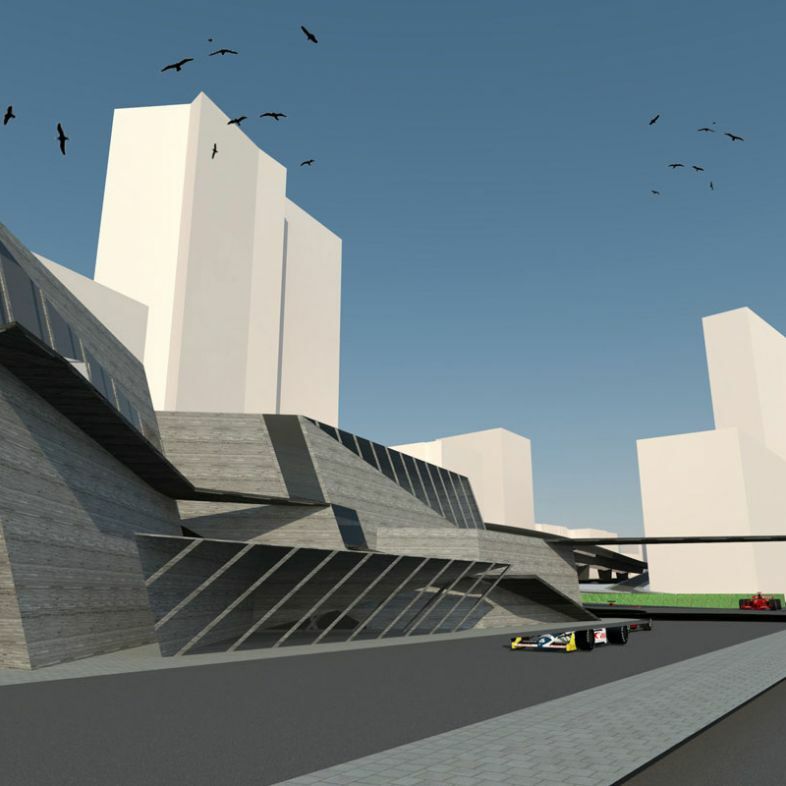 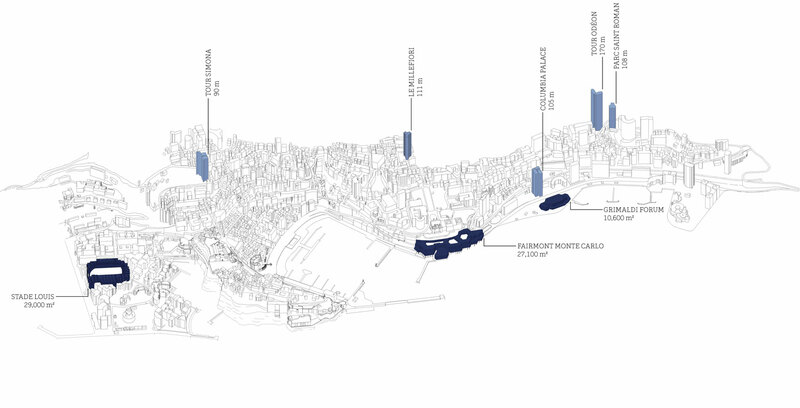 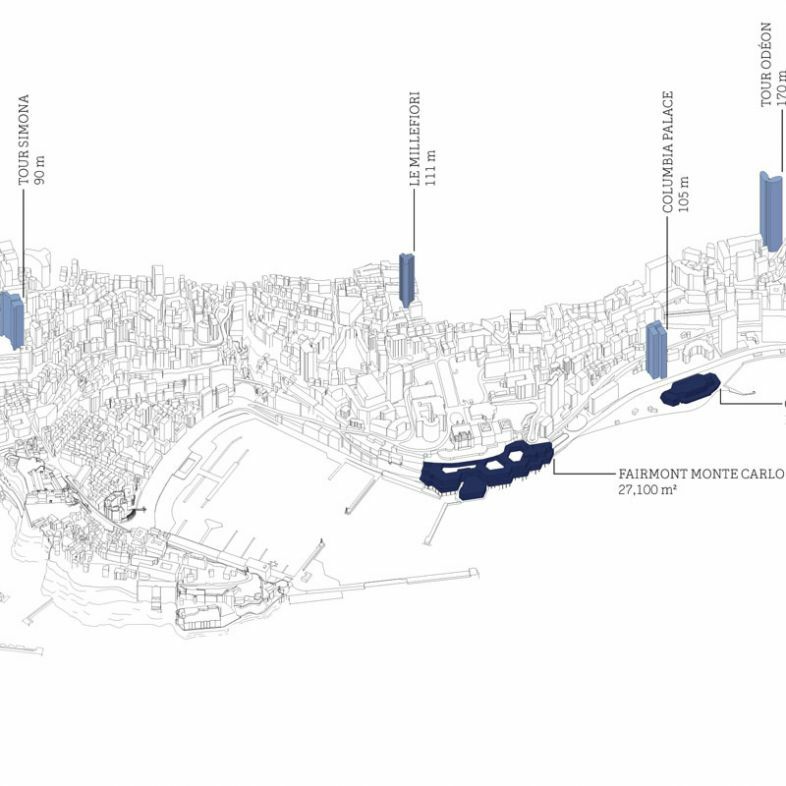 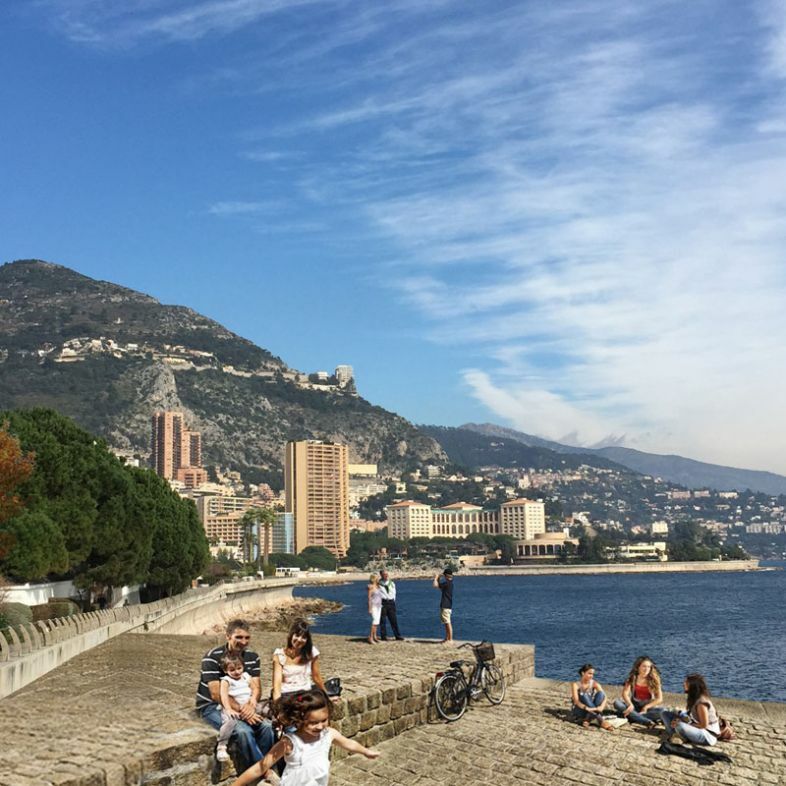 Within a given area of Monaco, students were free to choose their site and focus their research on defining new relations to the waterfront, or resolving issues within the urban fabric. 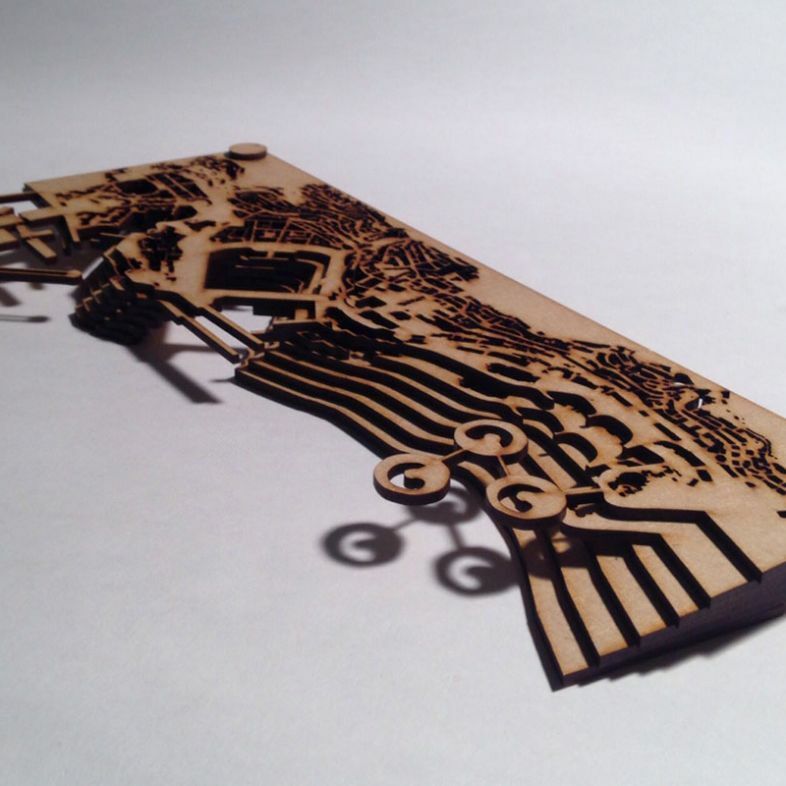 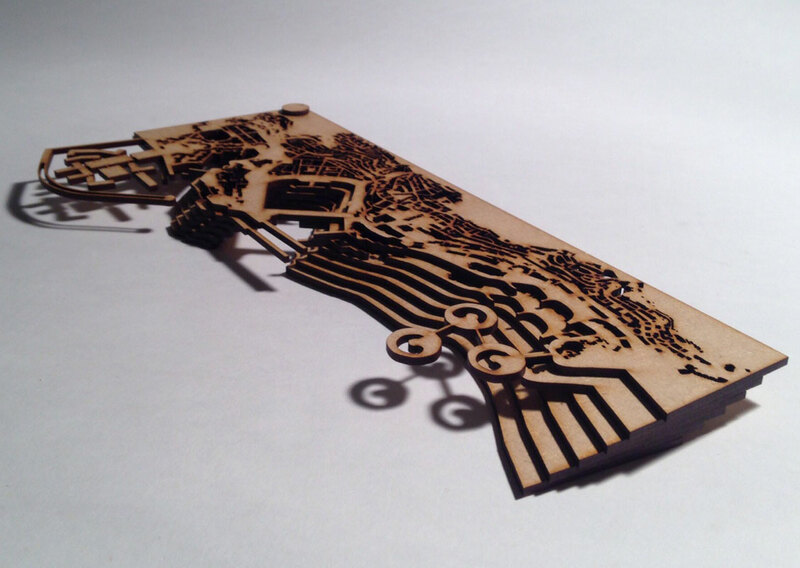 They developed their own programmatic briefs in response to their unique design challenges. 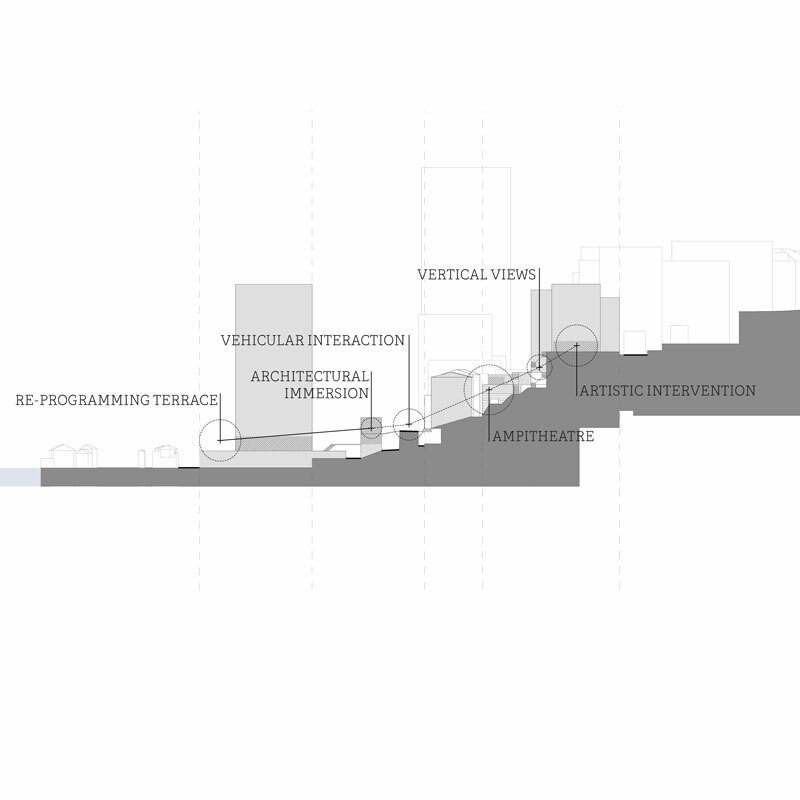 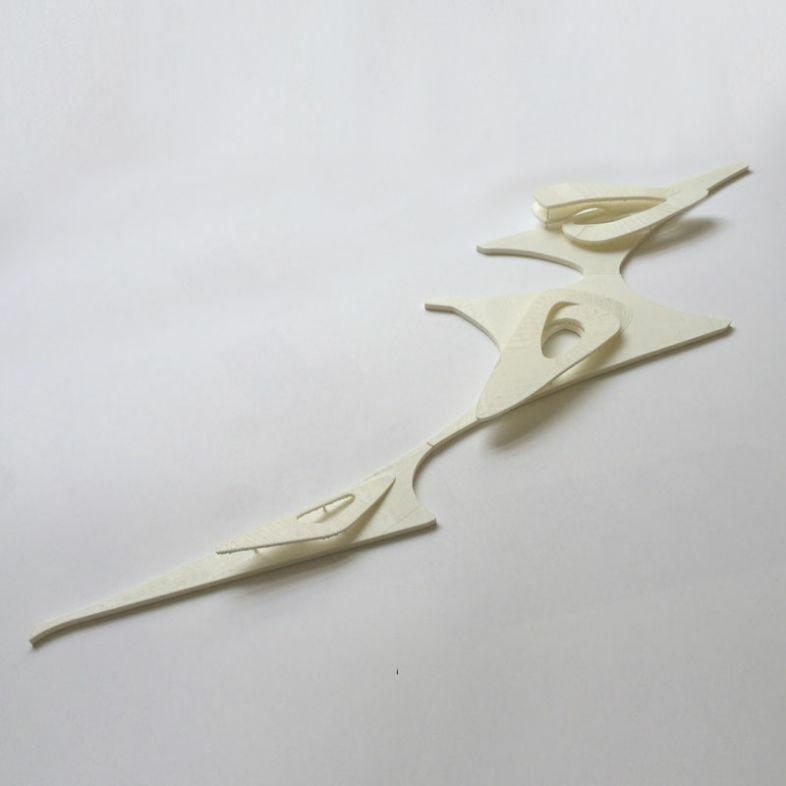 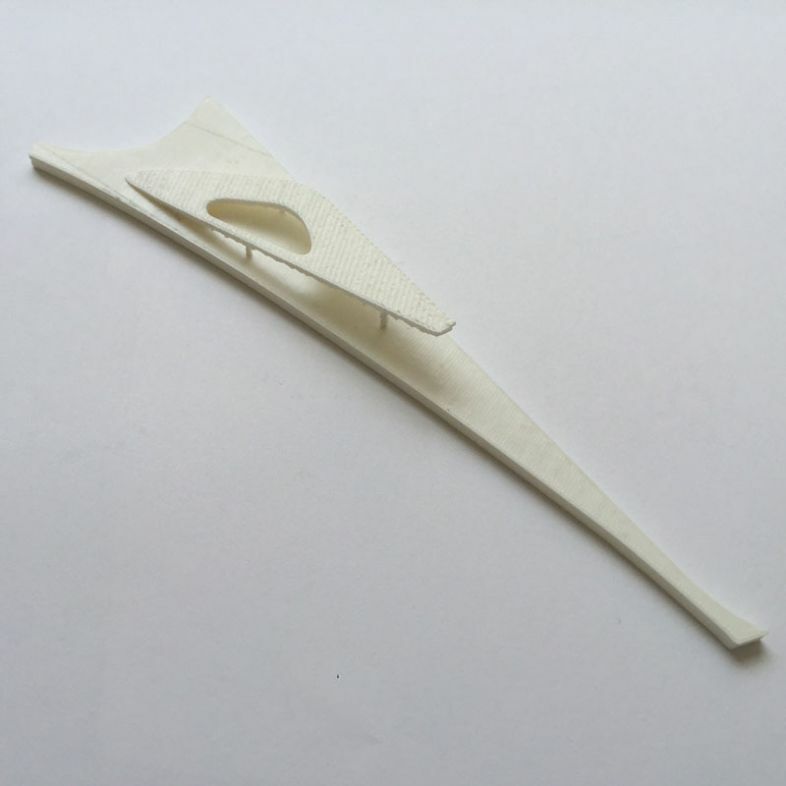 Students were asked to produce a coherent line of thought, known as the project narrative, showing the progression from conceptual thinking to design outcome.